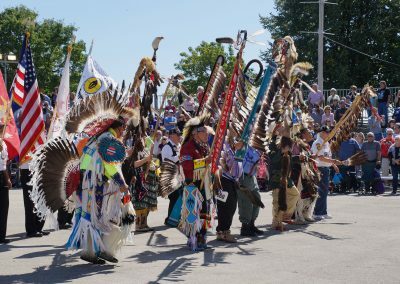 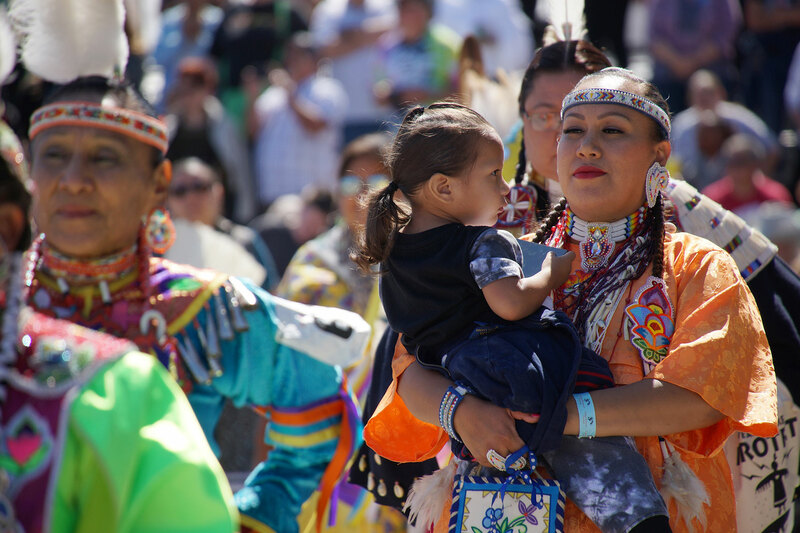 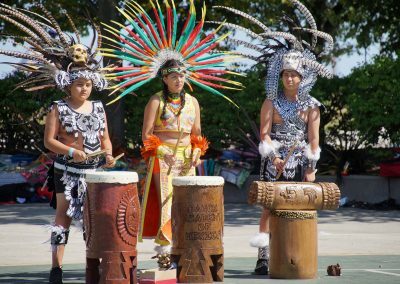 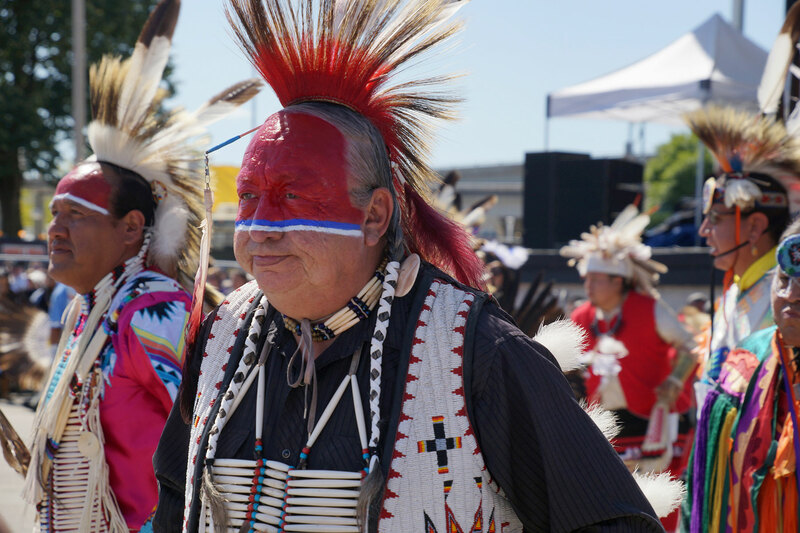 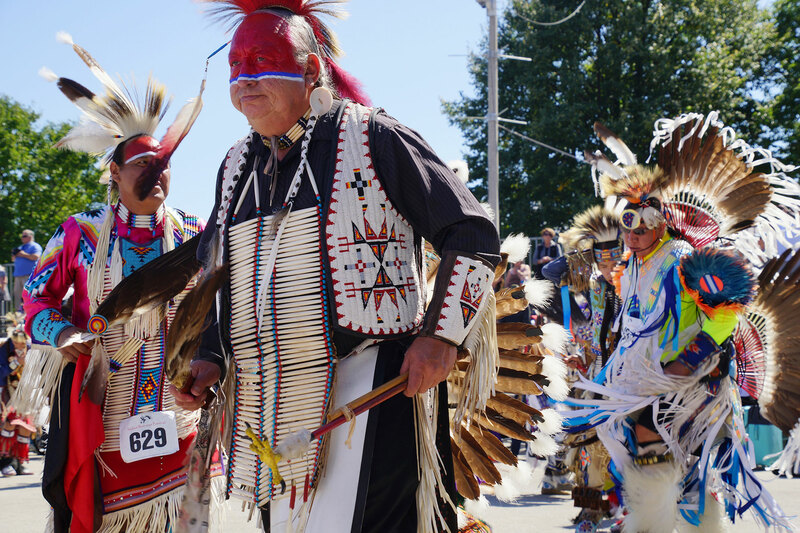 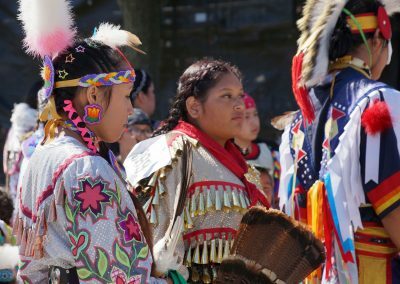 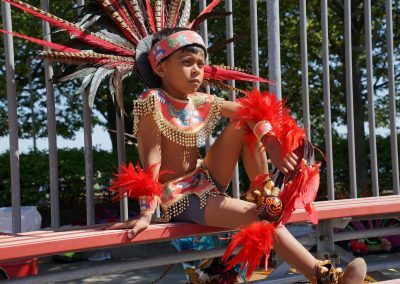 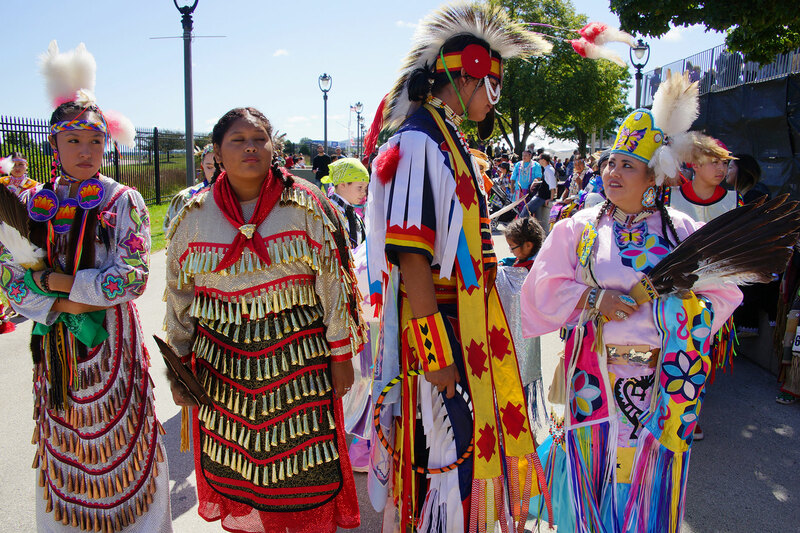 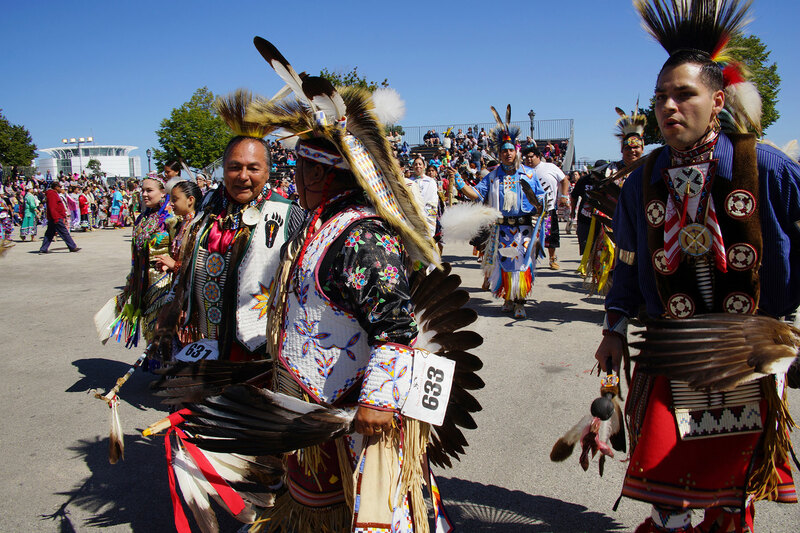 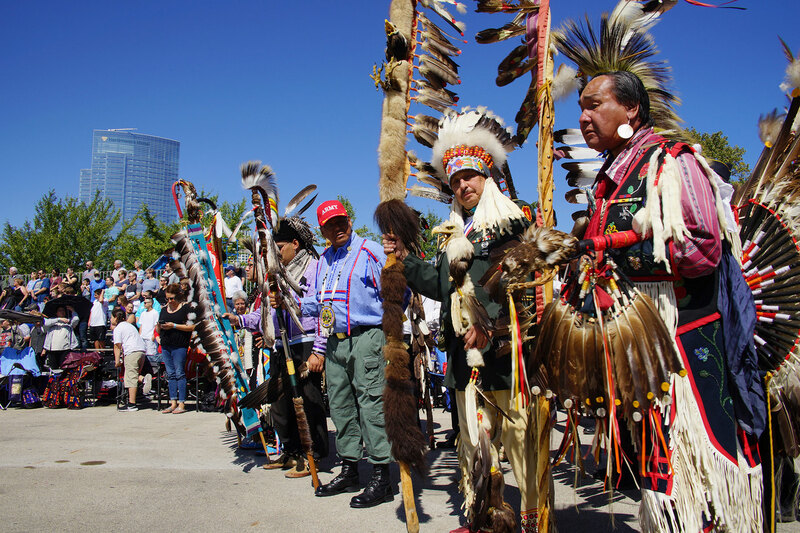 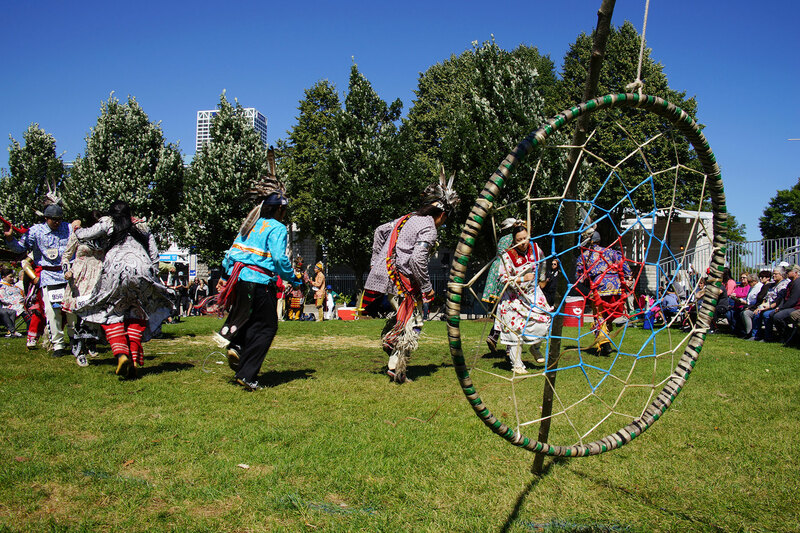 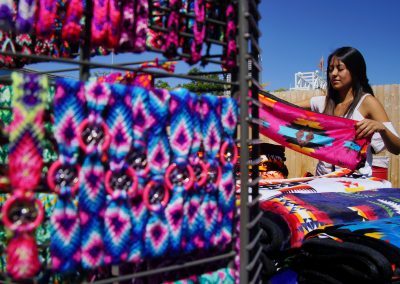 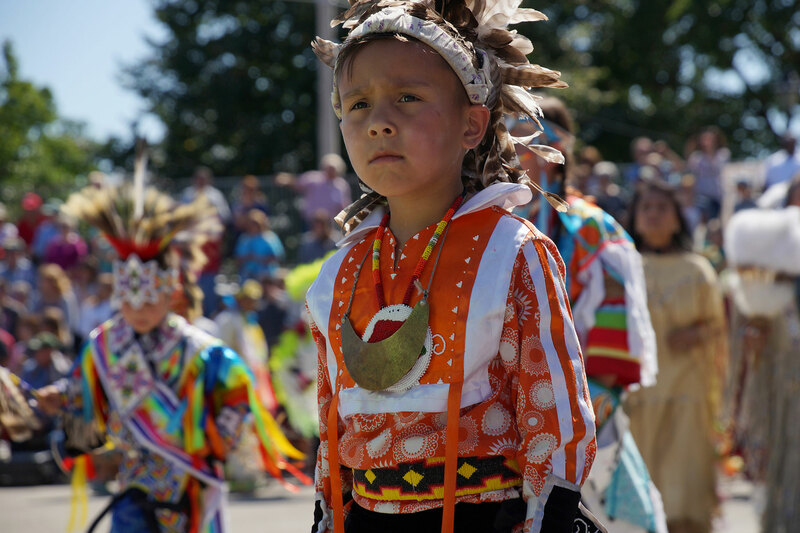 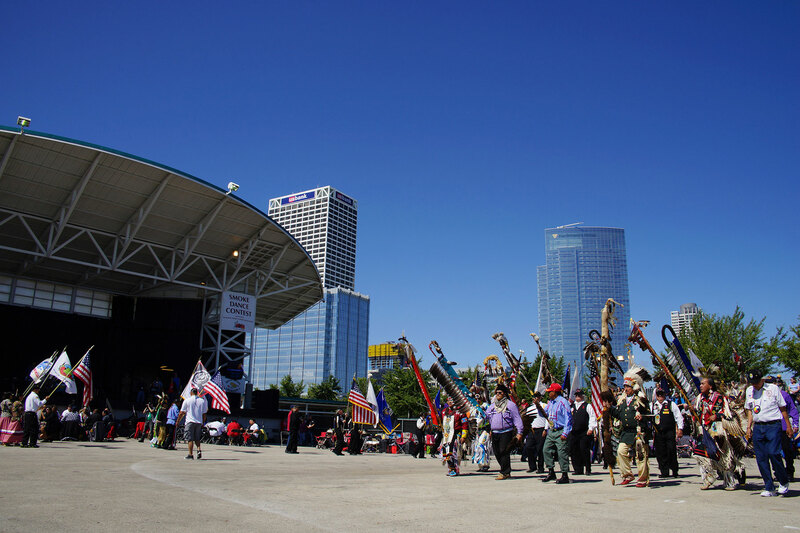 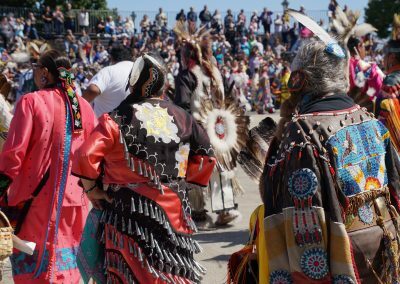 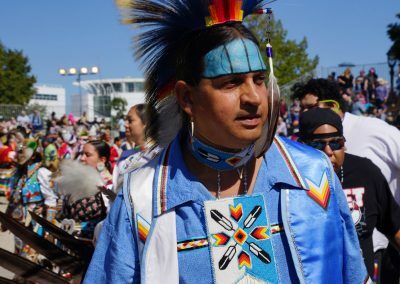 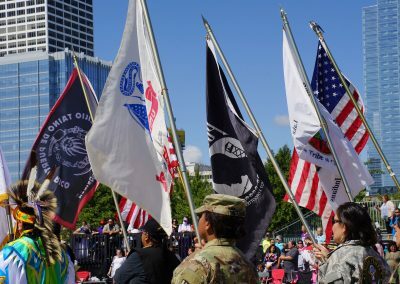 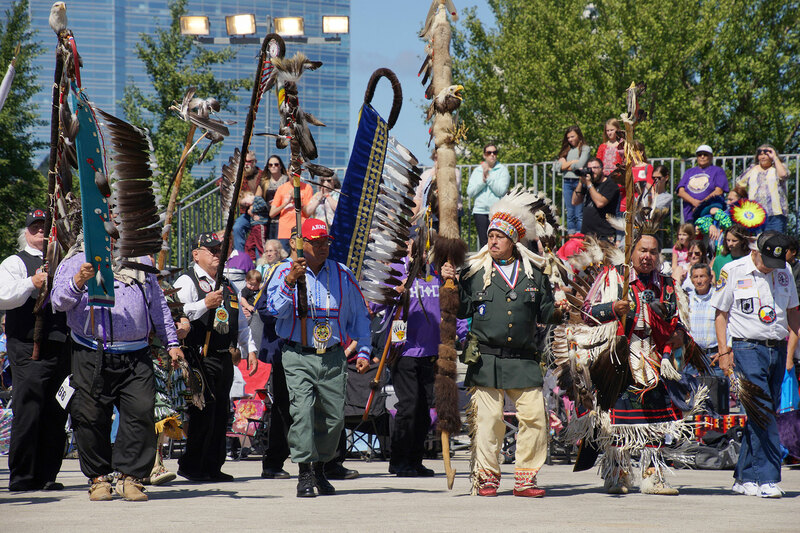 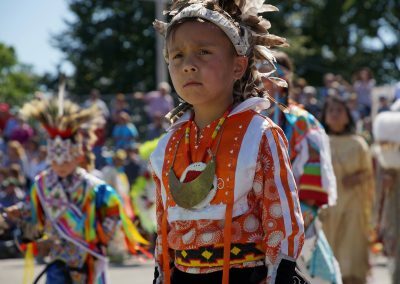 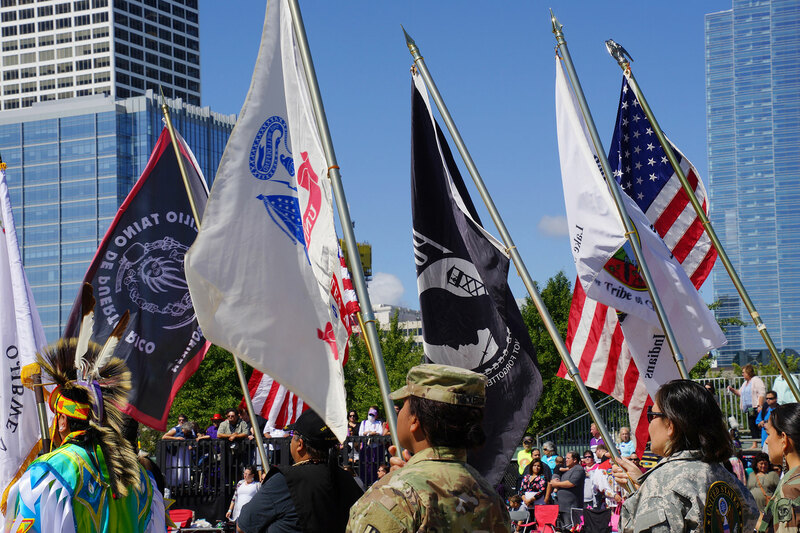 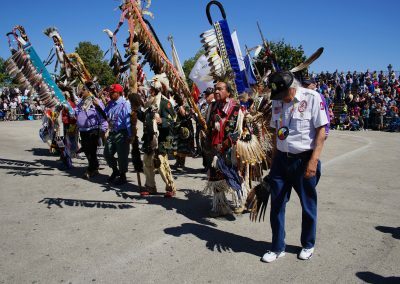 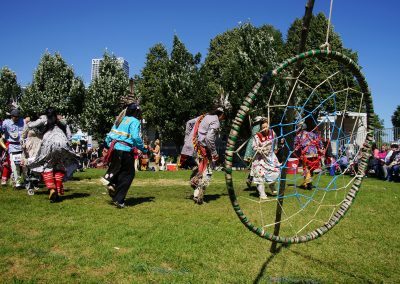 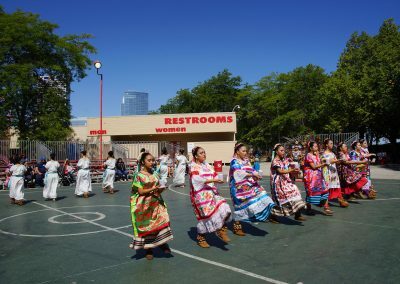 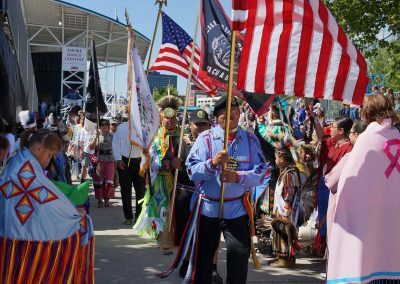 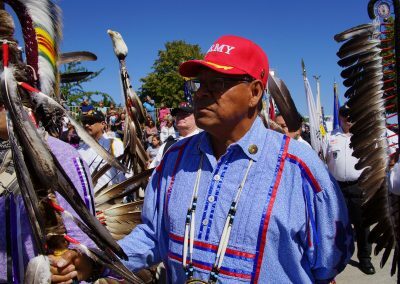 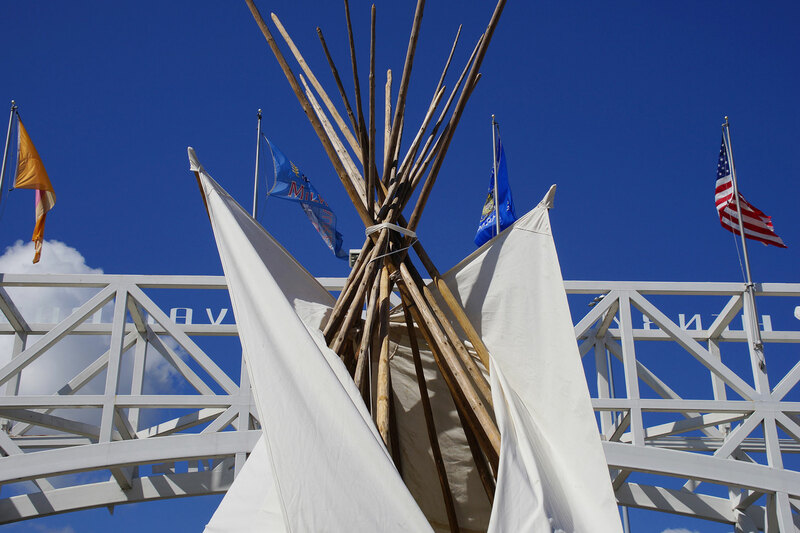 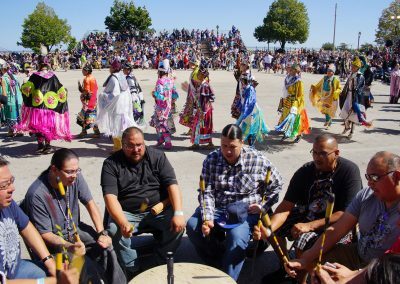 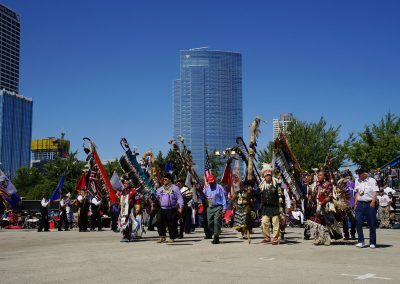 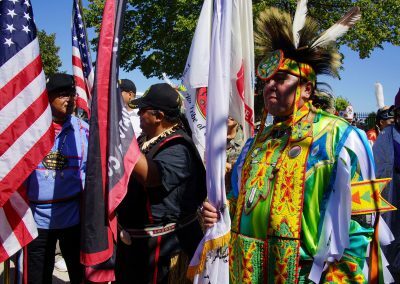 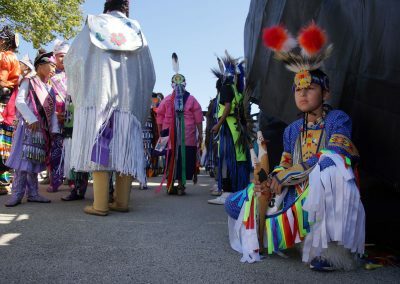 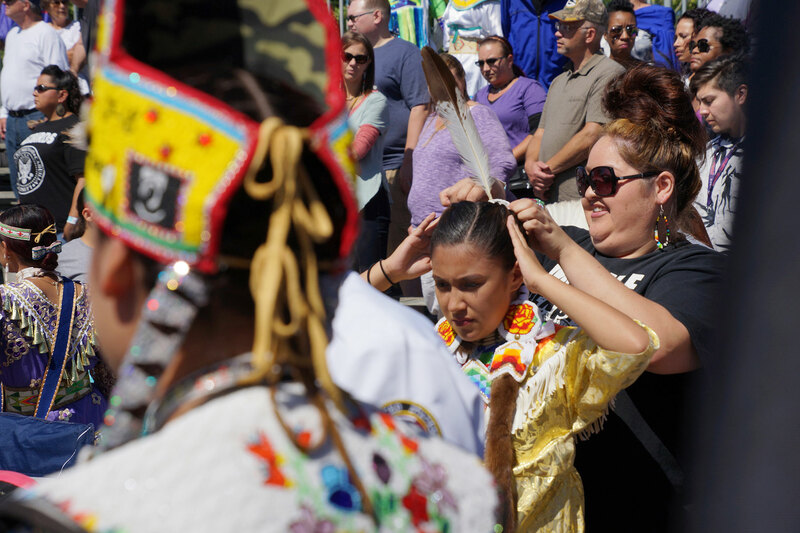 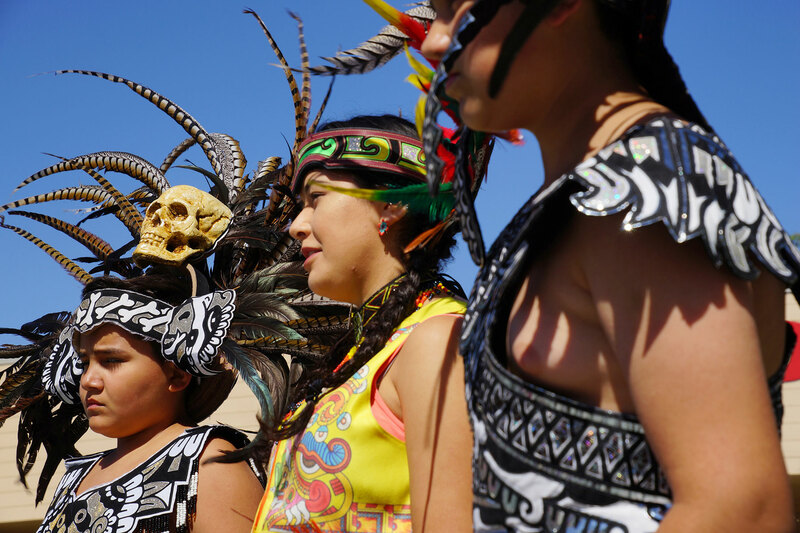 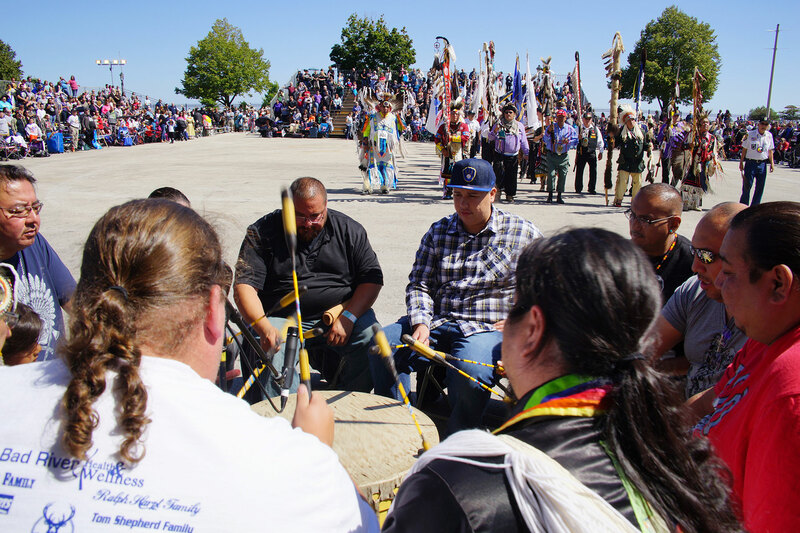 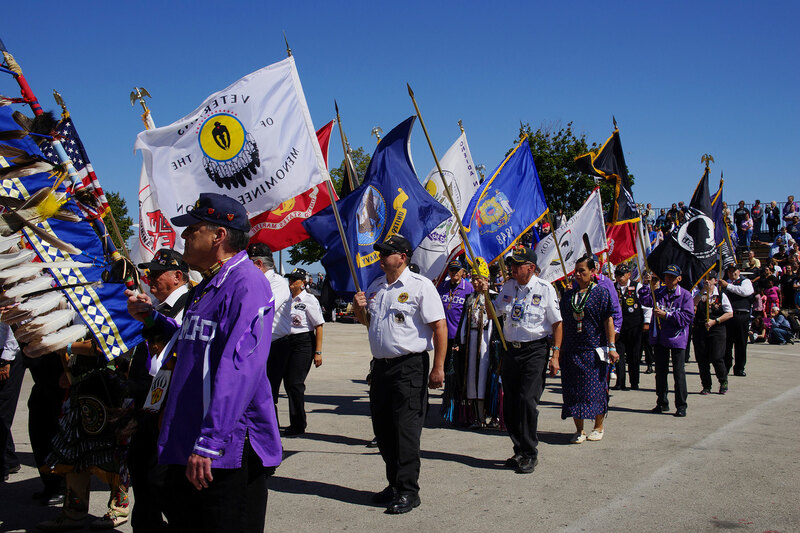 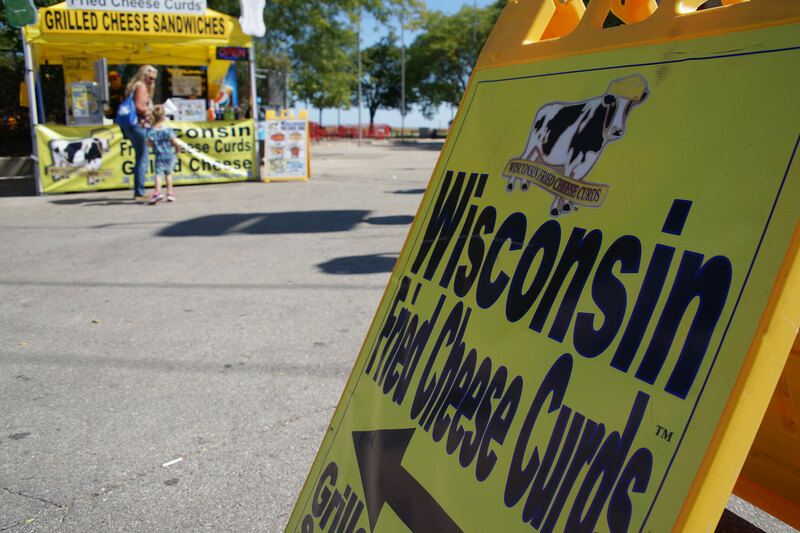 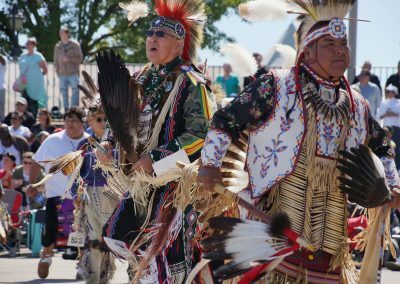 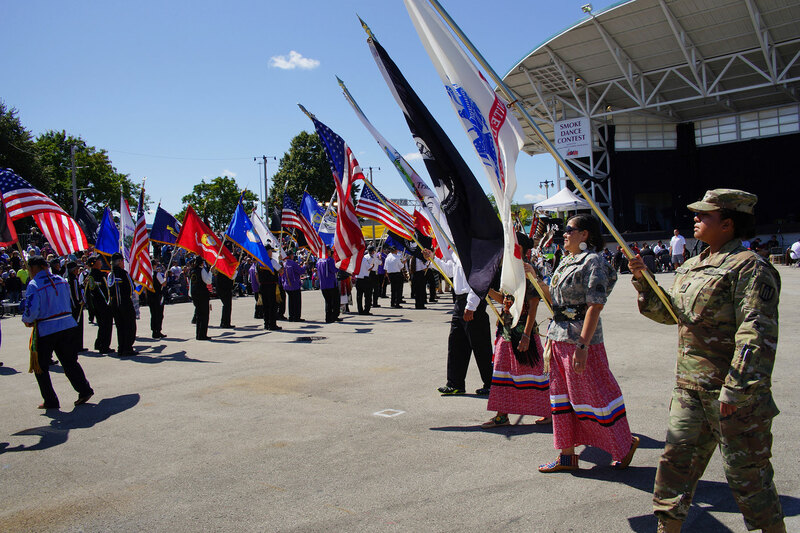 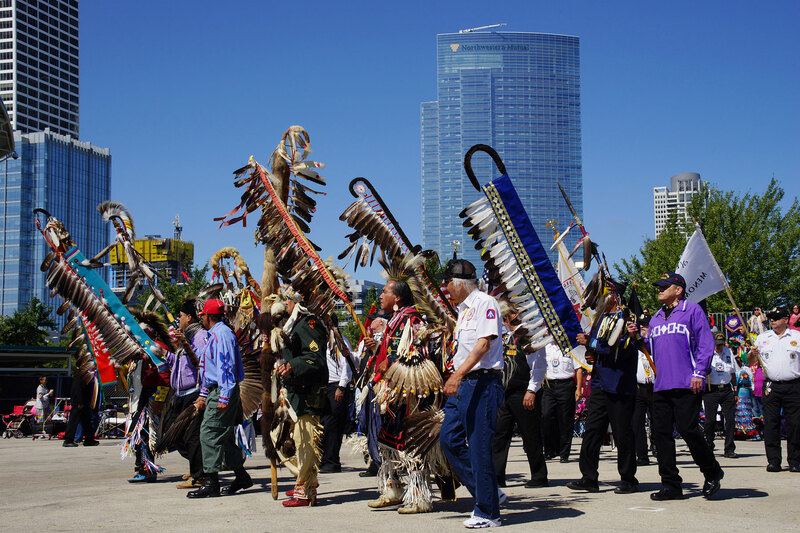 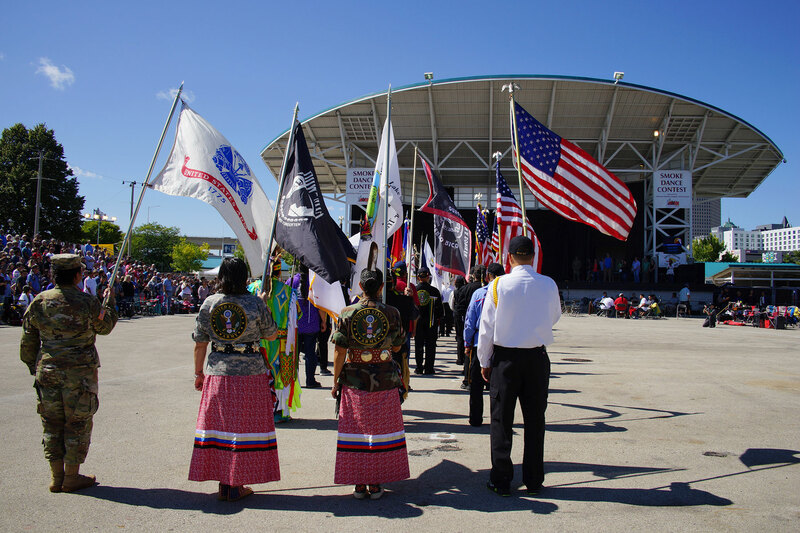 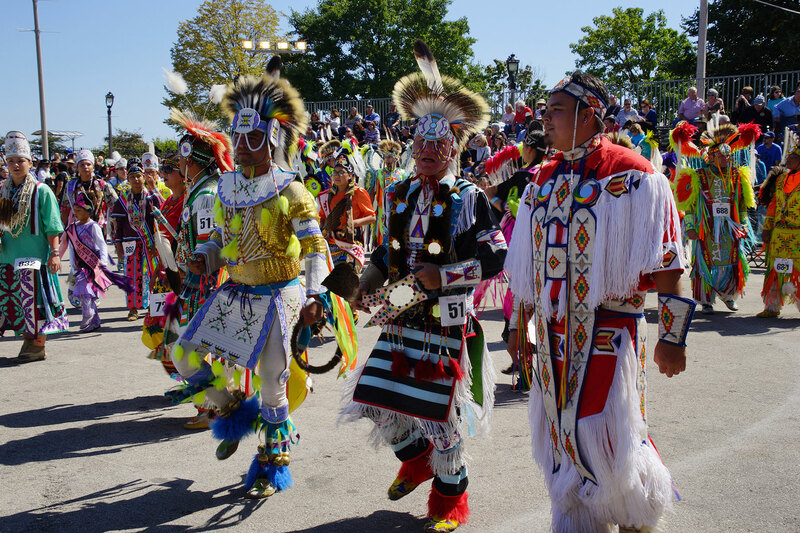 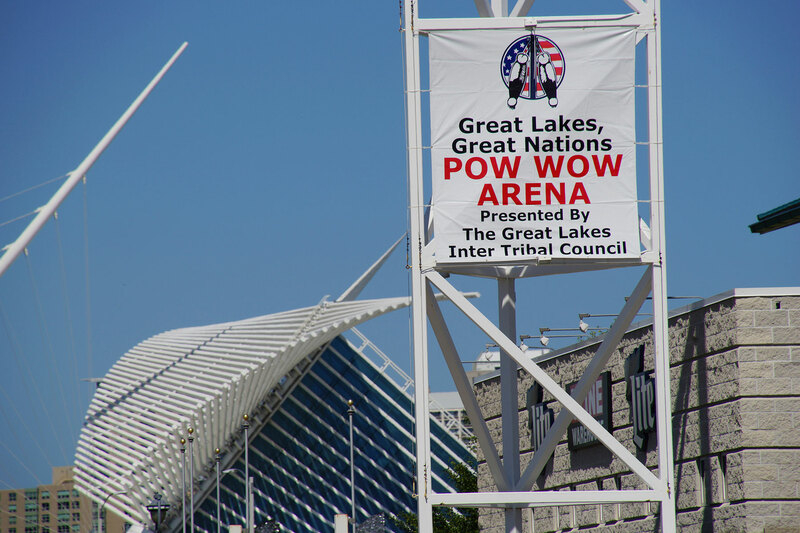 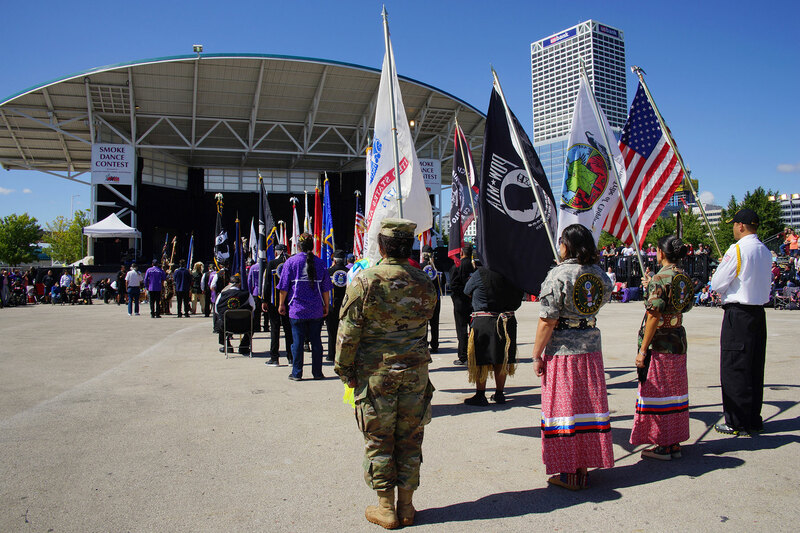 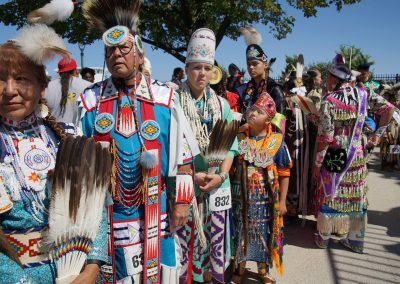 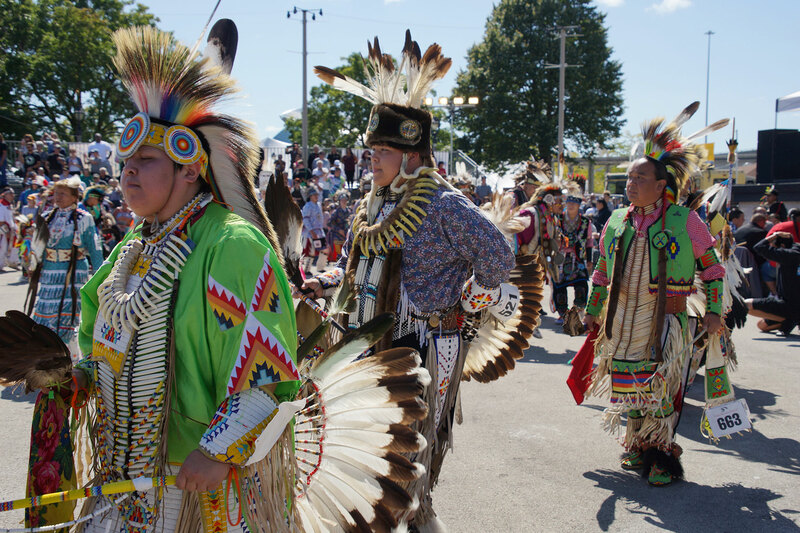 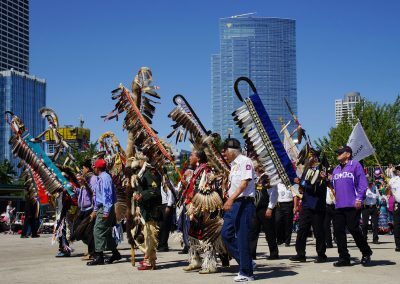 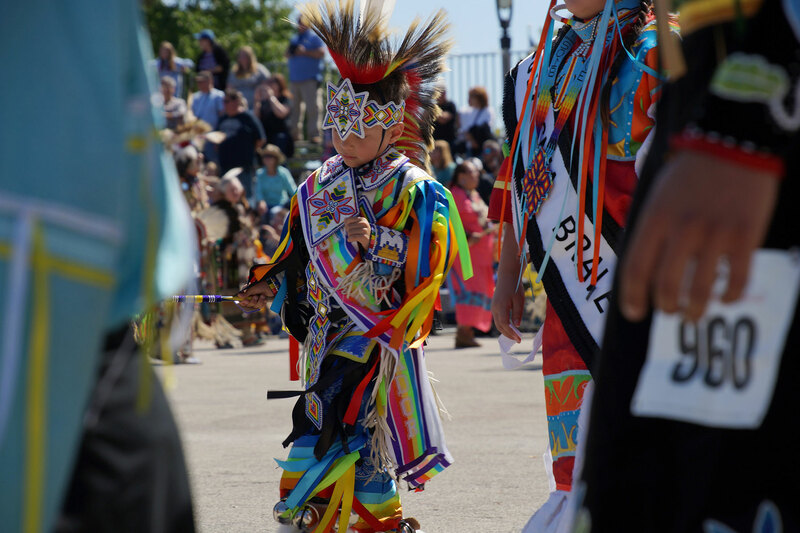 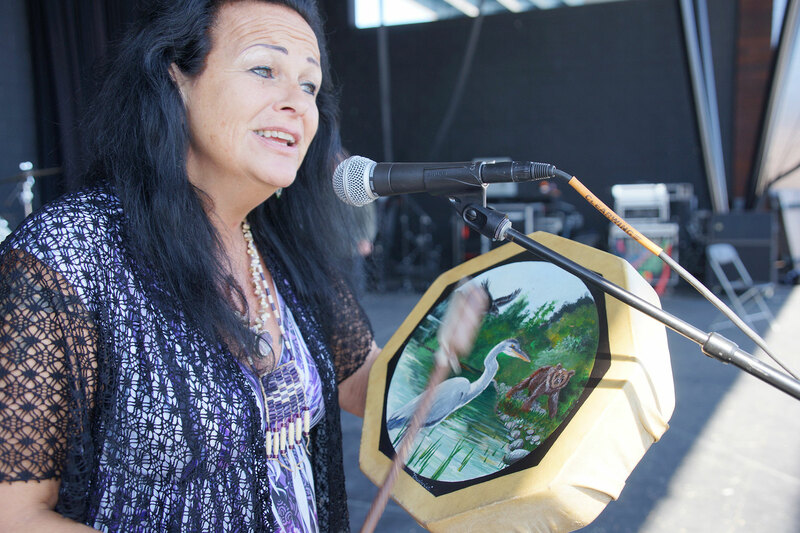 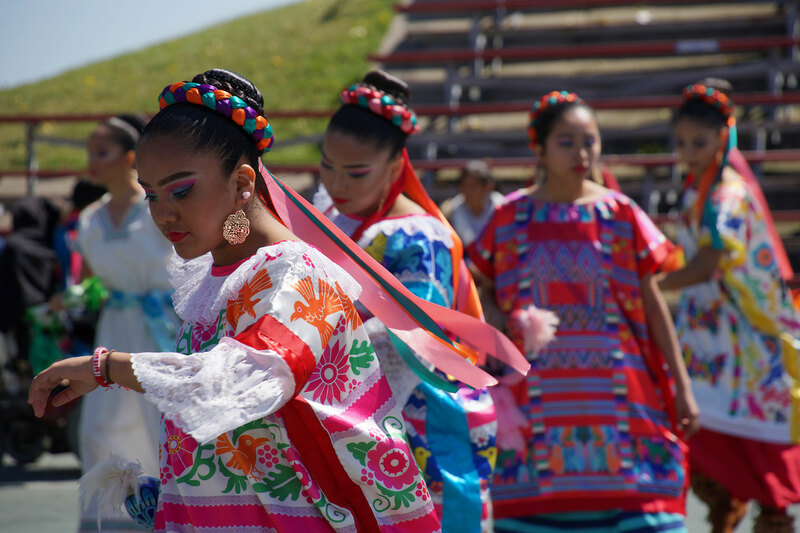 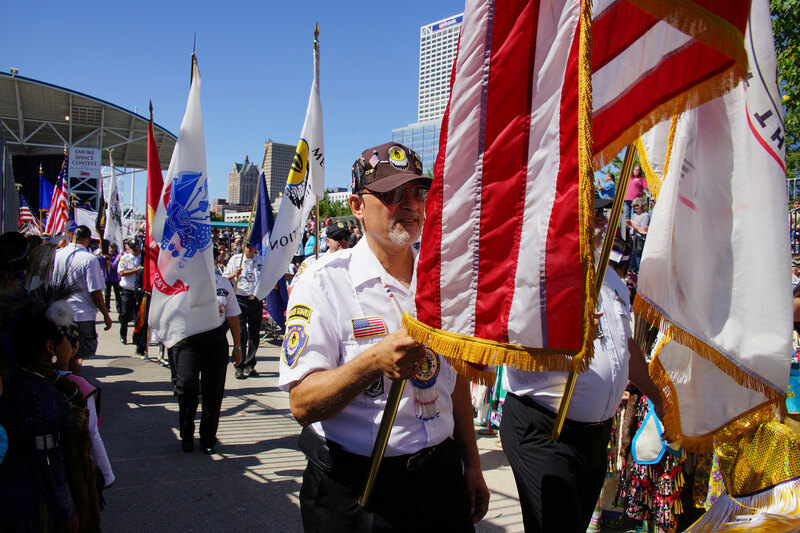 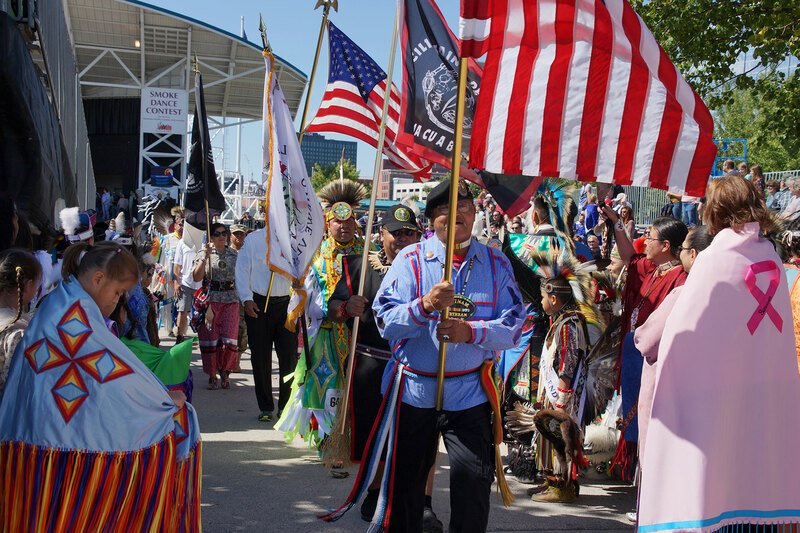 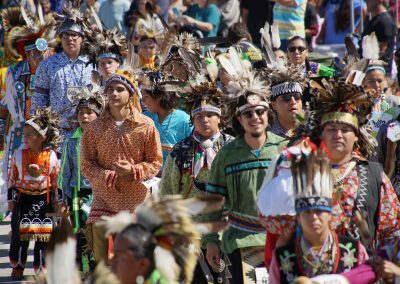 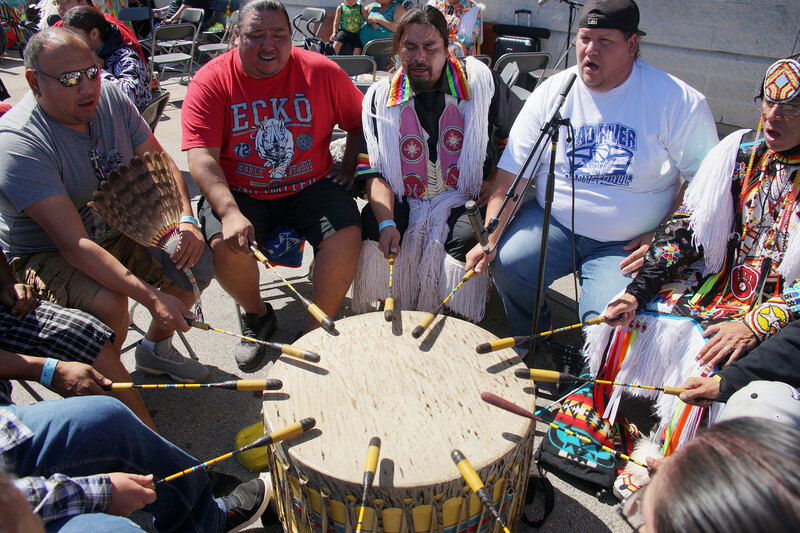 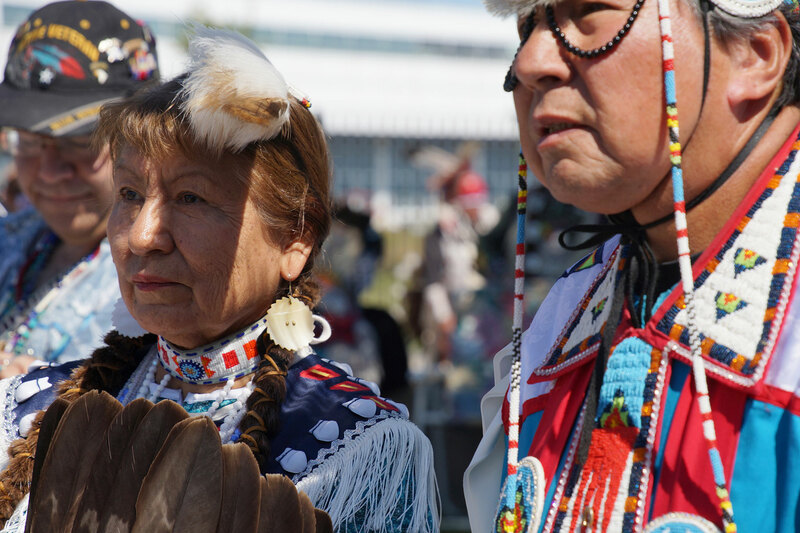 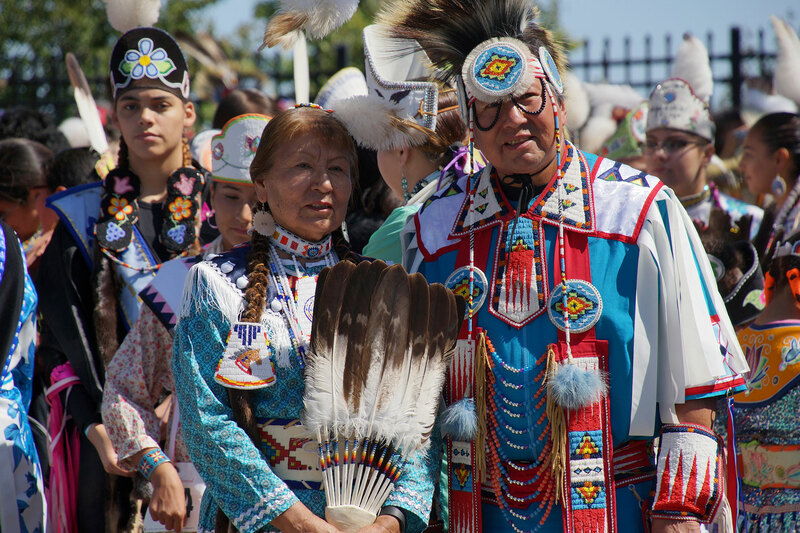 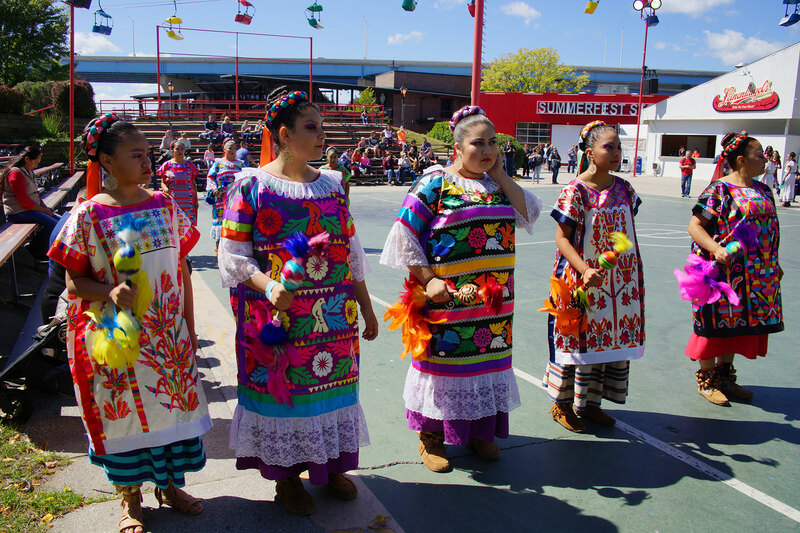 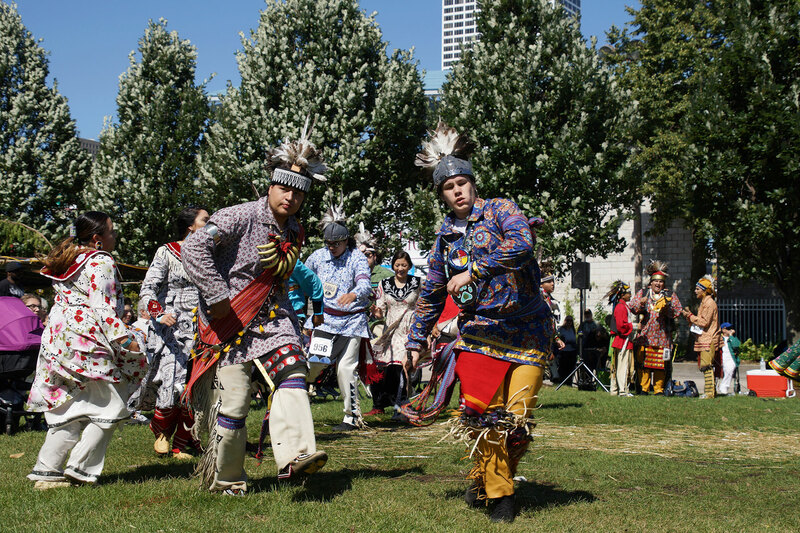 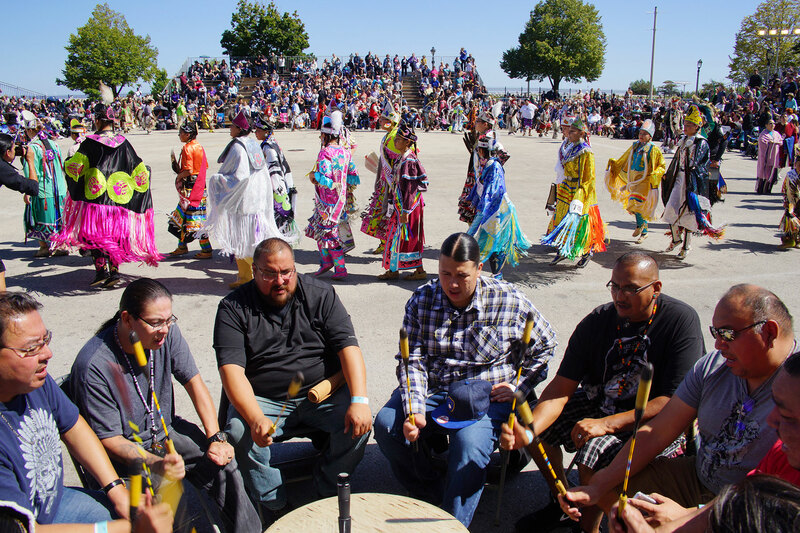 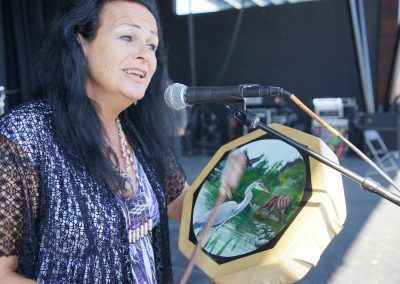 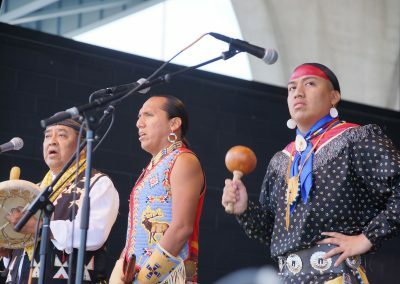 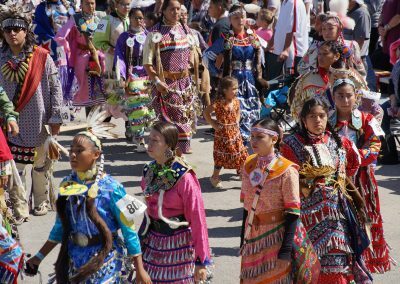 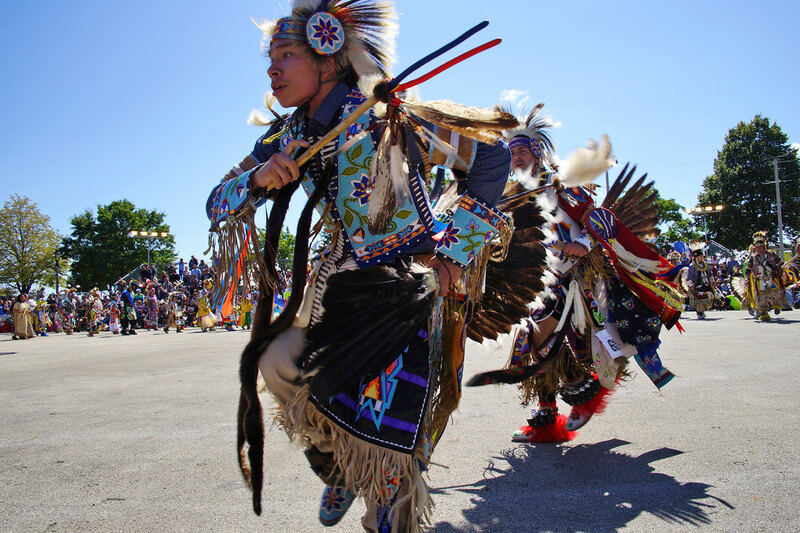 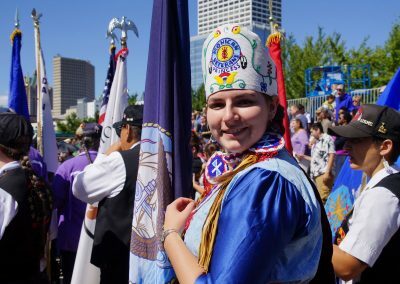 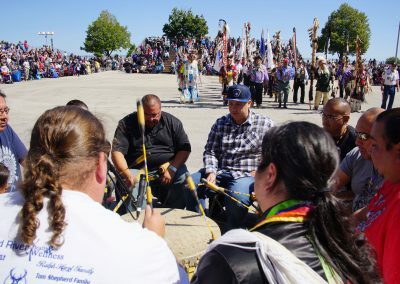 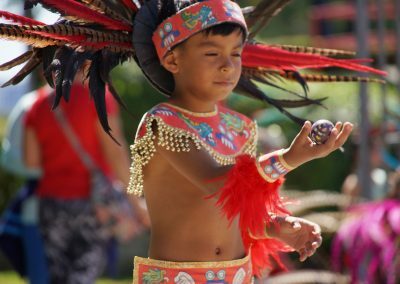 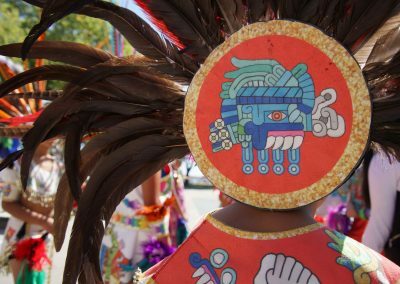 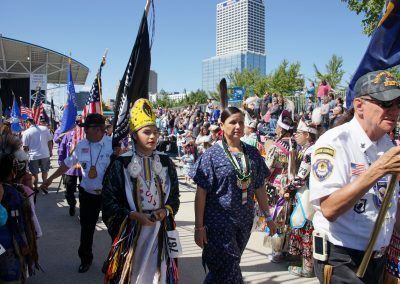 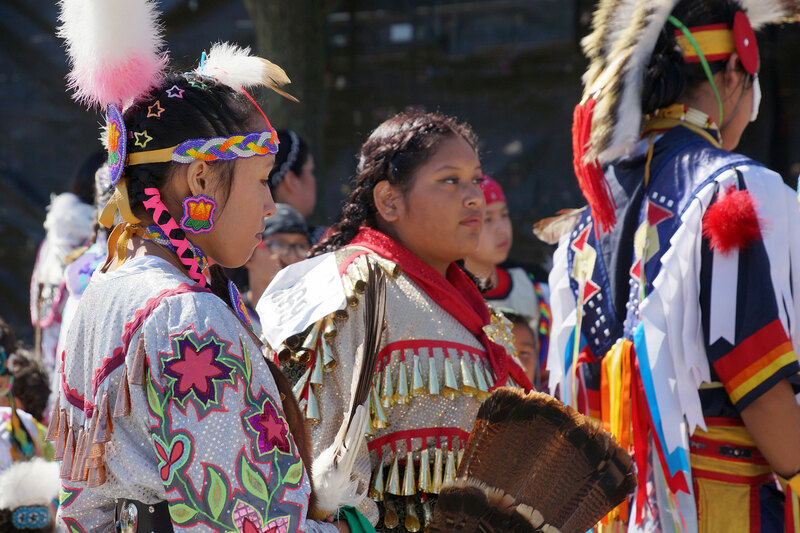 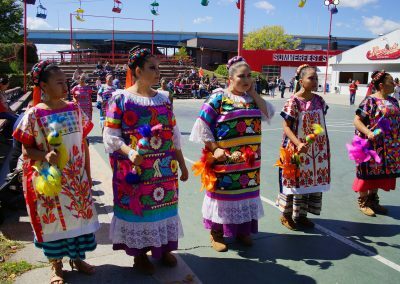 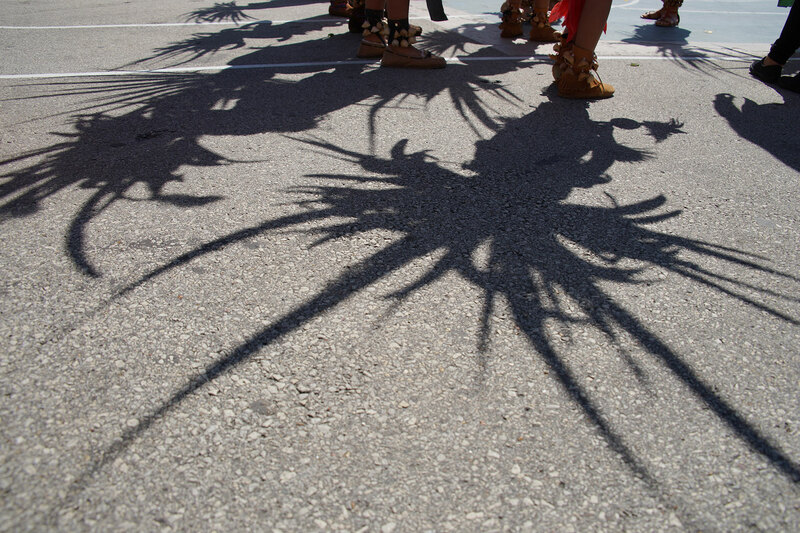 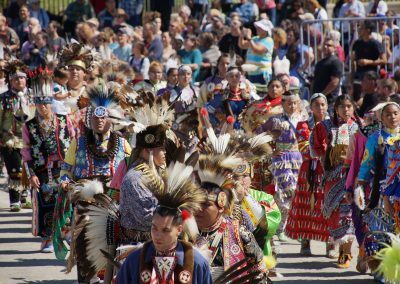 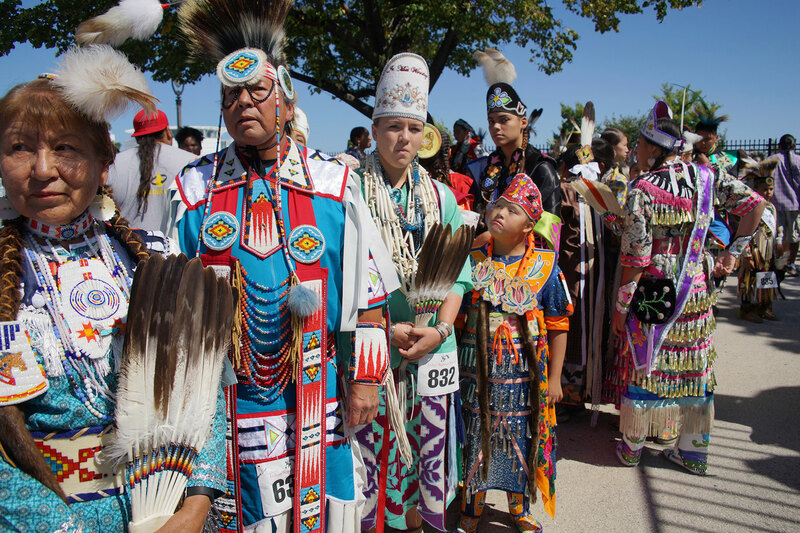 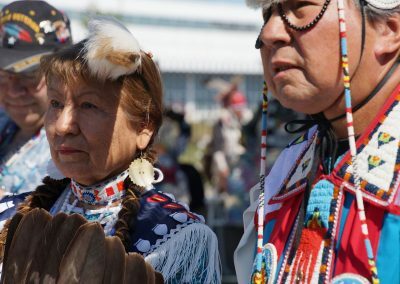 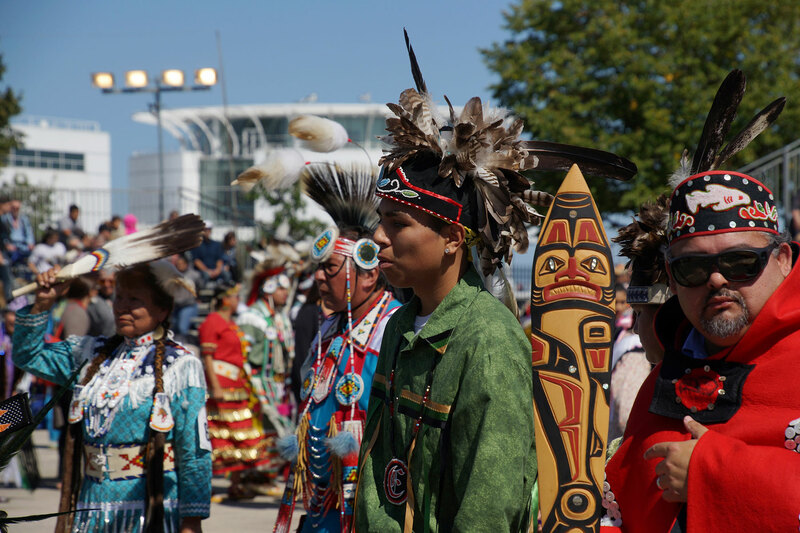 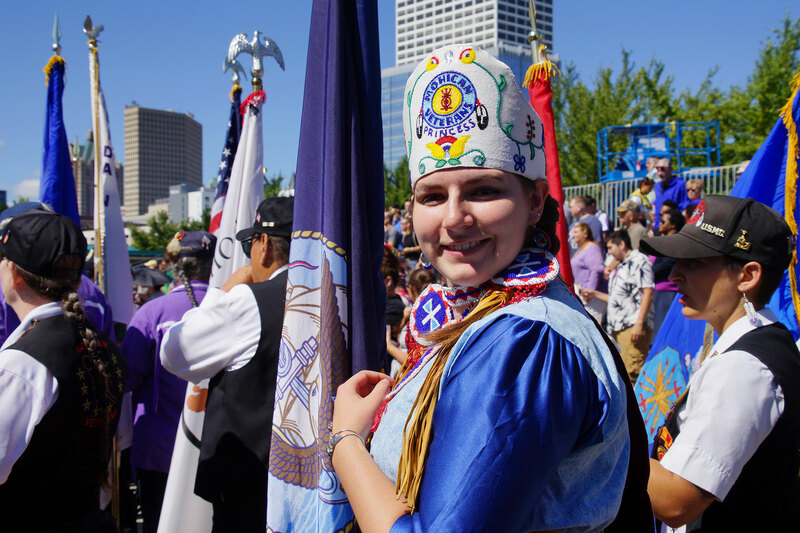 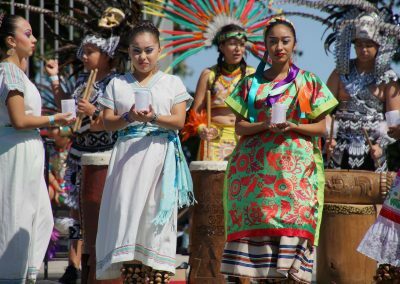 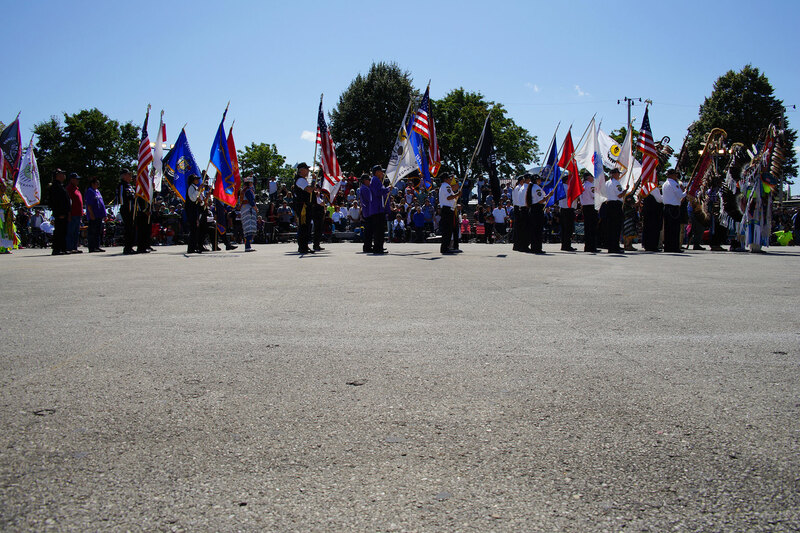 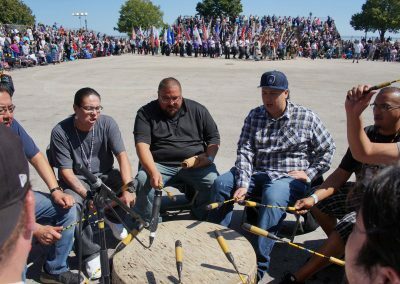 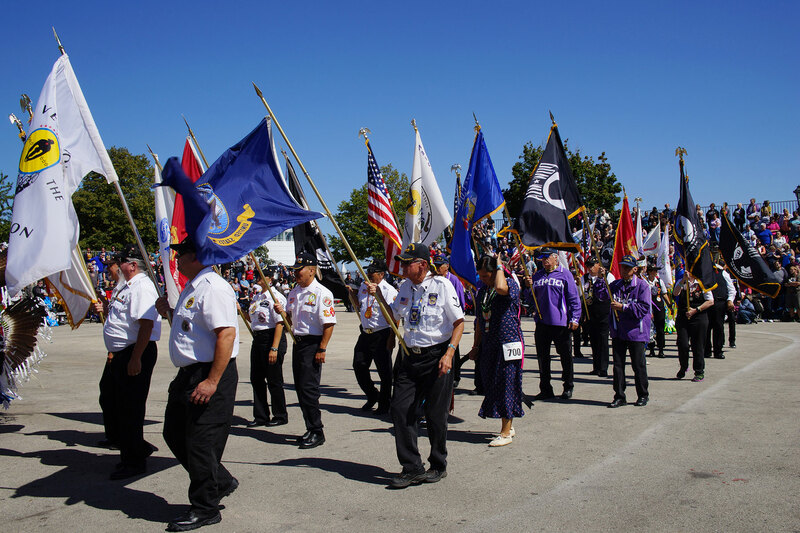 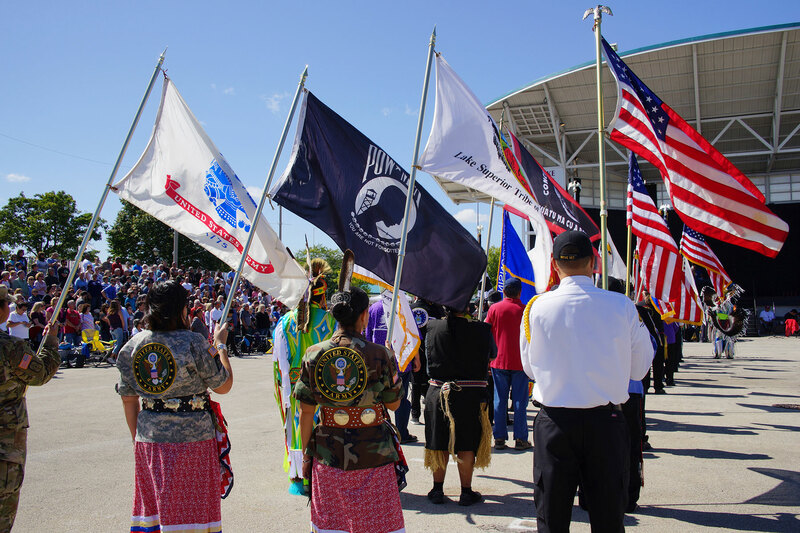 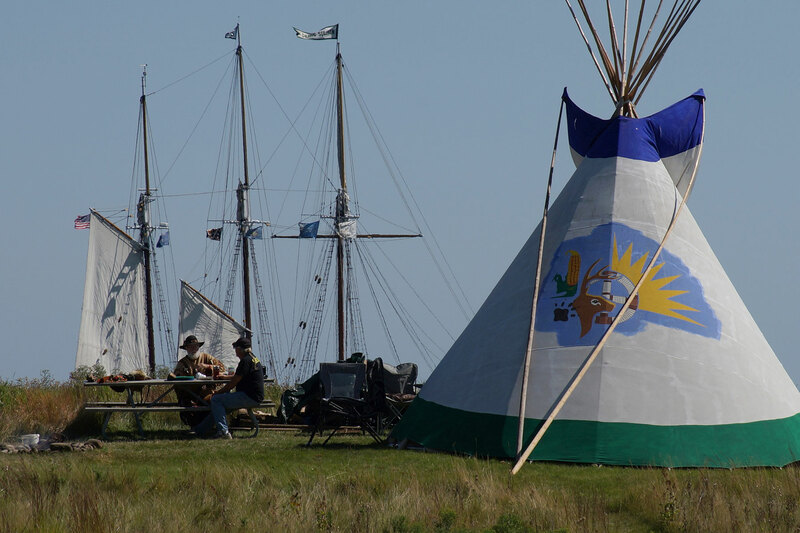 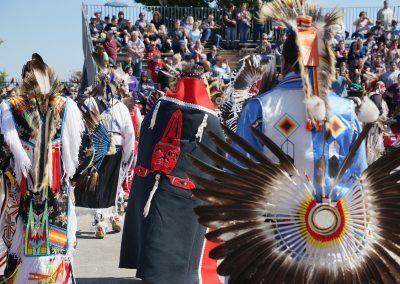 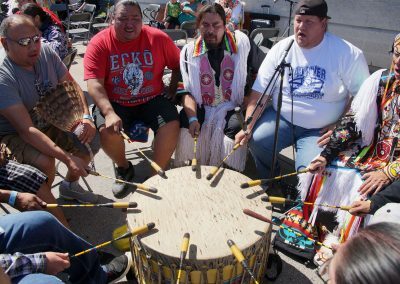 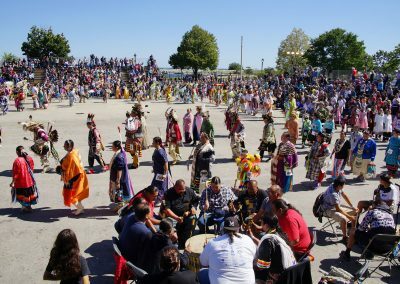 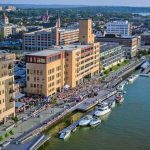 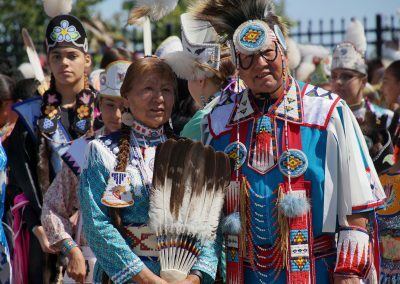 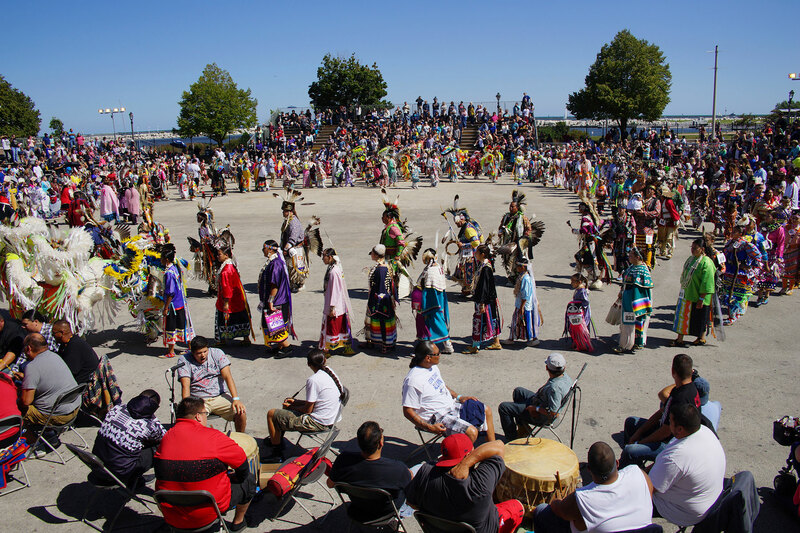 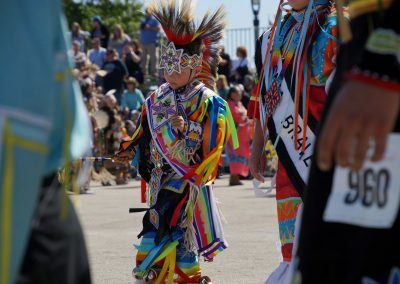 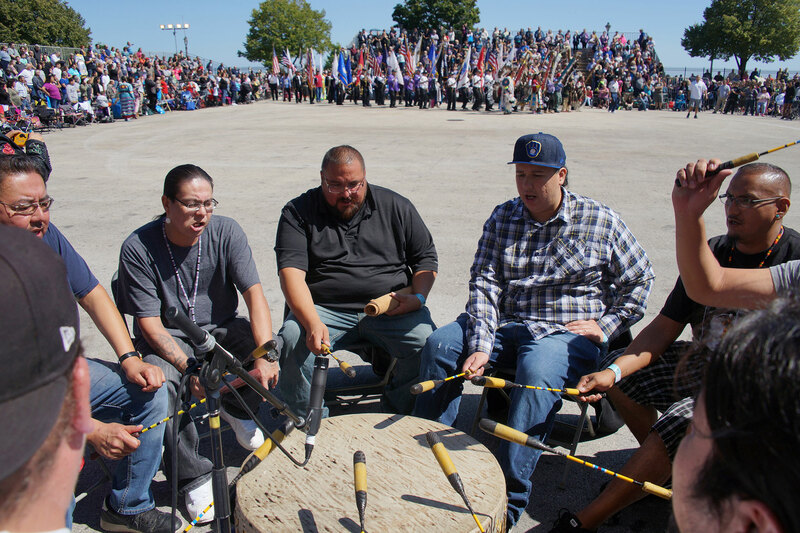 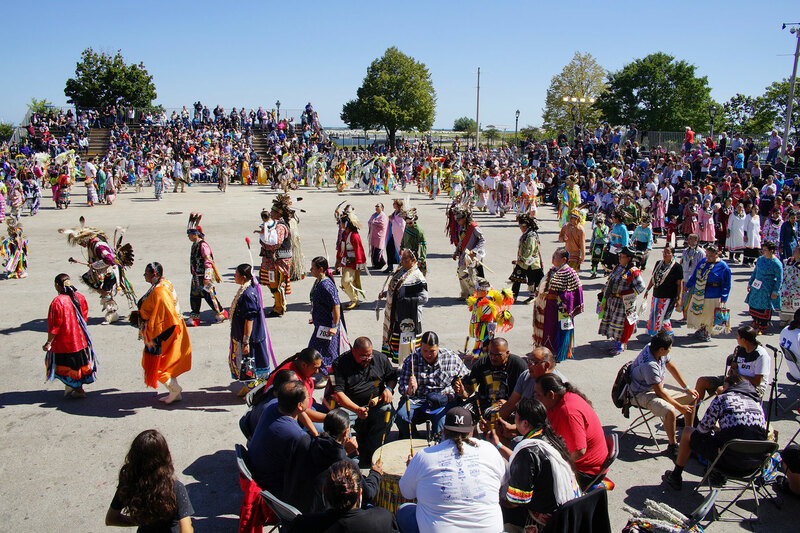 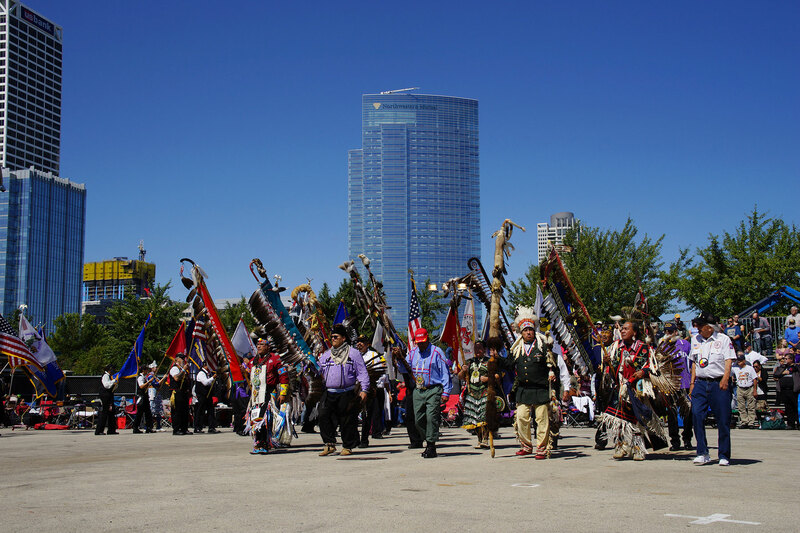 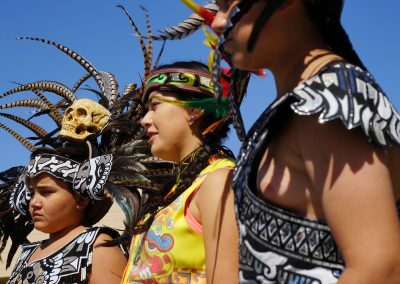 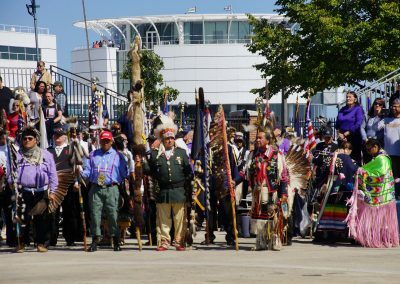 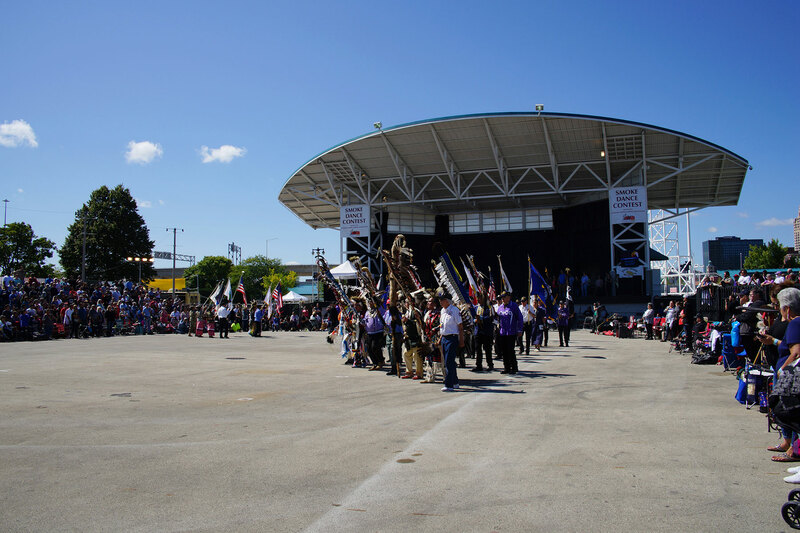 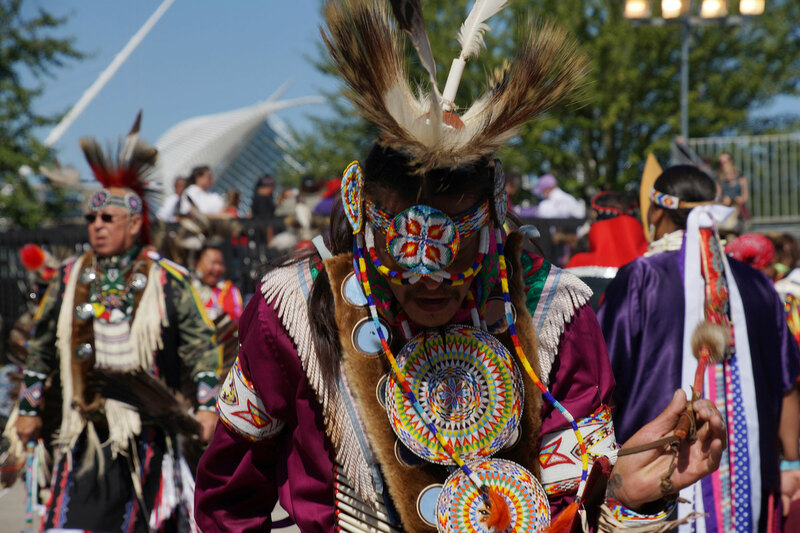 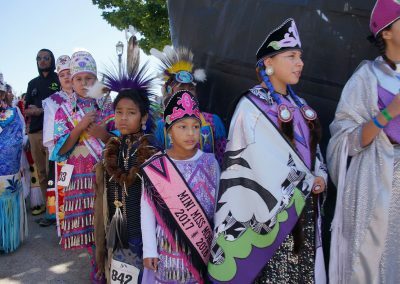 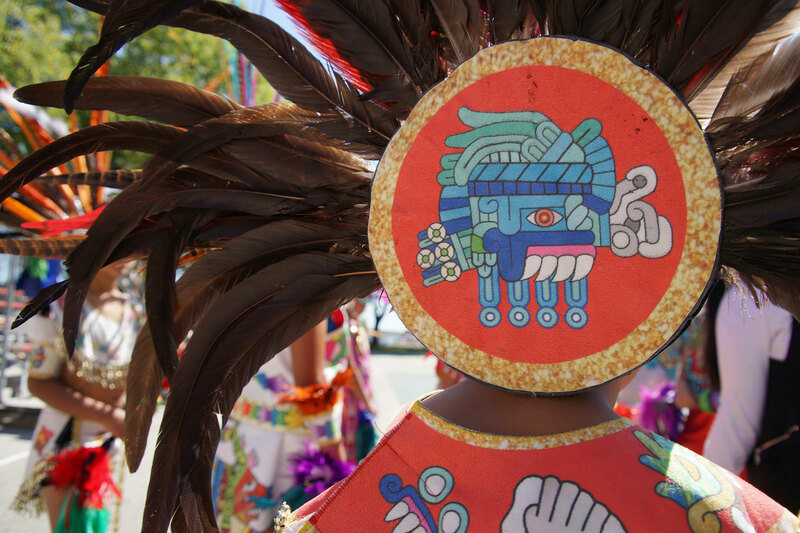 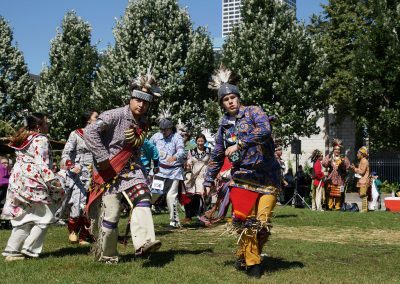 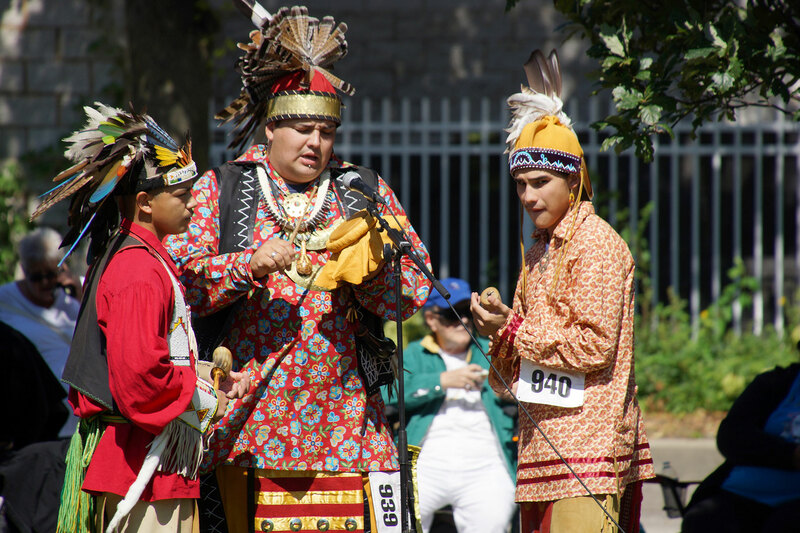 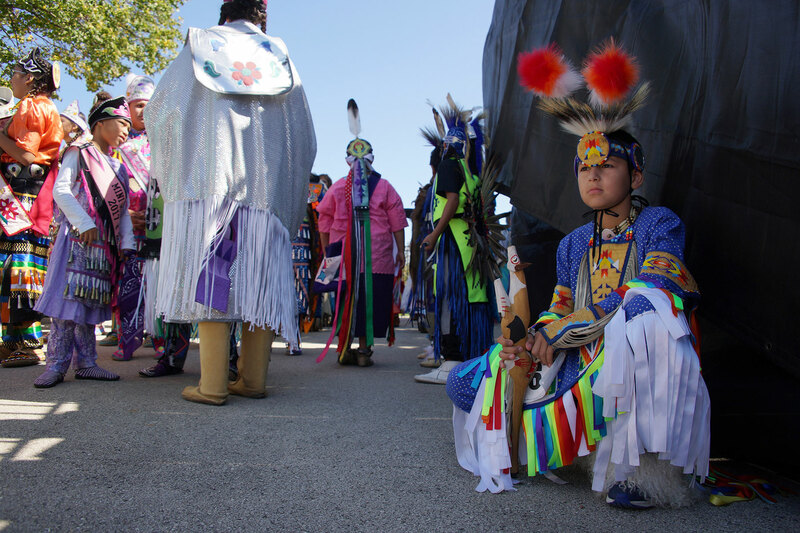 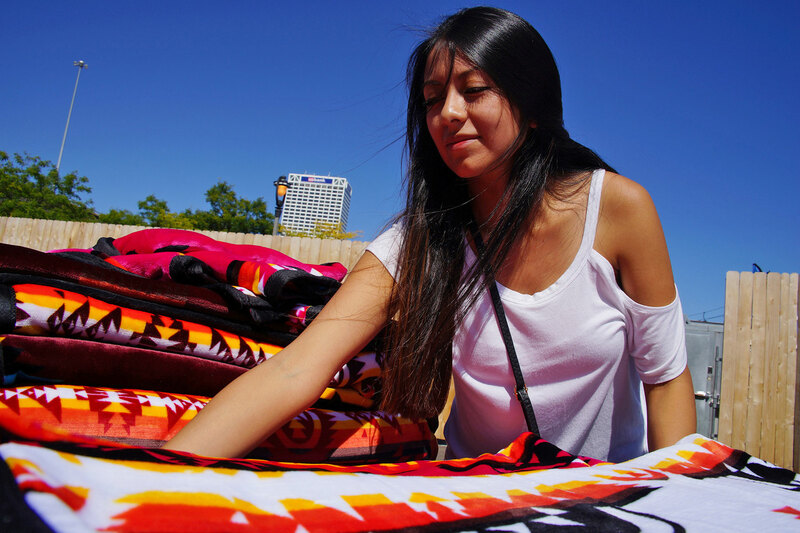 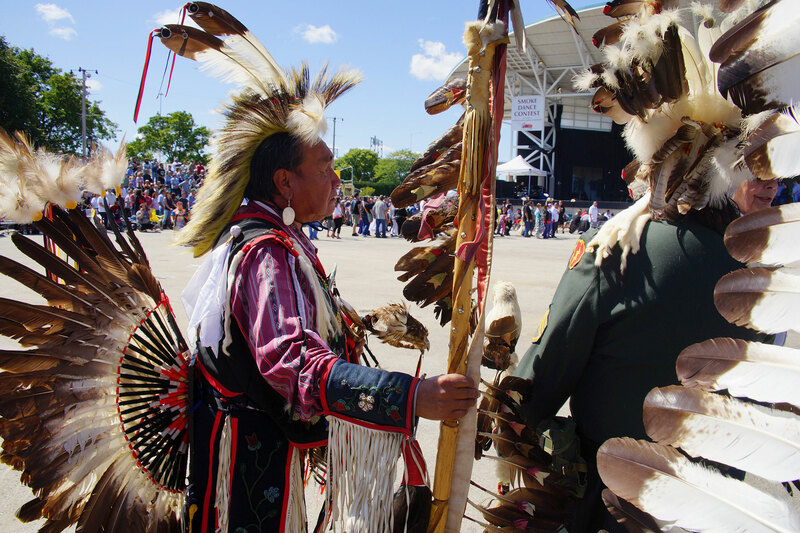 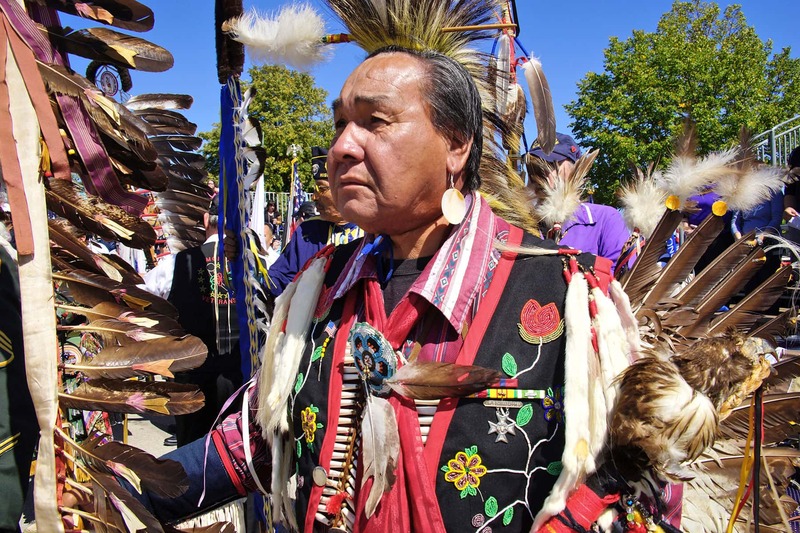 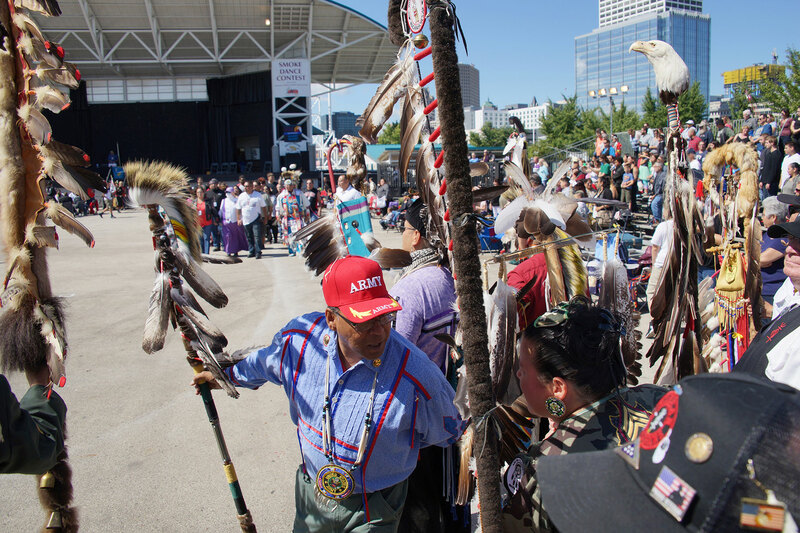 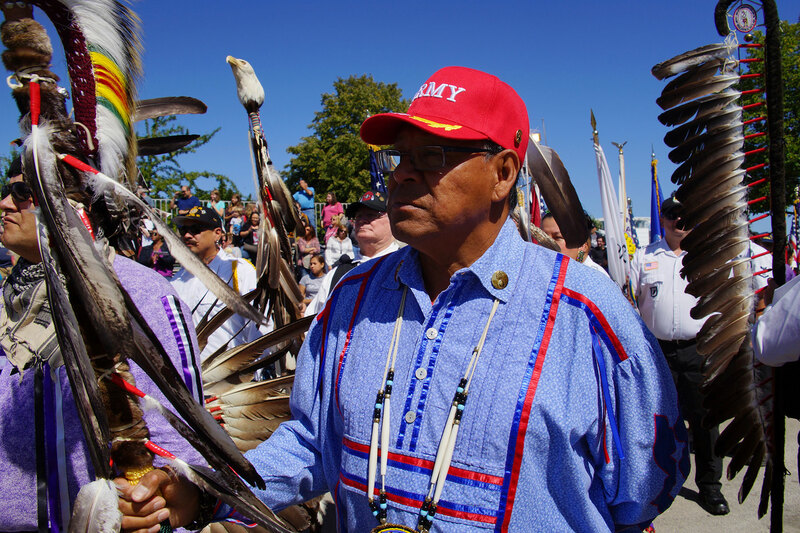 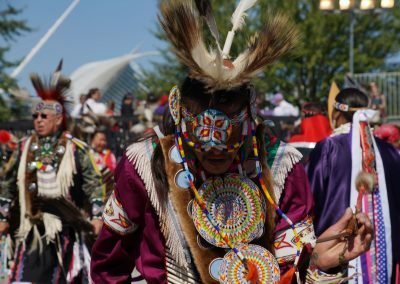 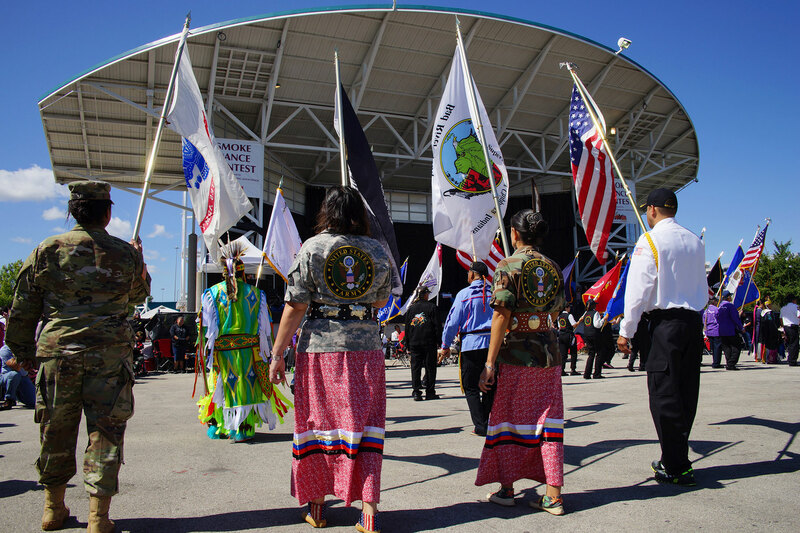 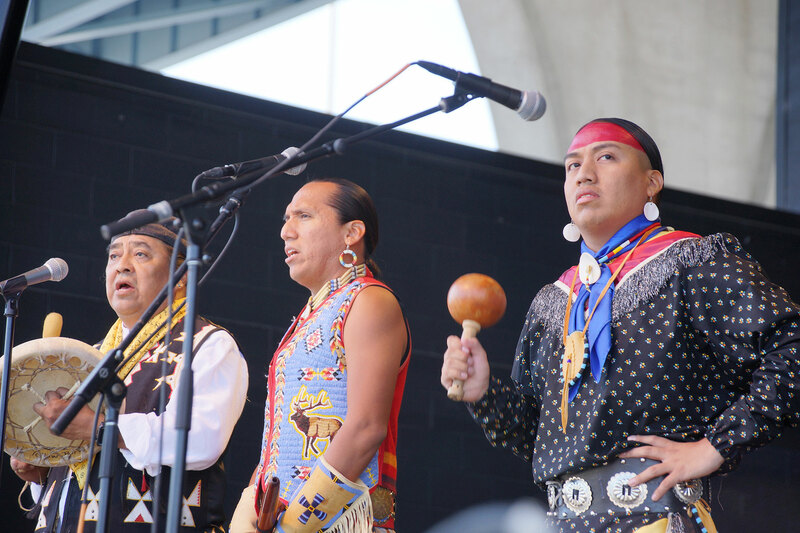 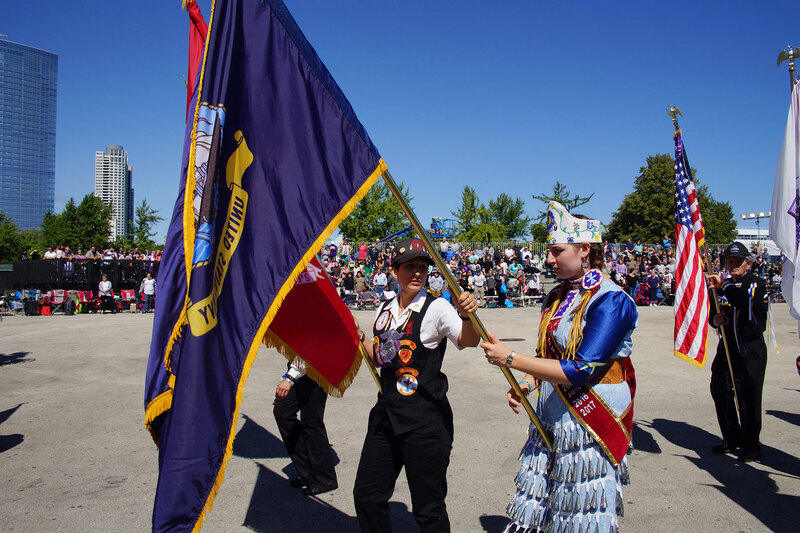 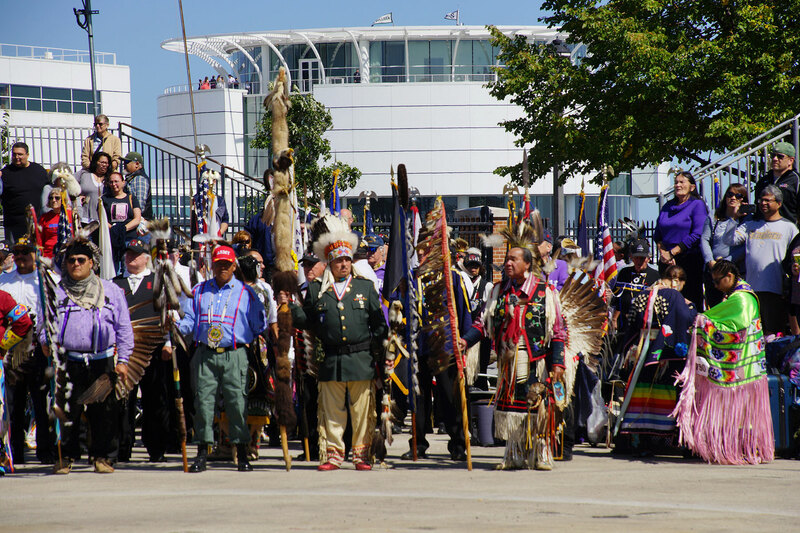 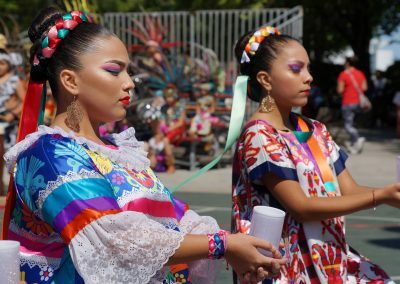 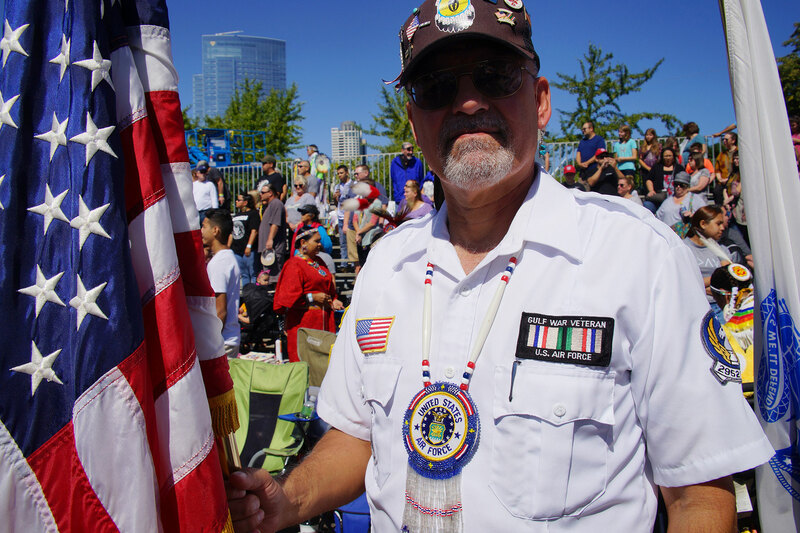 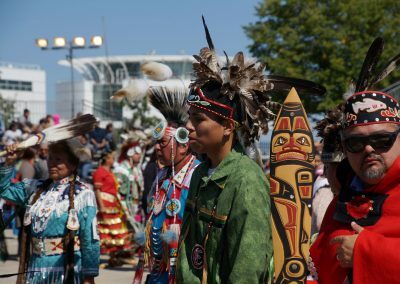 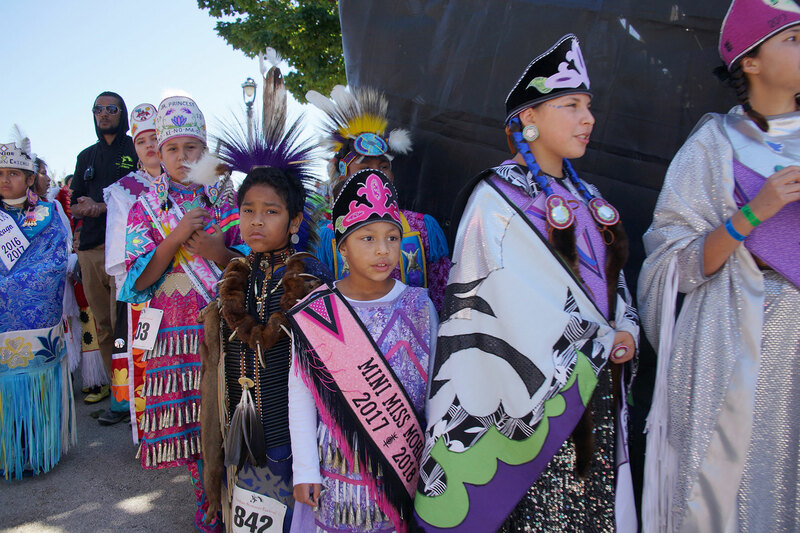 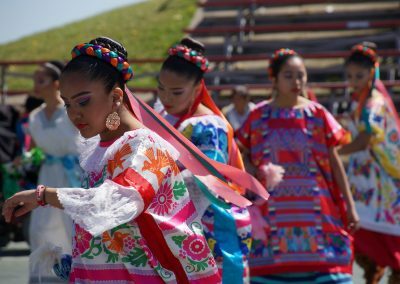 The Indian Summer Festival presented its 31st year of traditional and contemporary Native culture at the lakefront over the September 8 weekend. 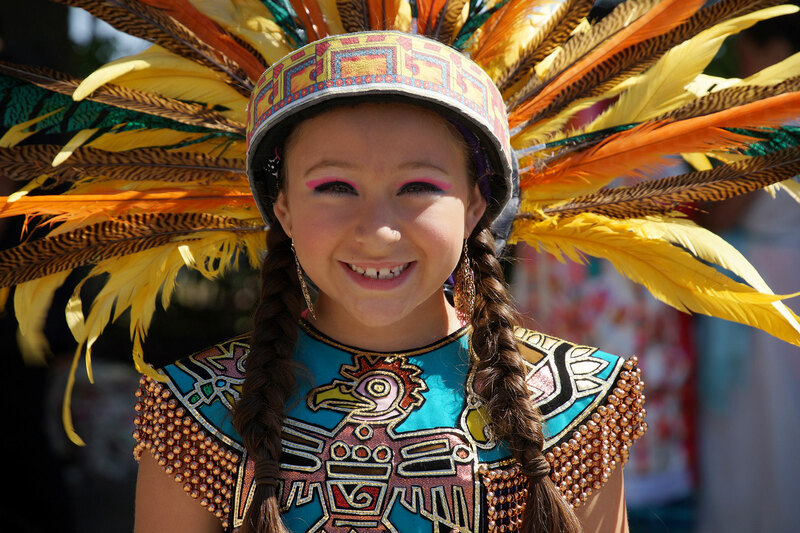 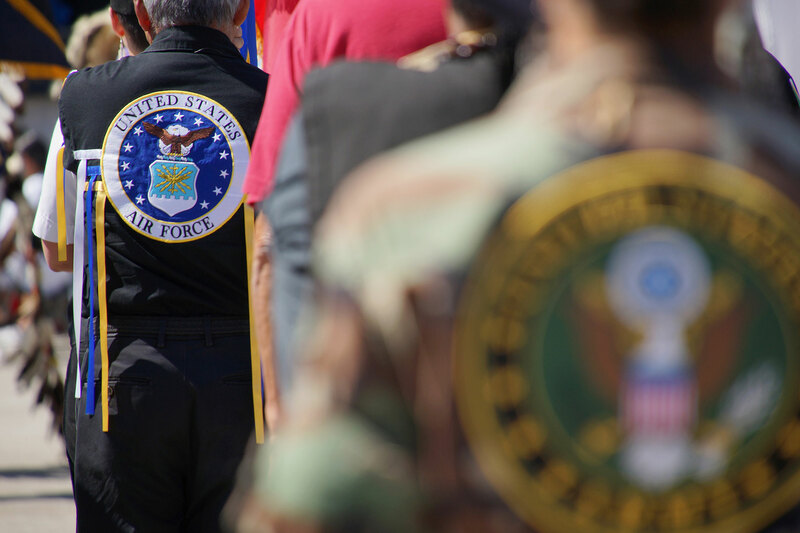 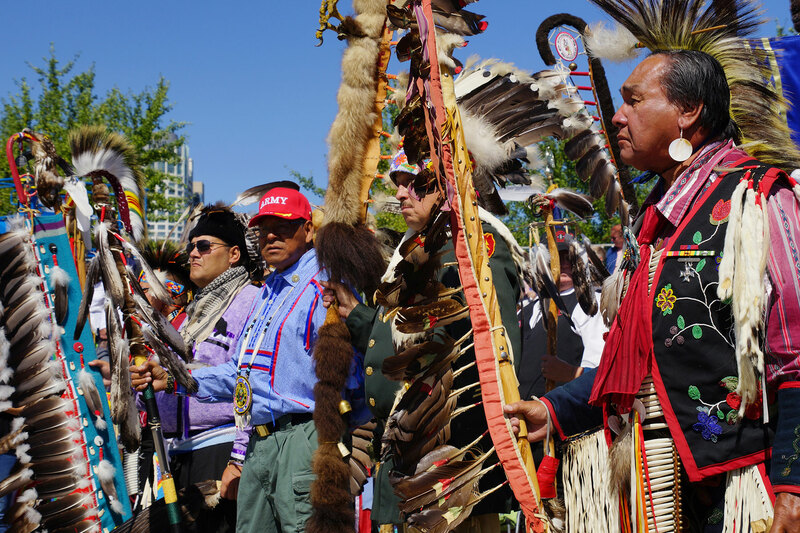 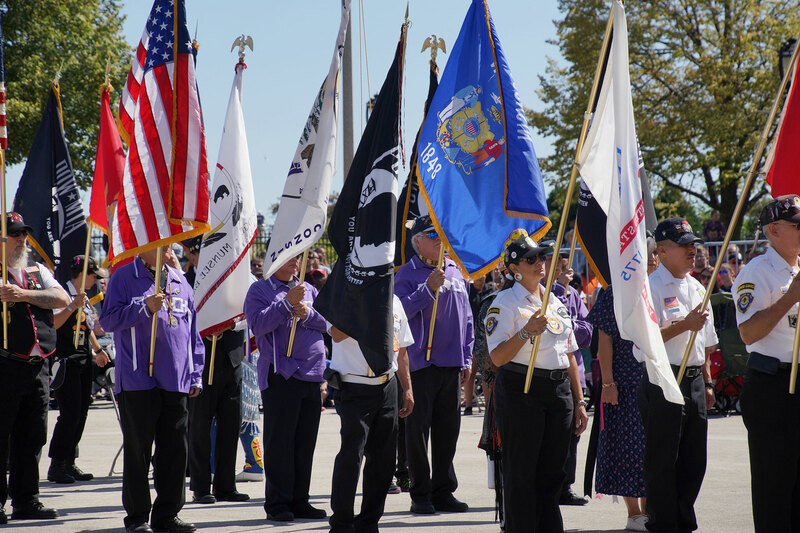 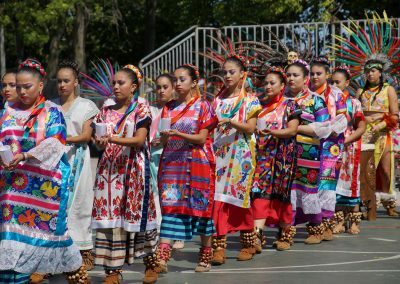 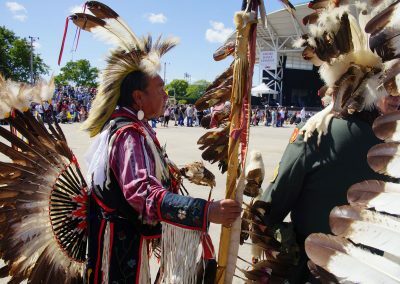 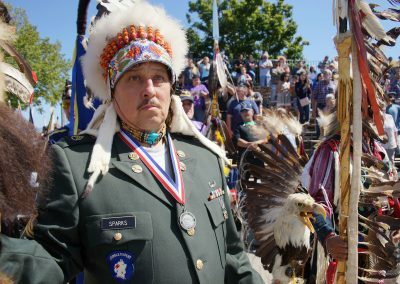 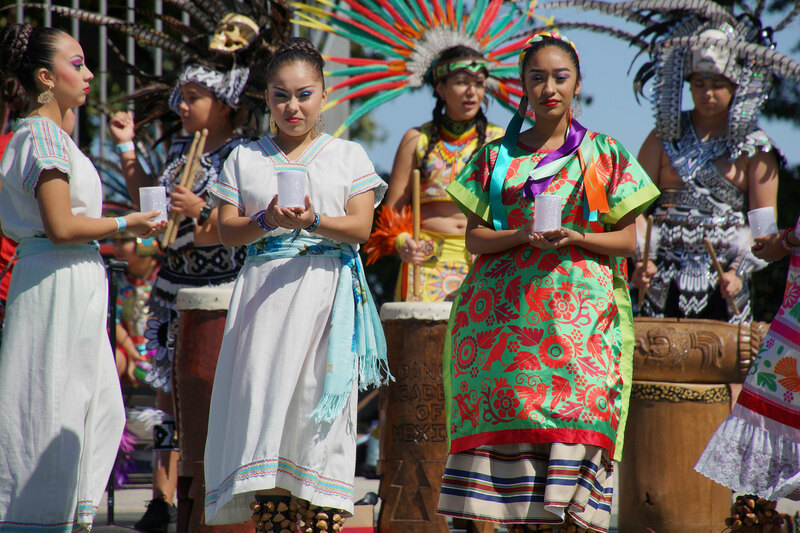 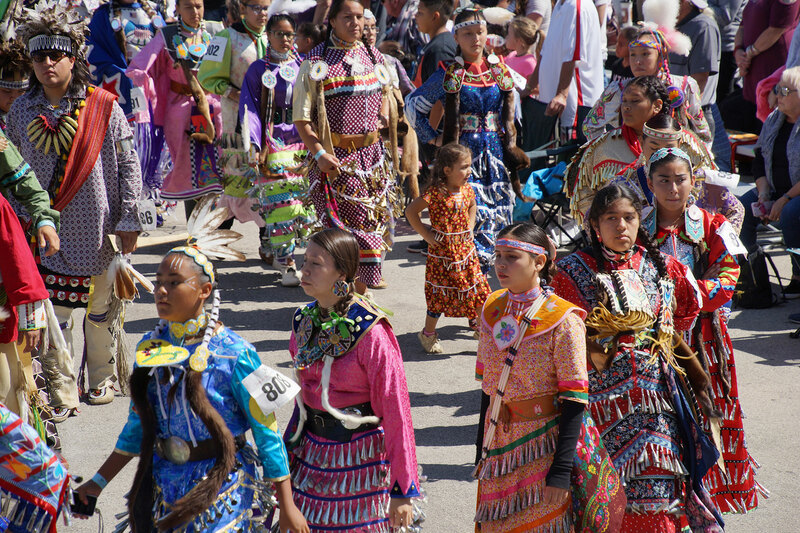 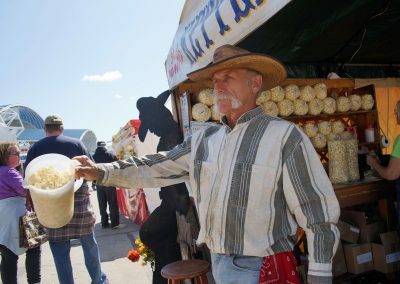 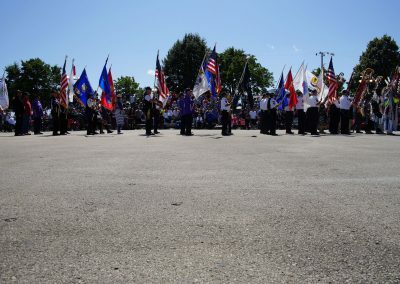 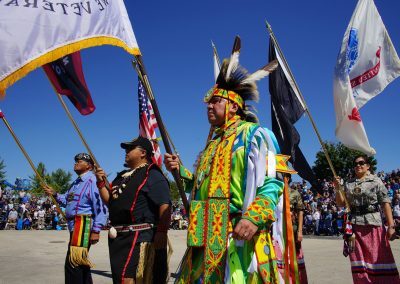 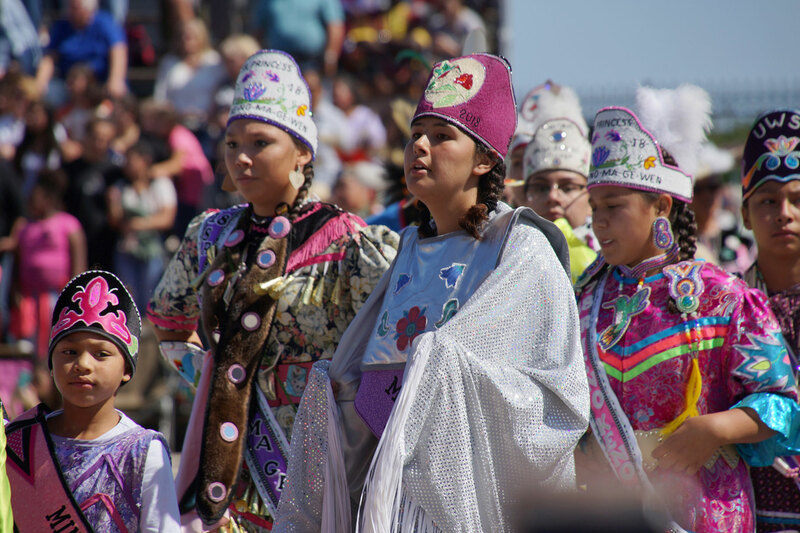 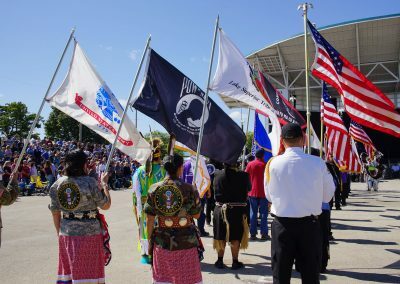 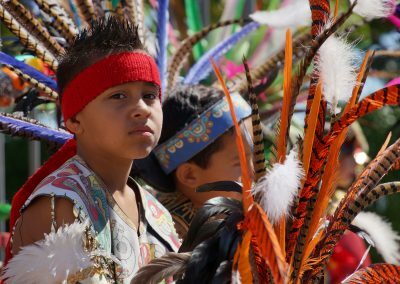 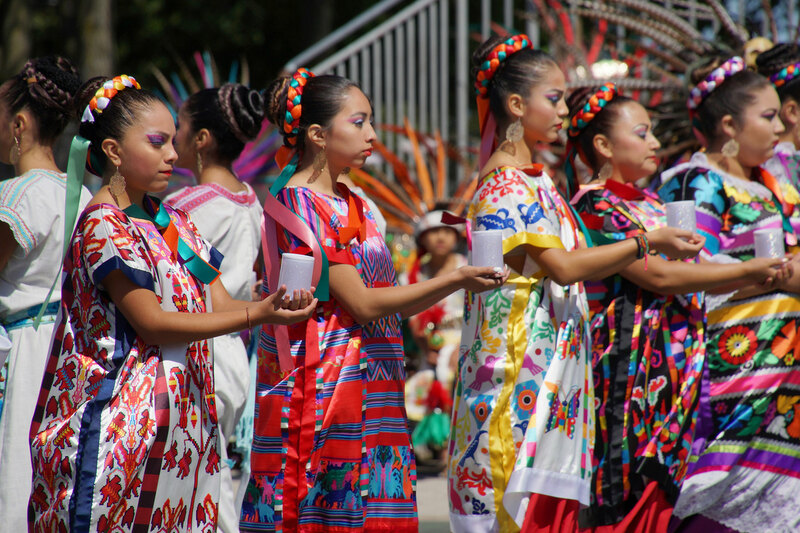 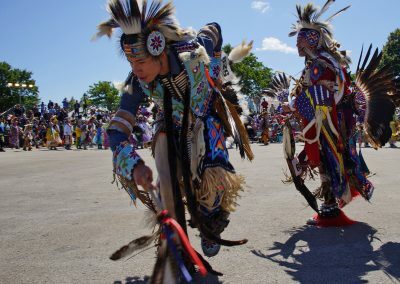 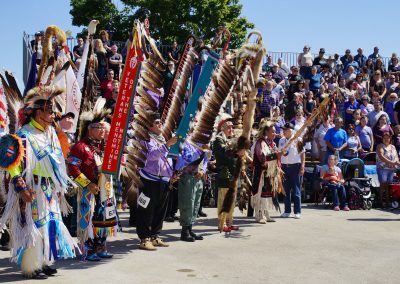 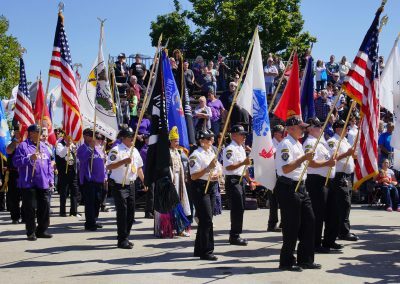 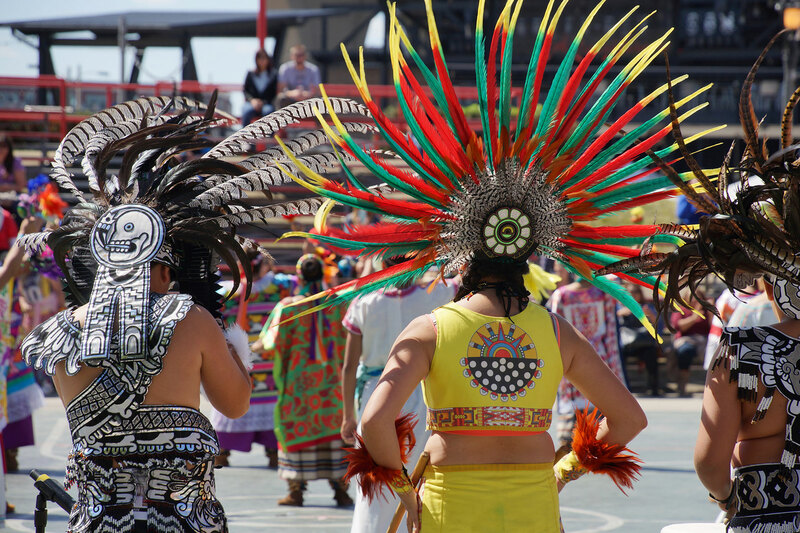 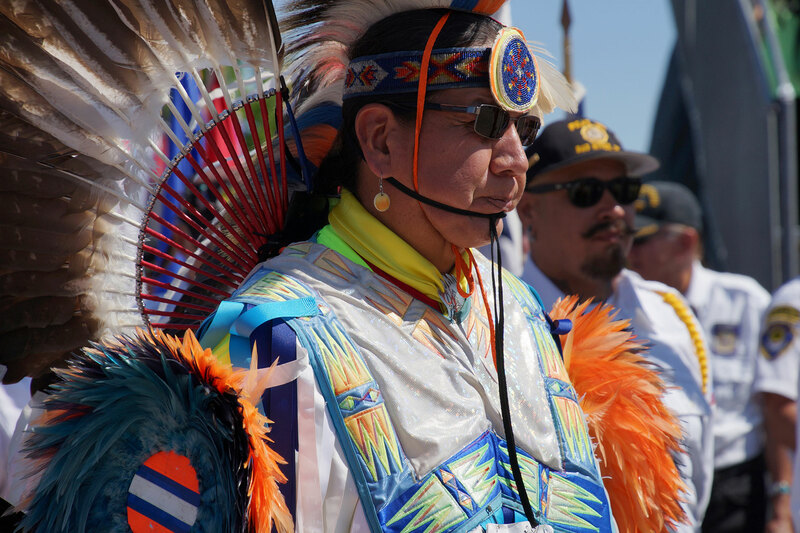 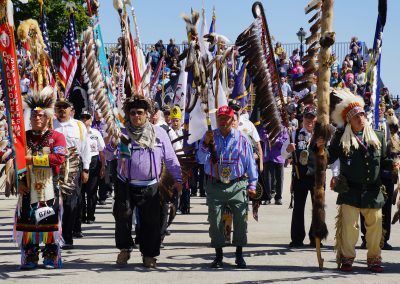 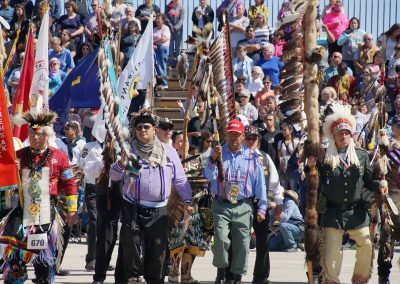 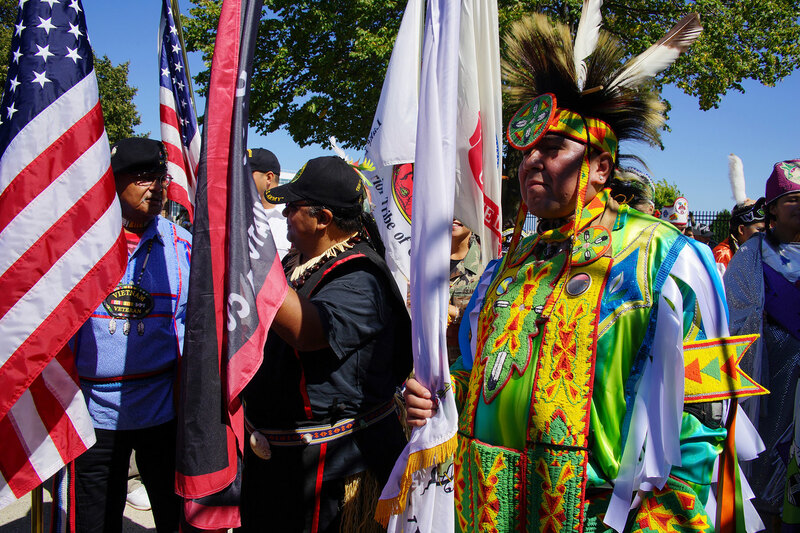 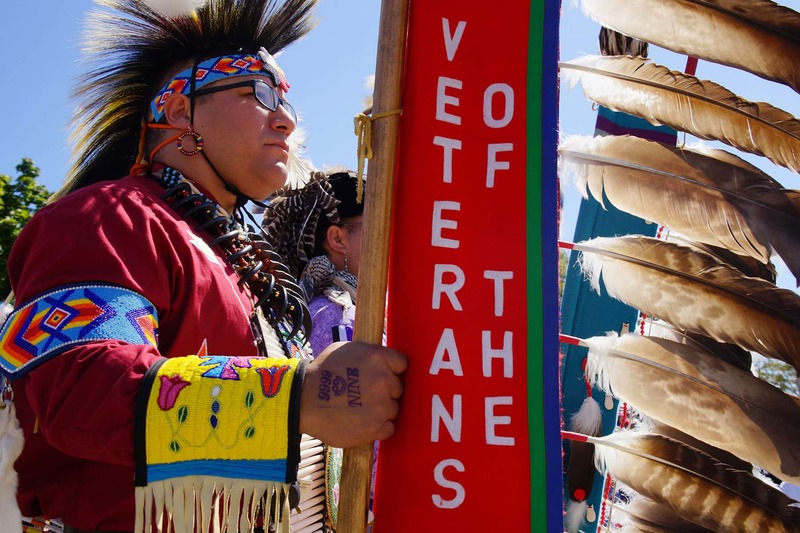 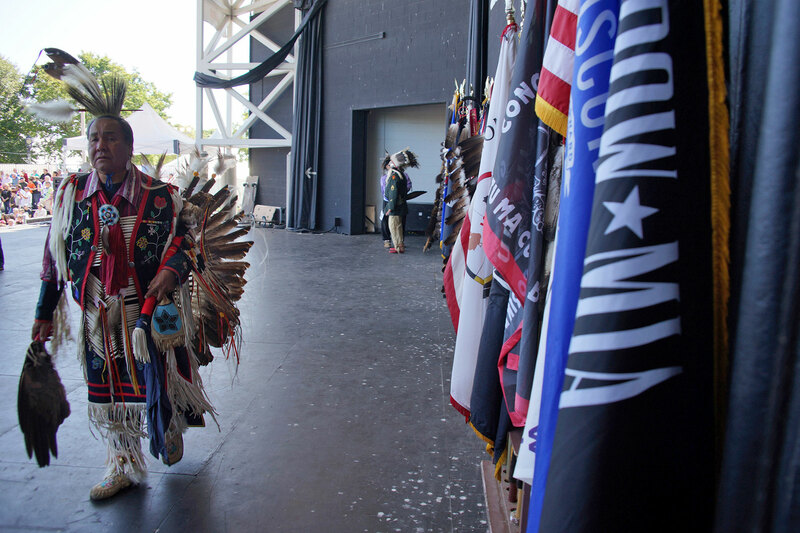 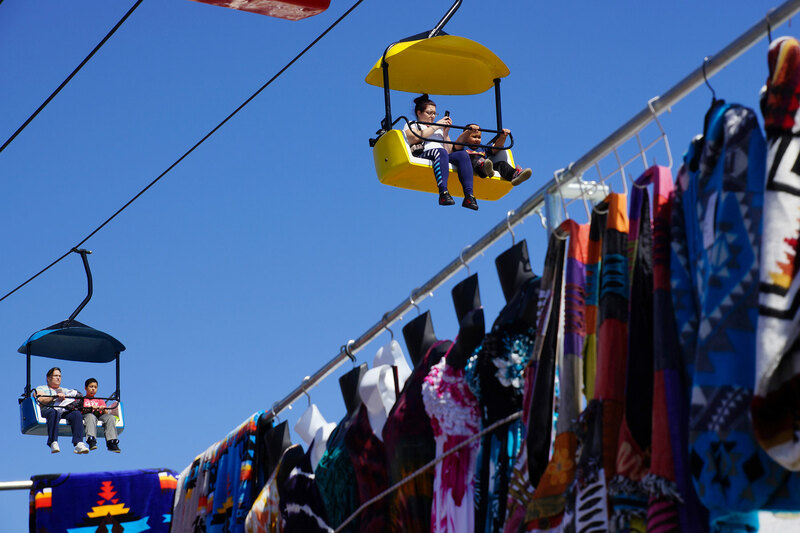 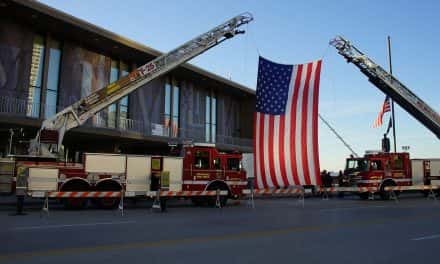 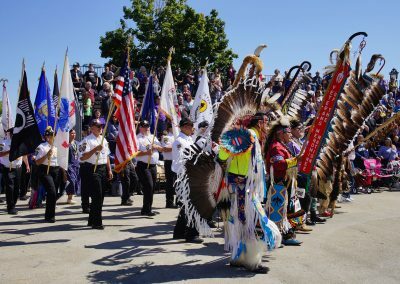 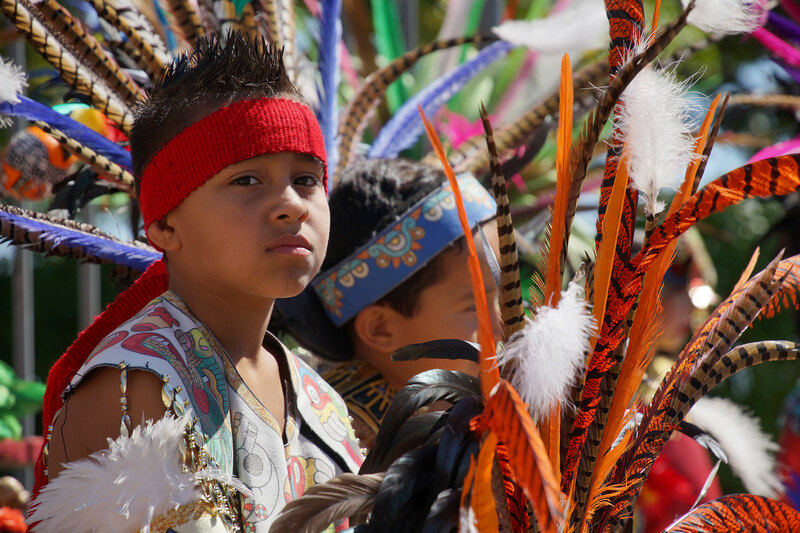 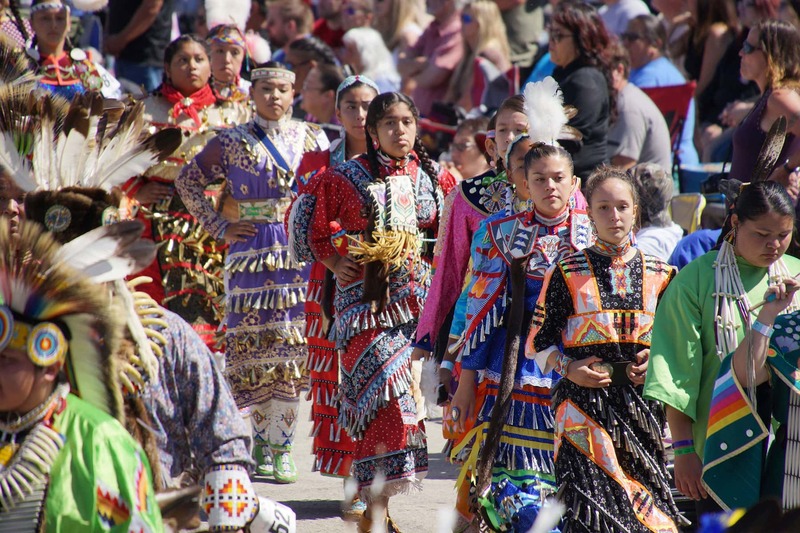 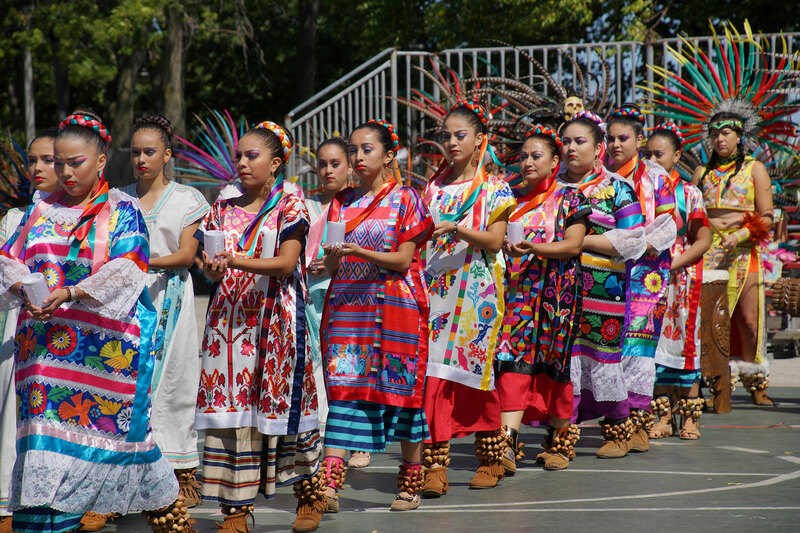 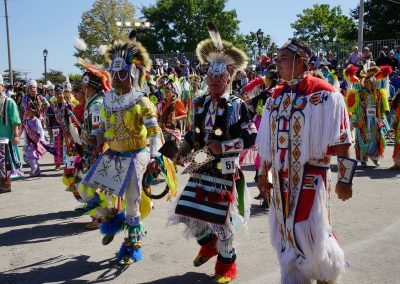 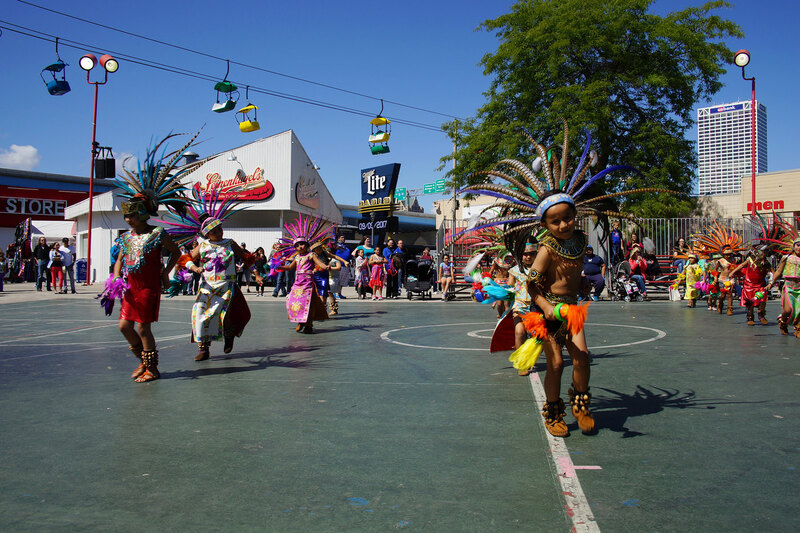 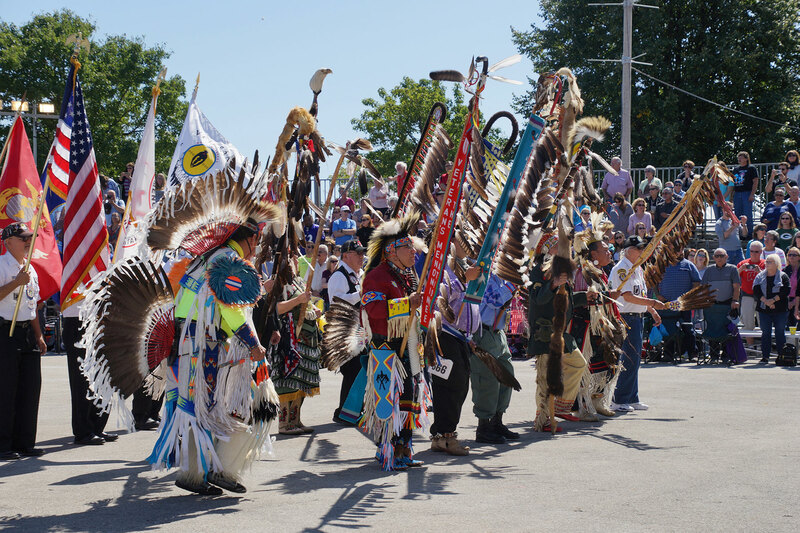 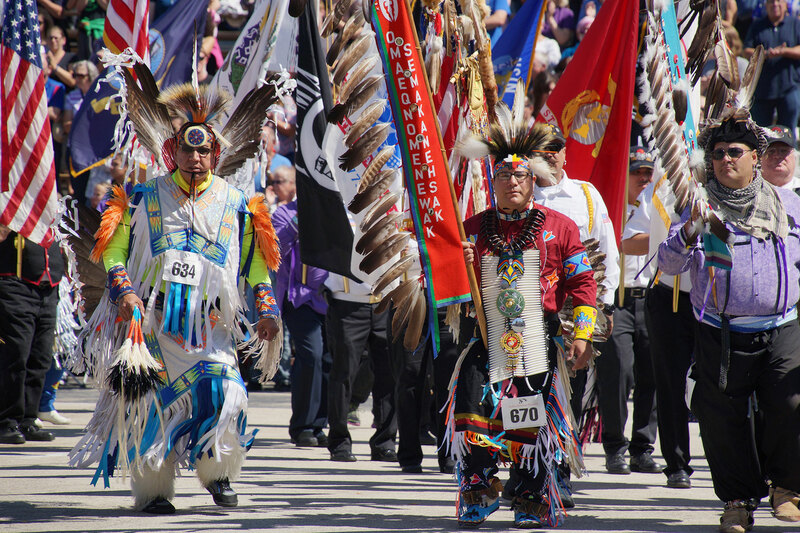 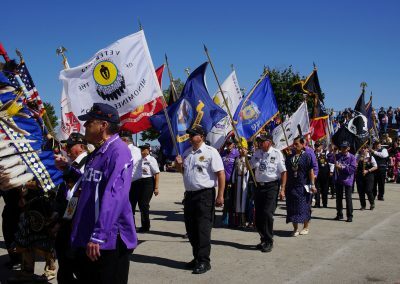 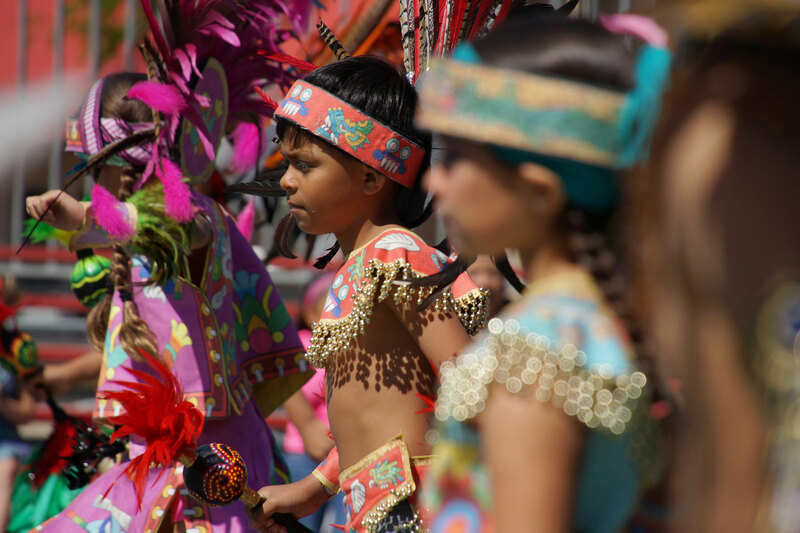 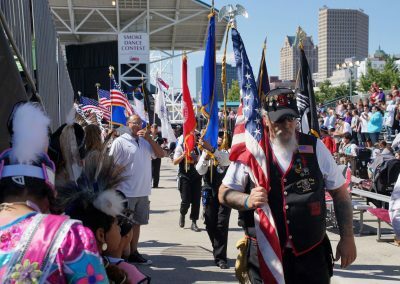 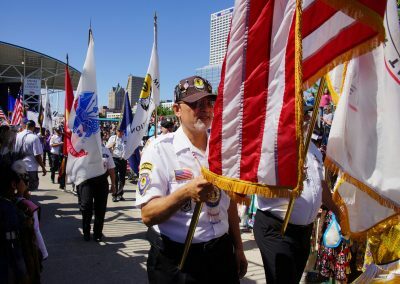 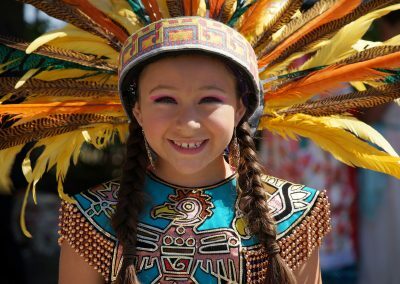 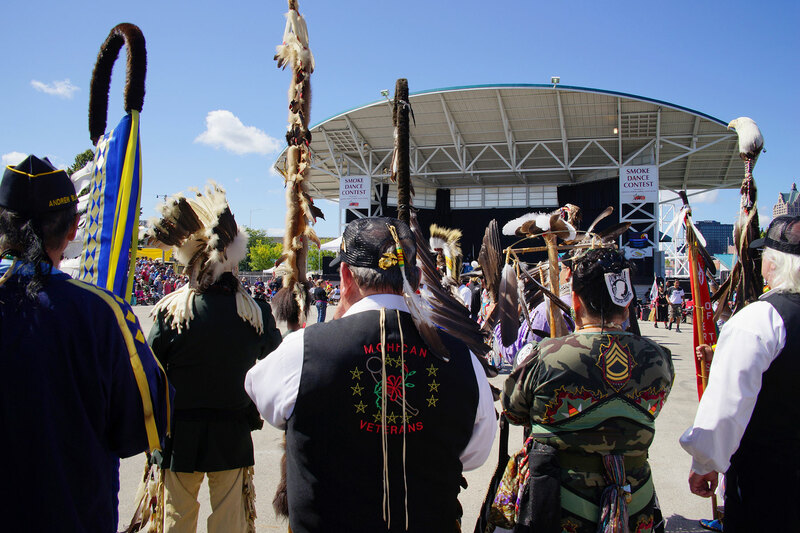 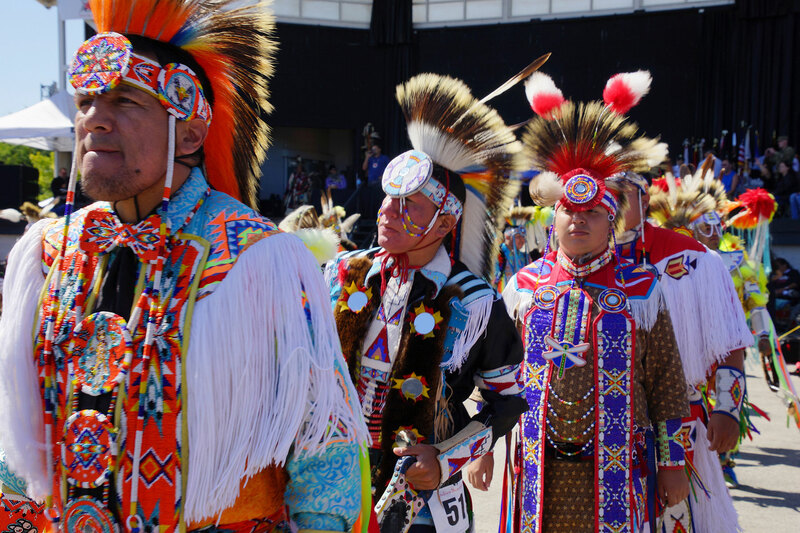 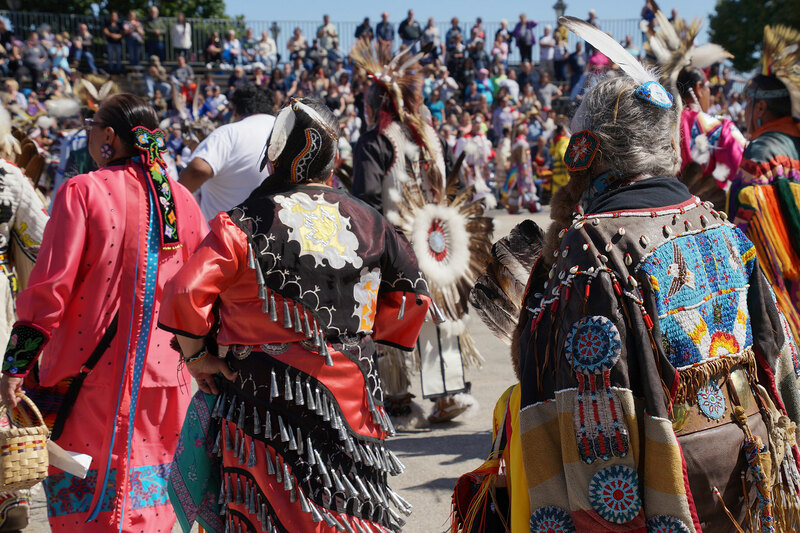 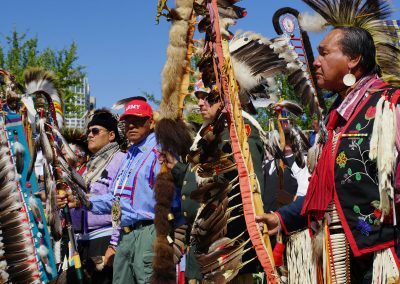 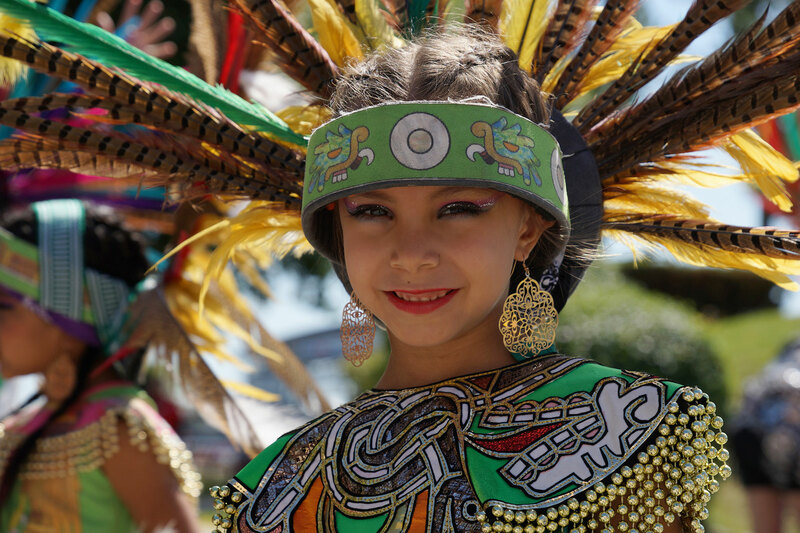 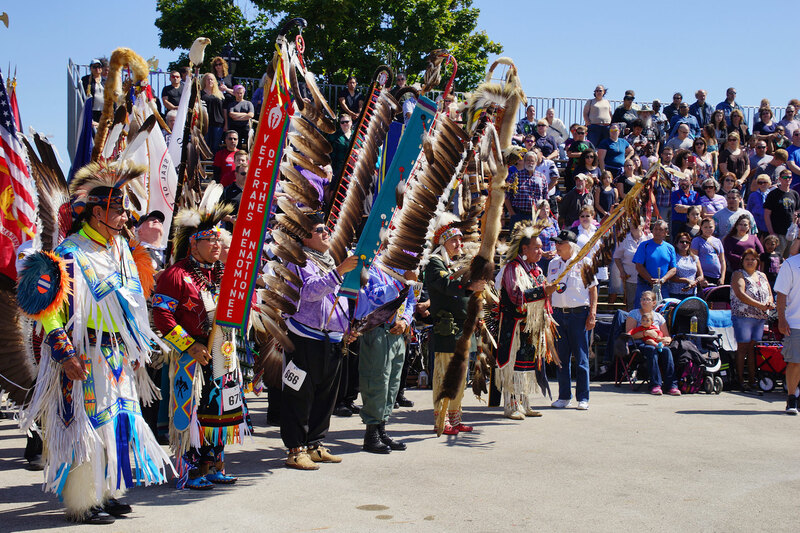 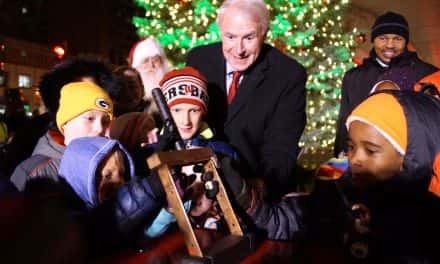 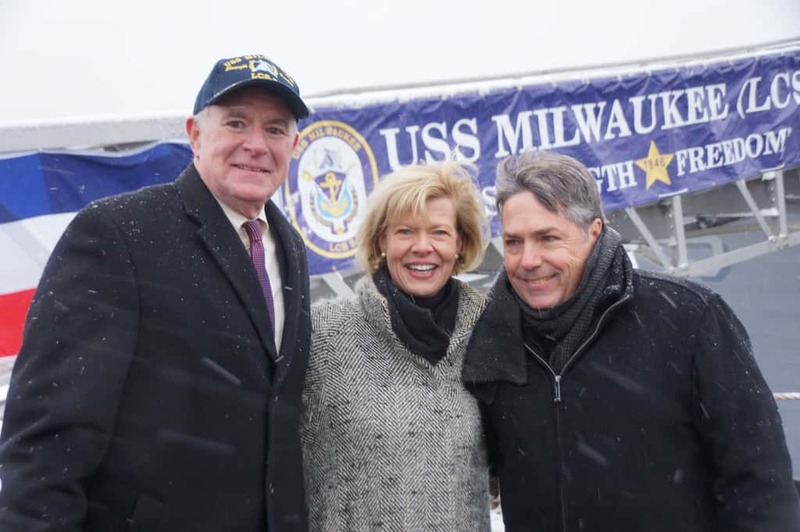 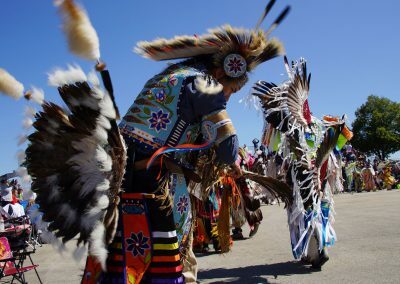 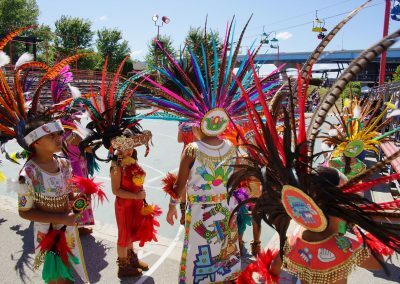 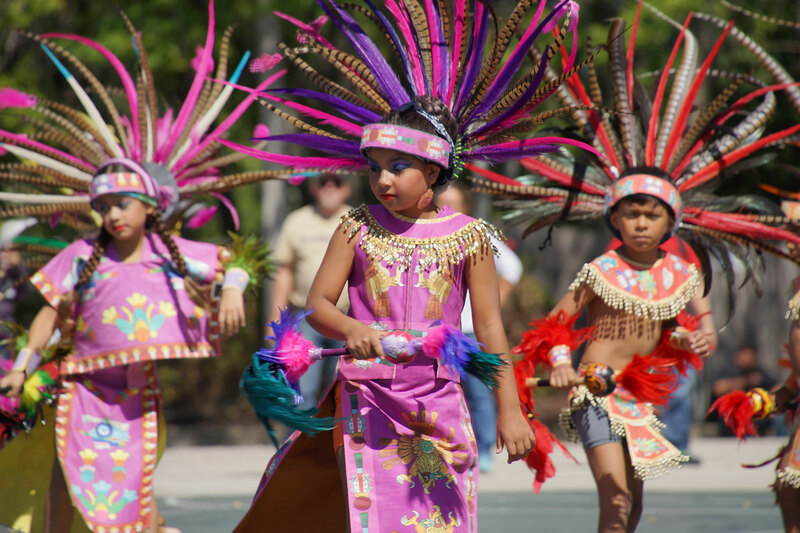 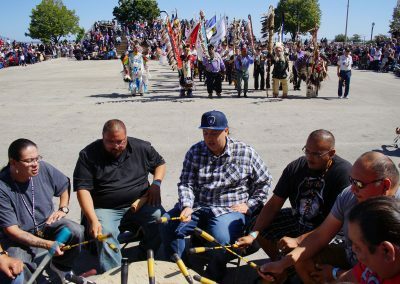 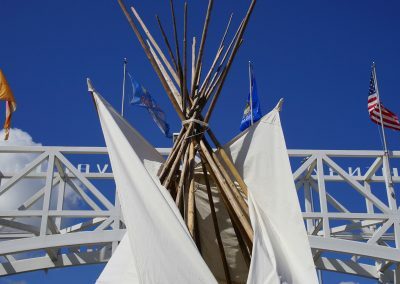 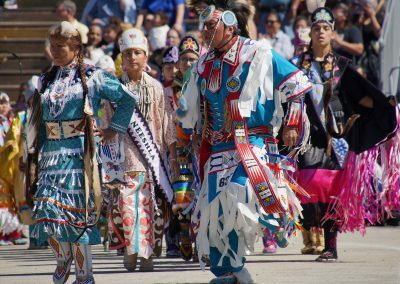 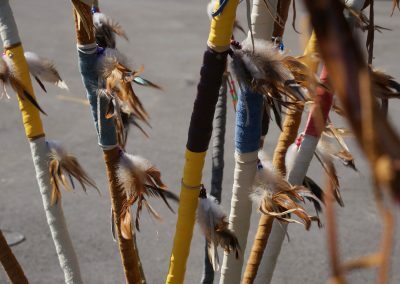 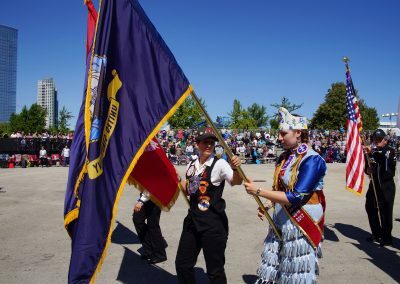 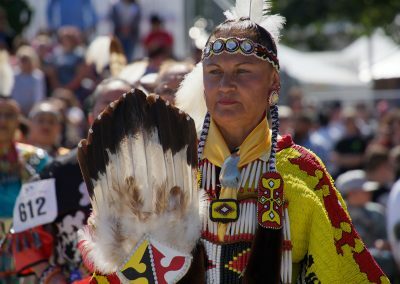 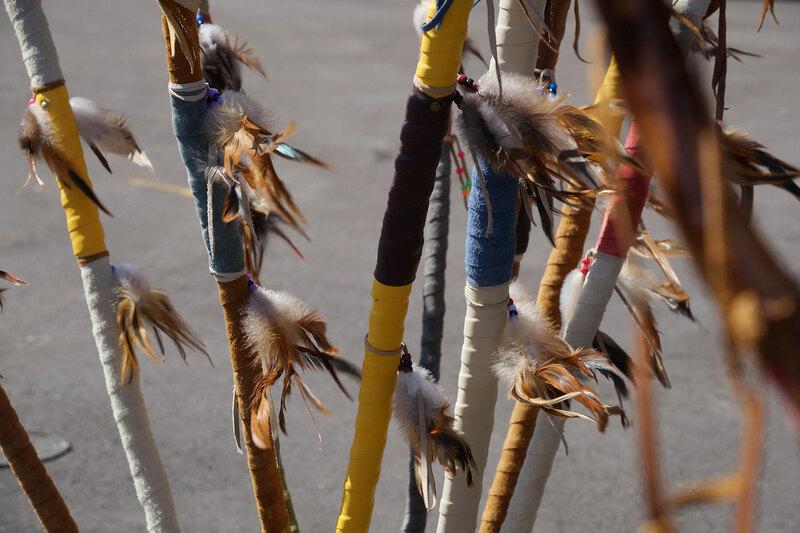 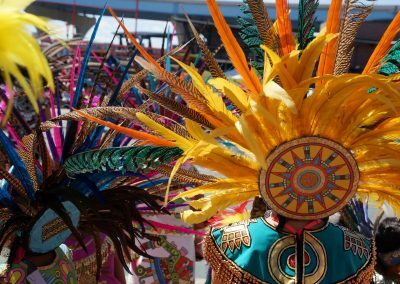 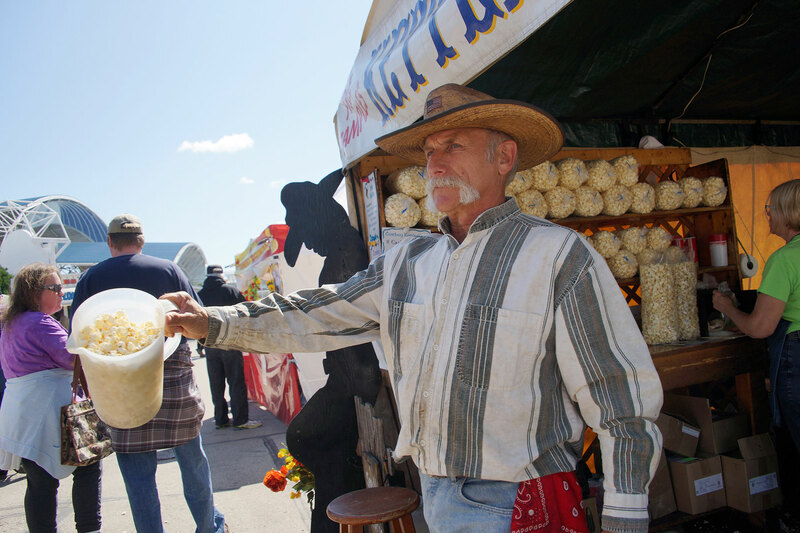 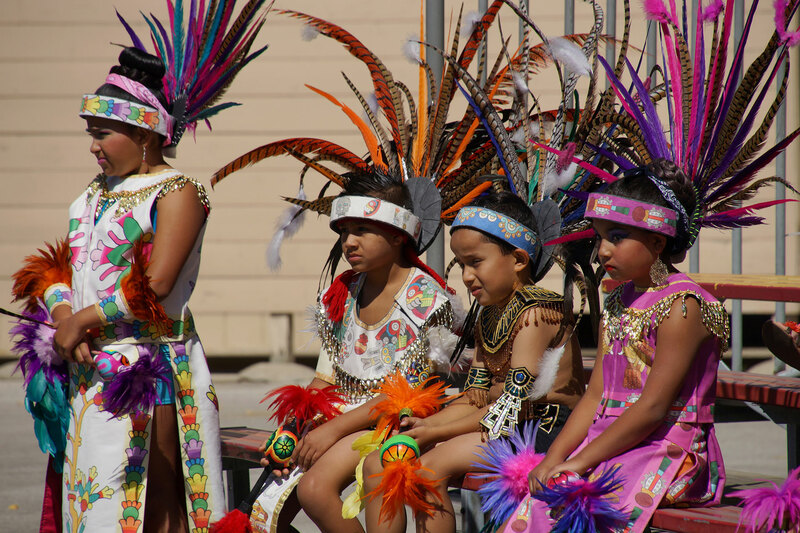 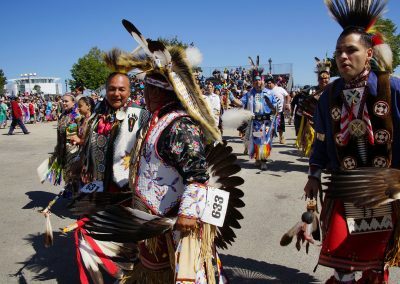 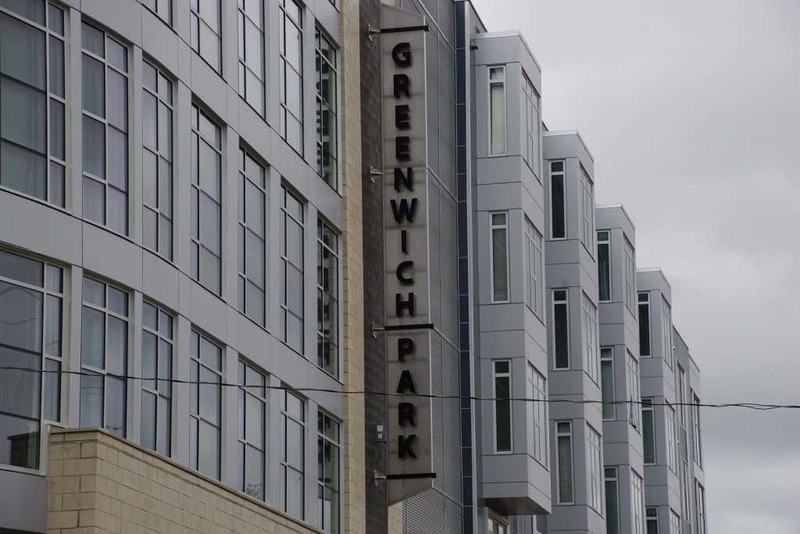 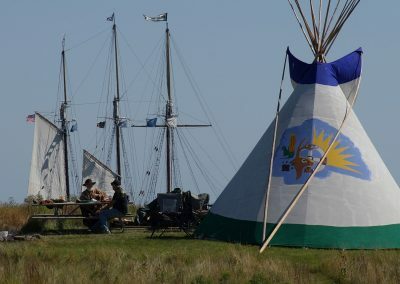 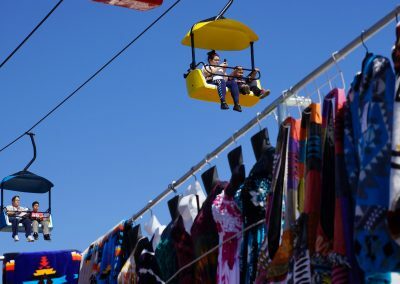 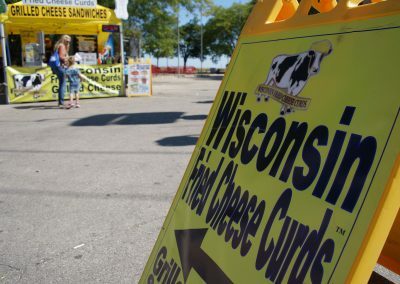 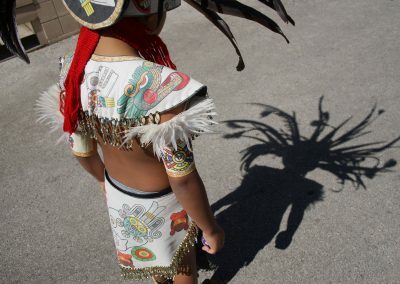 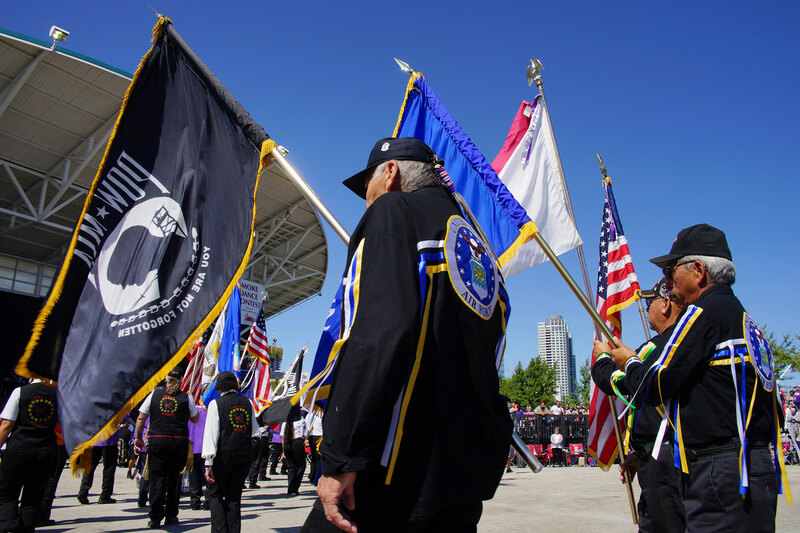 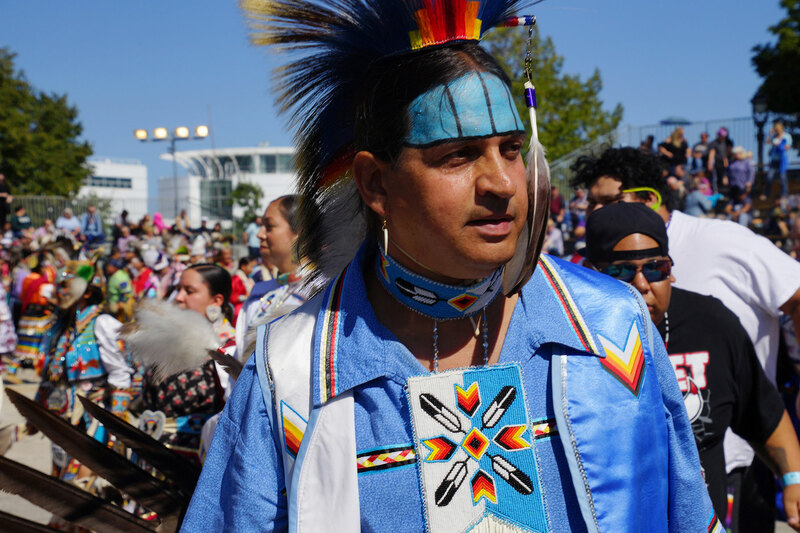 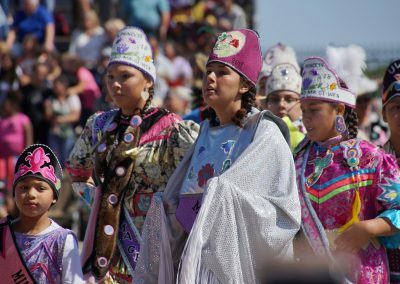 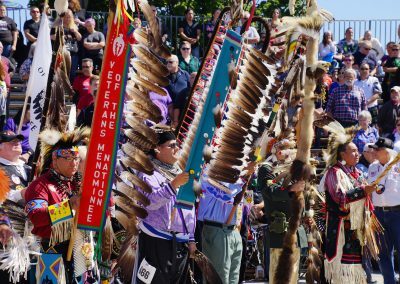 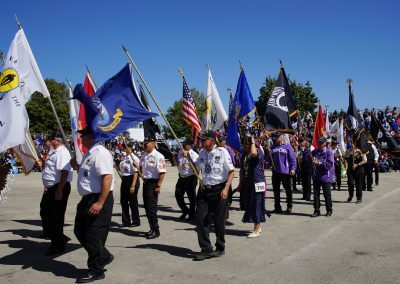 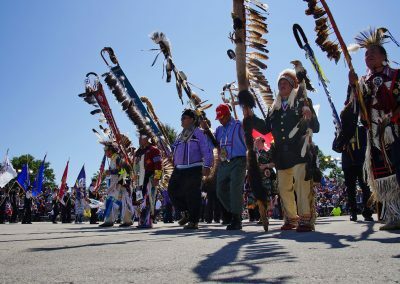 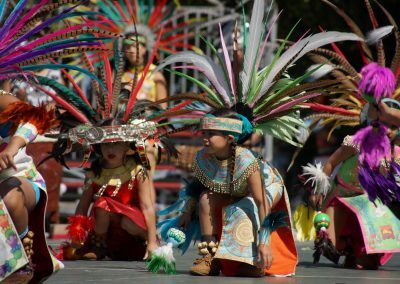 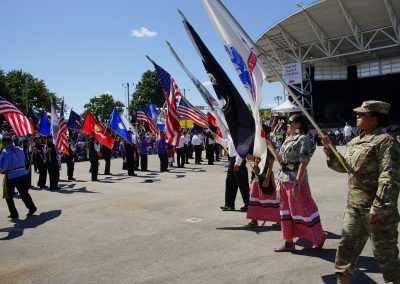 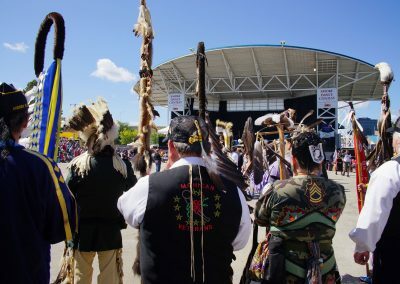 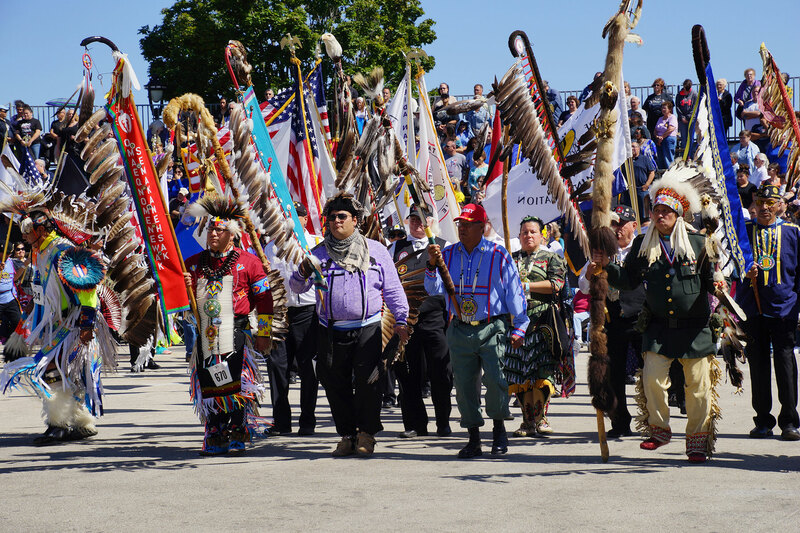 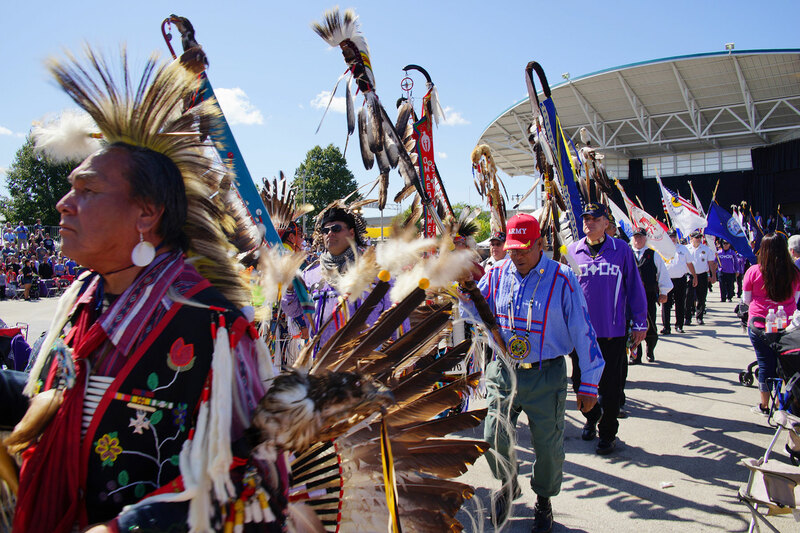 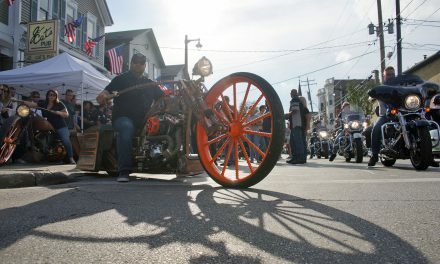 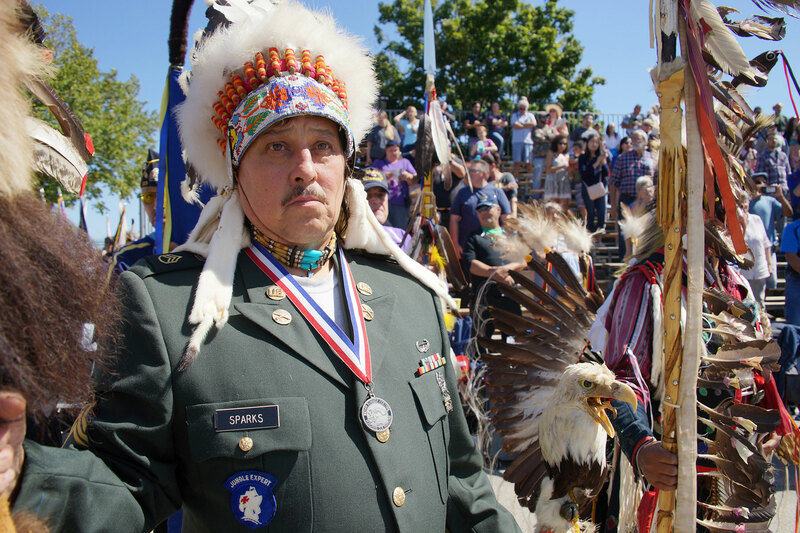 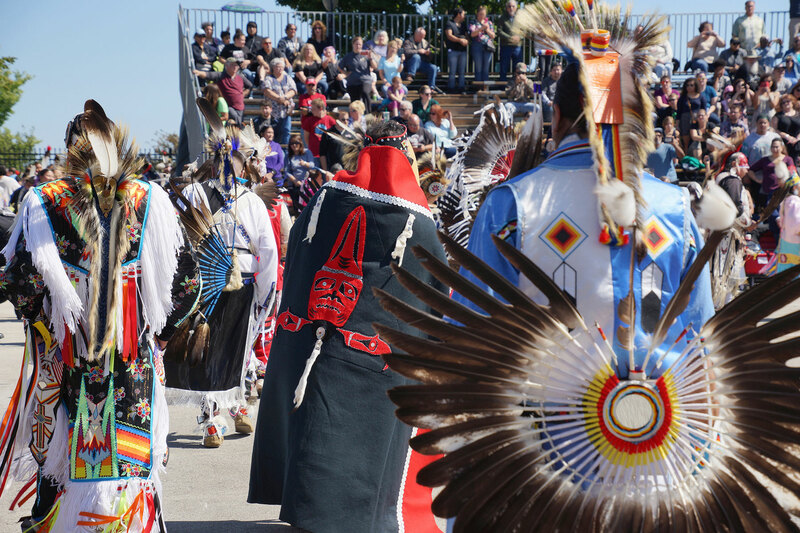 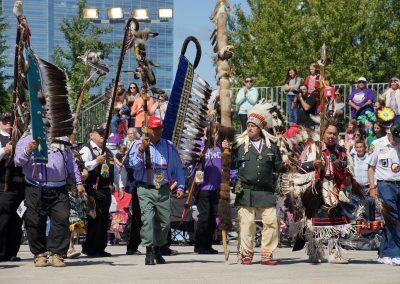 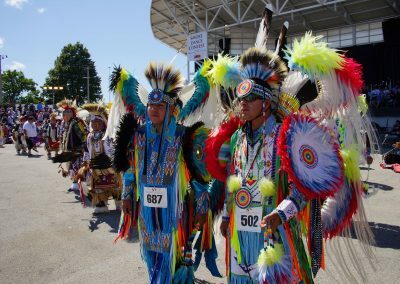 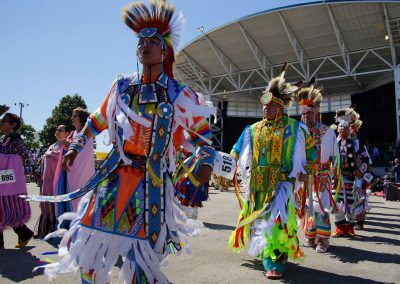 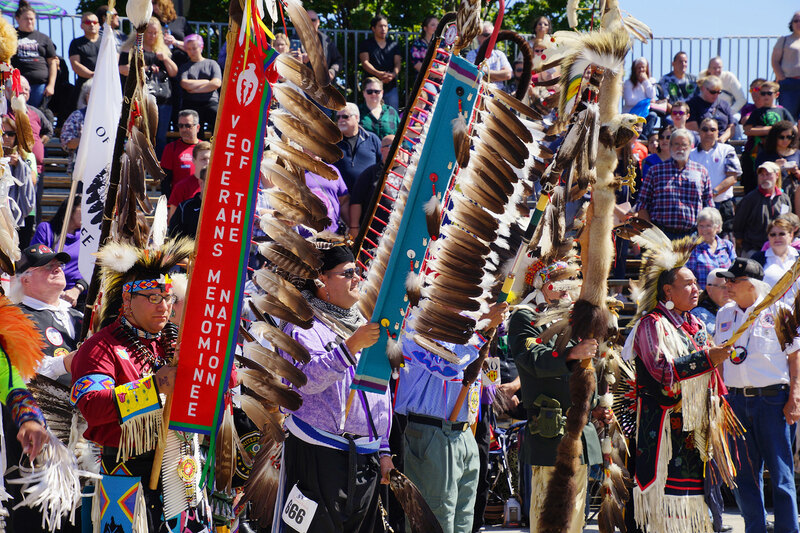 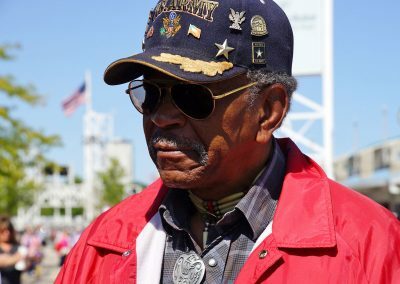 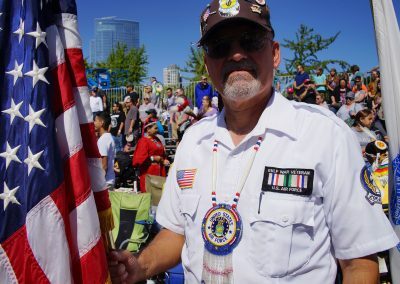 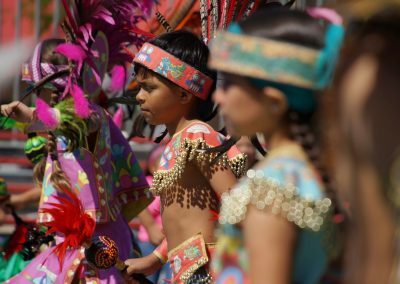 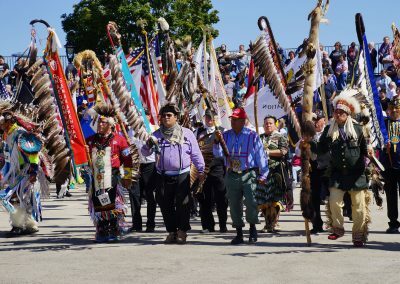 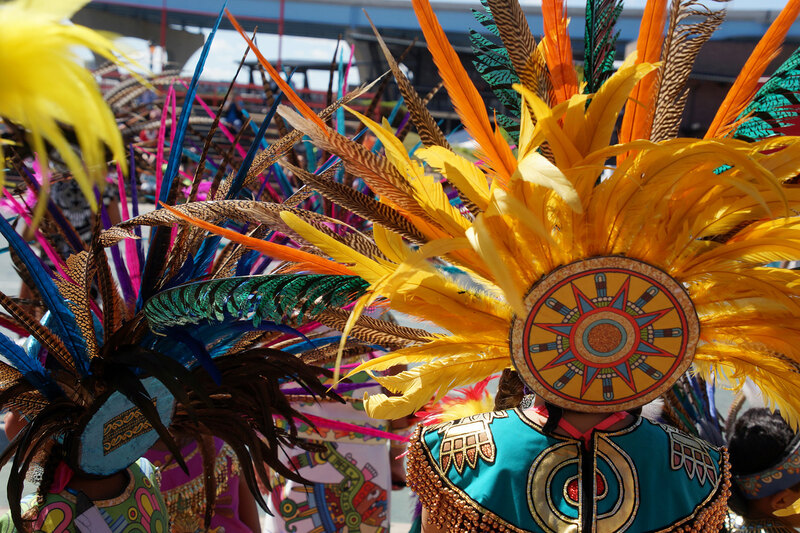 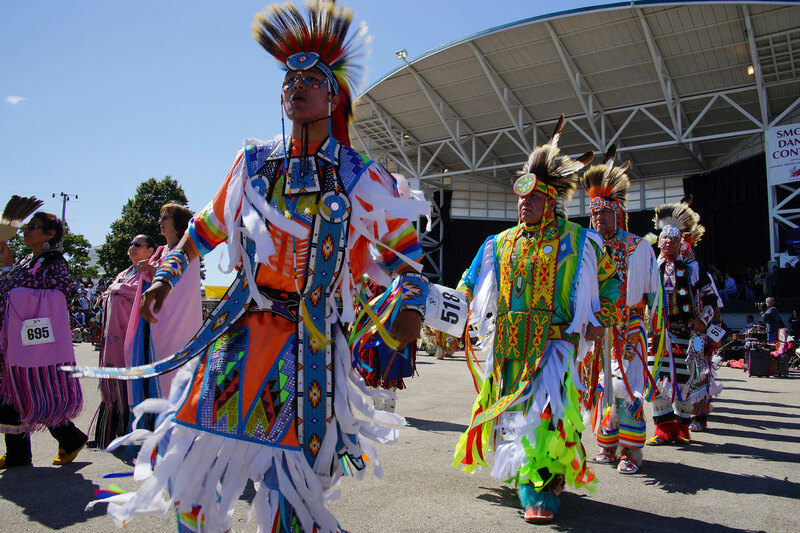 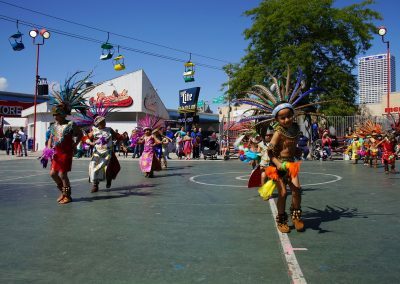 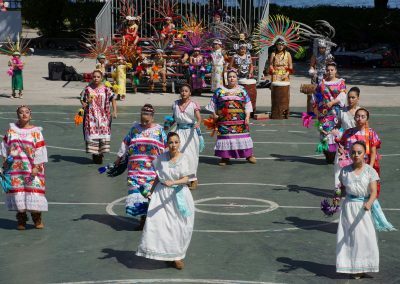 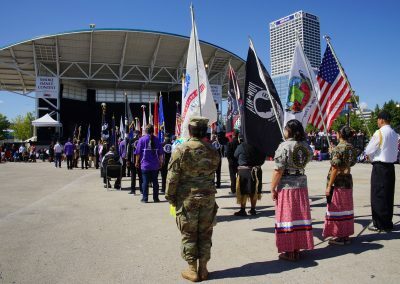 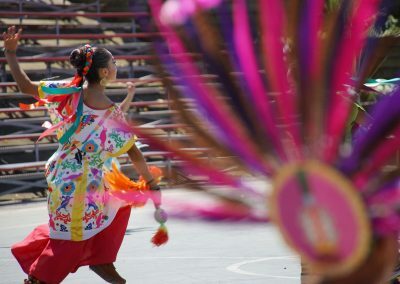 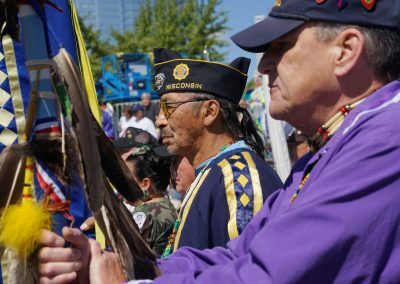 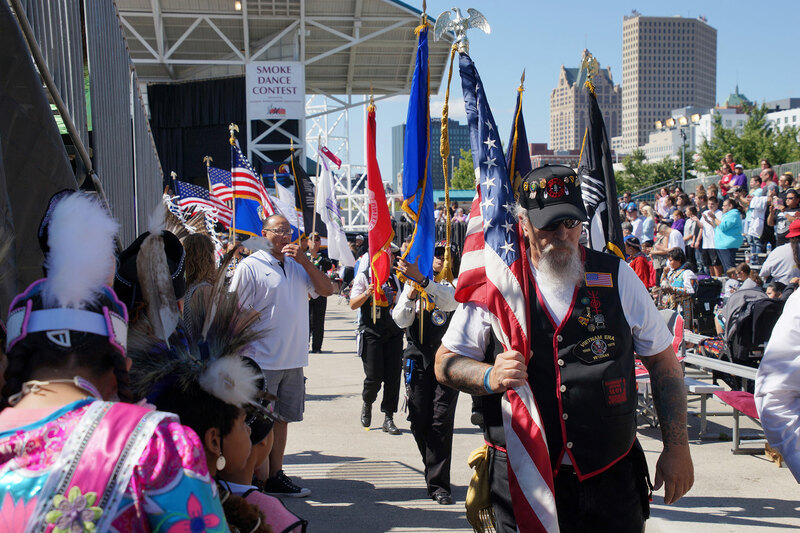 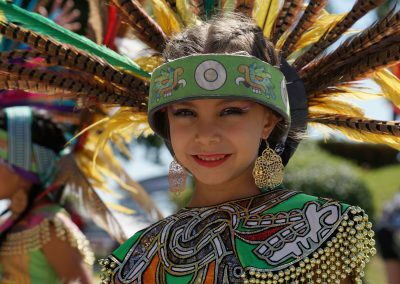 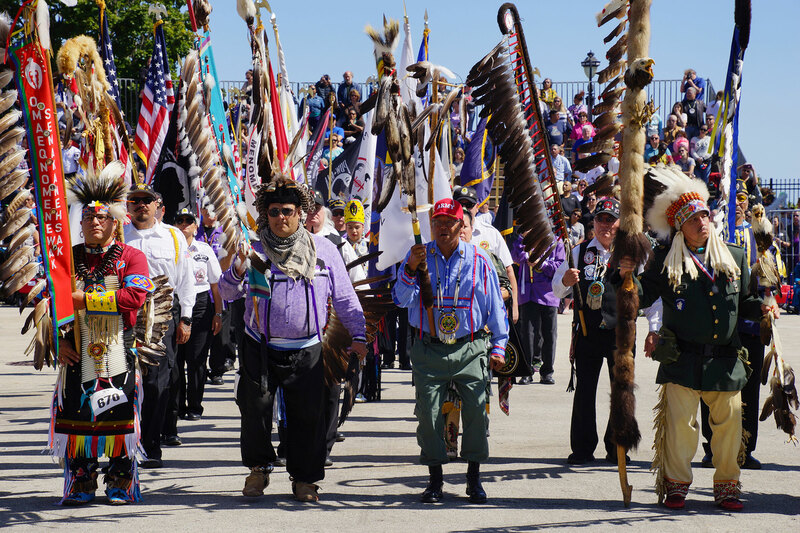 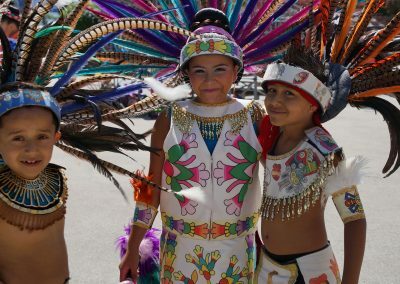 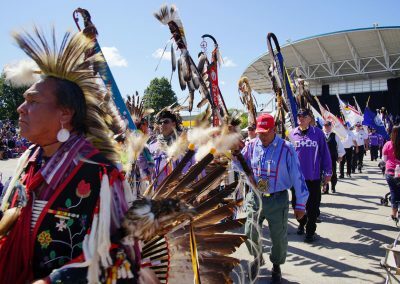 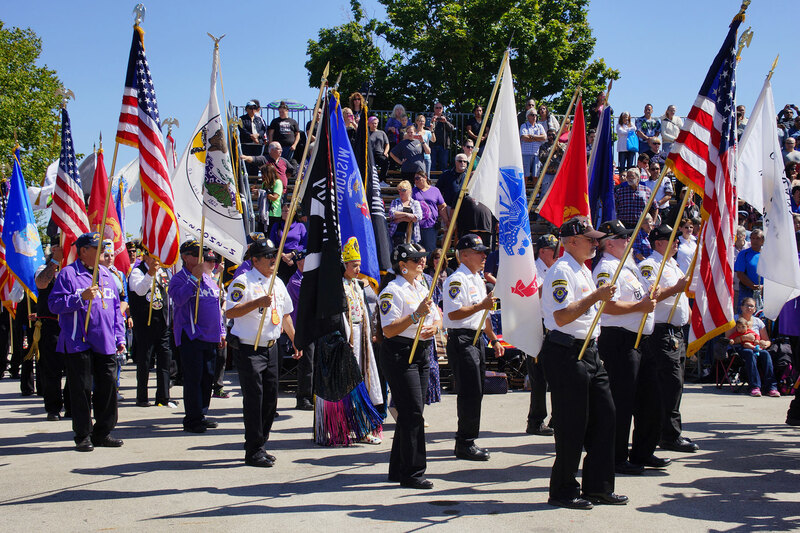 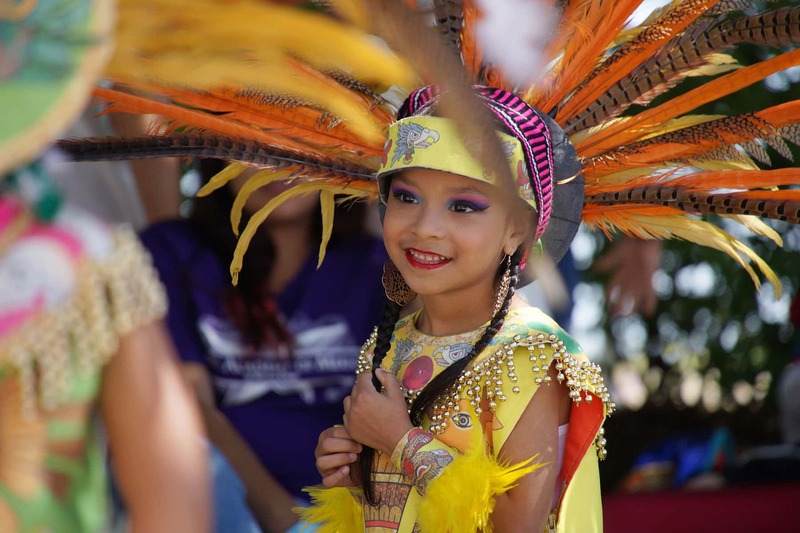 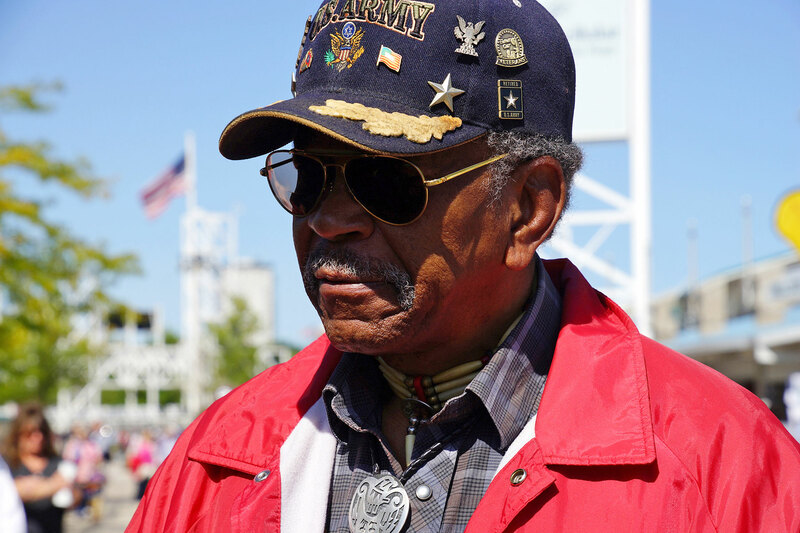 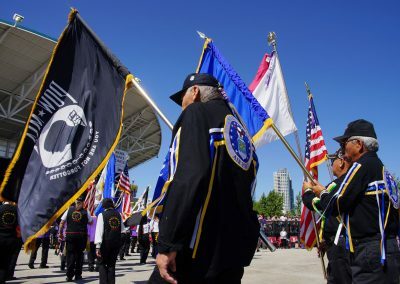 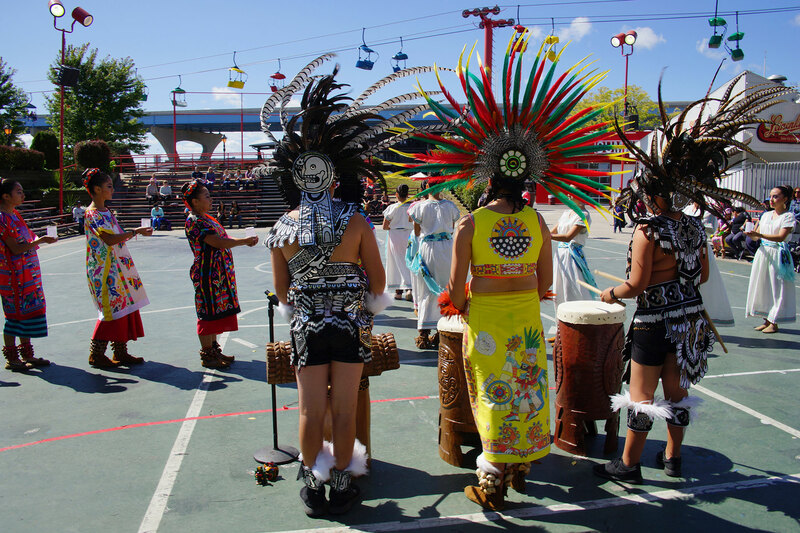 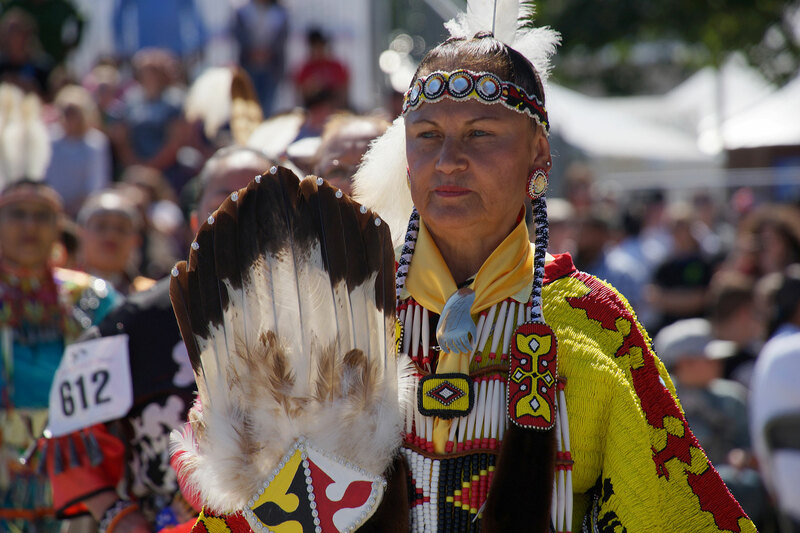 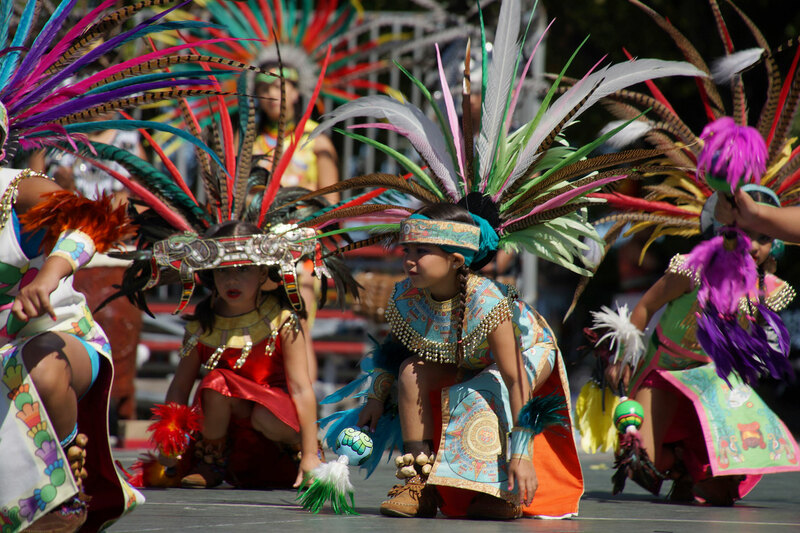 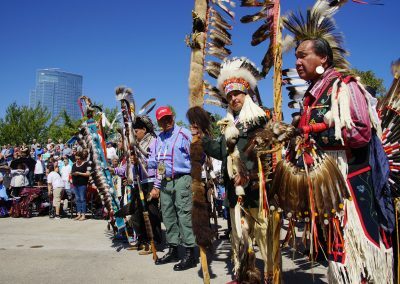 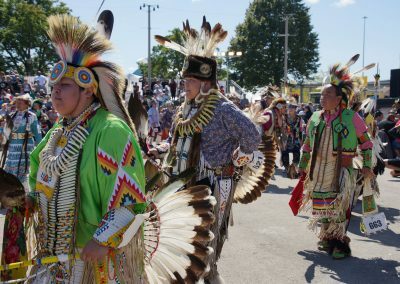 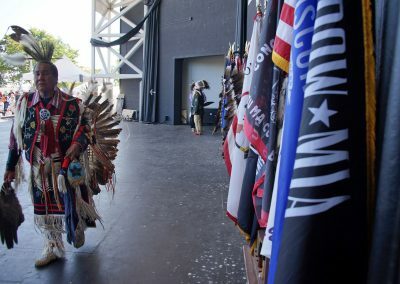 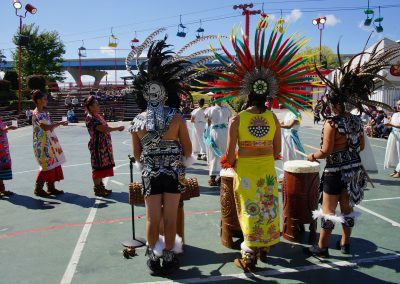 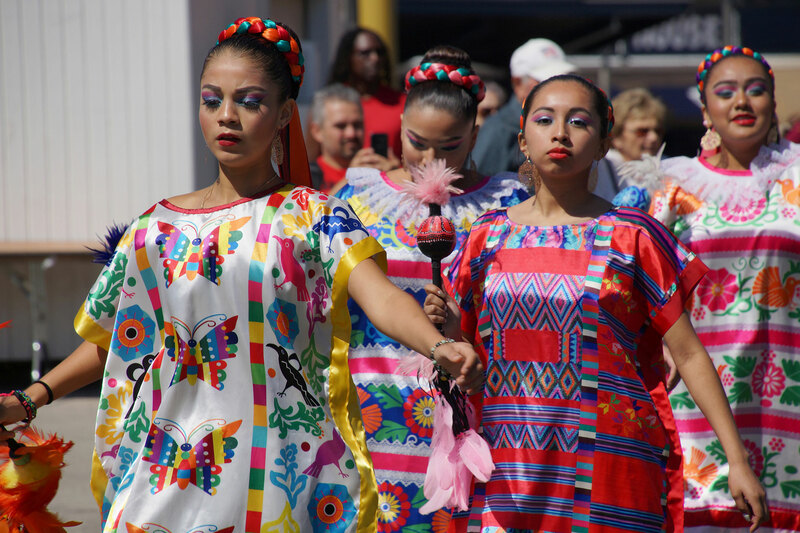 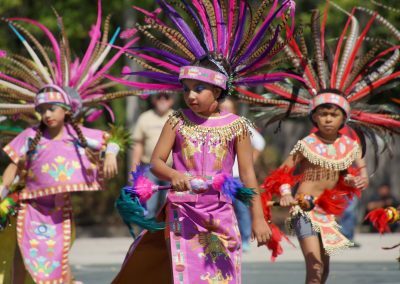 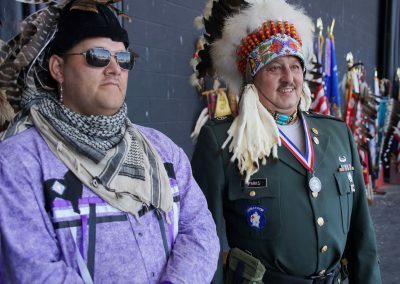 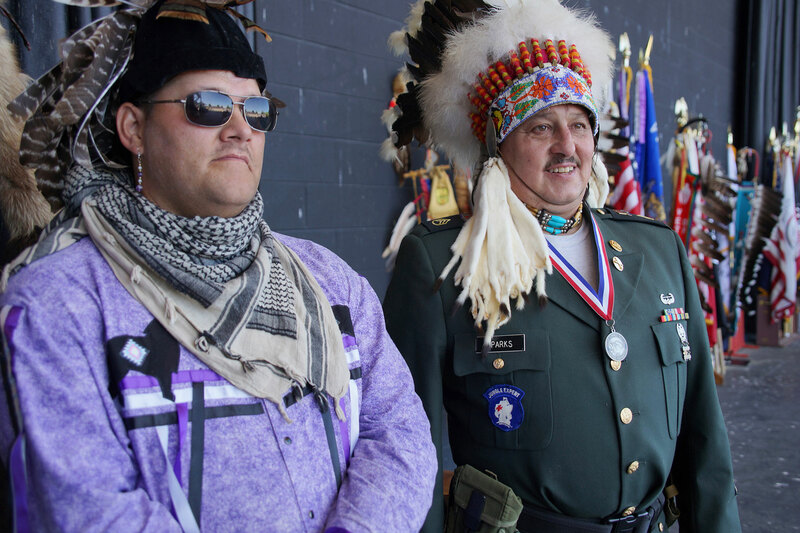 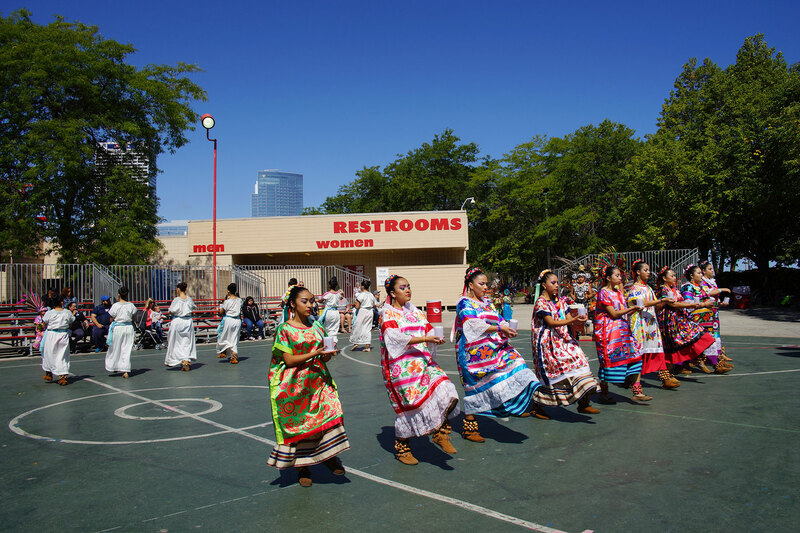 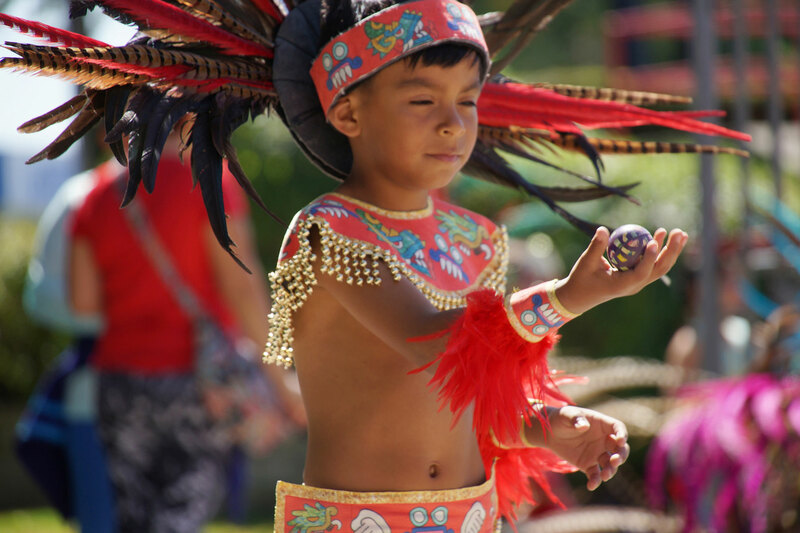 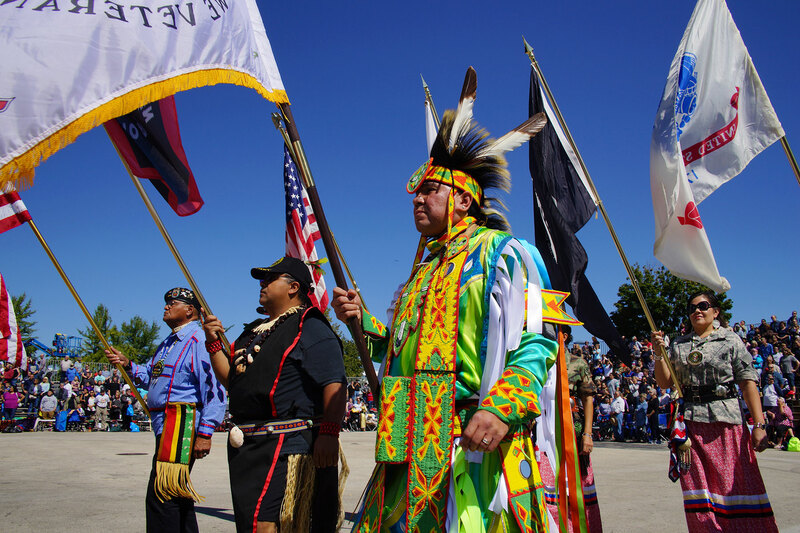 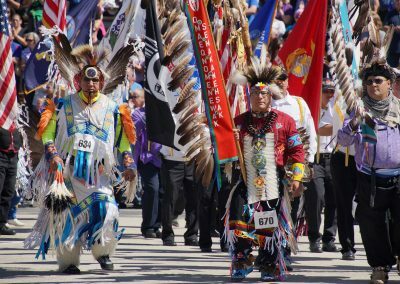 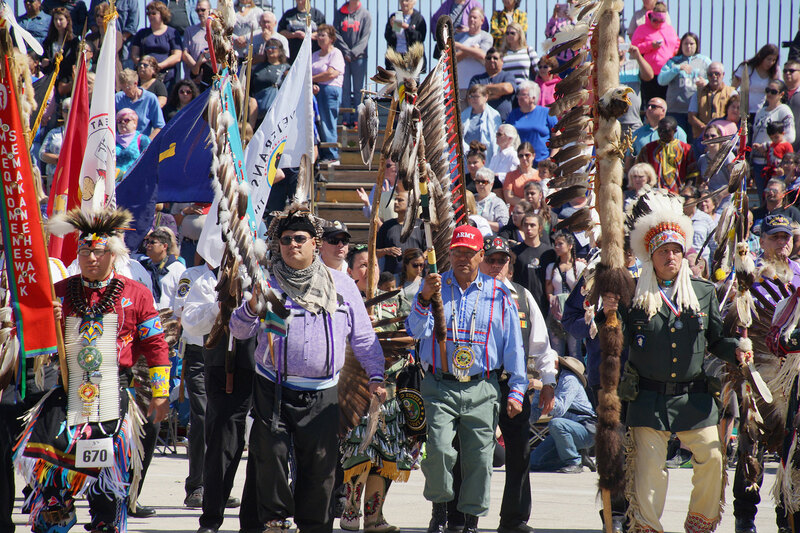 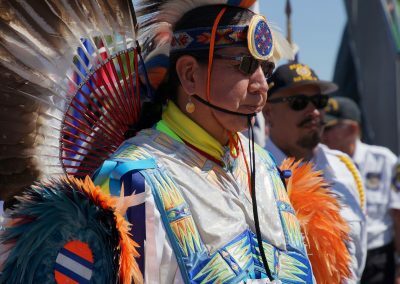 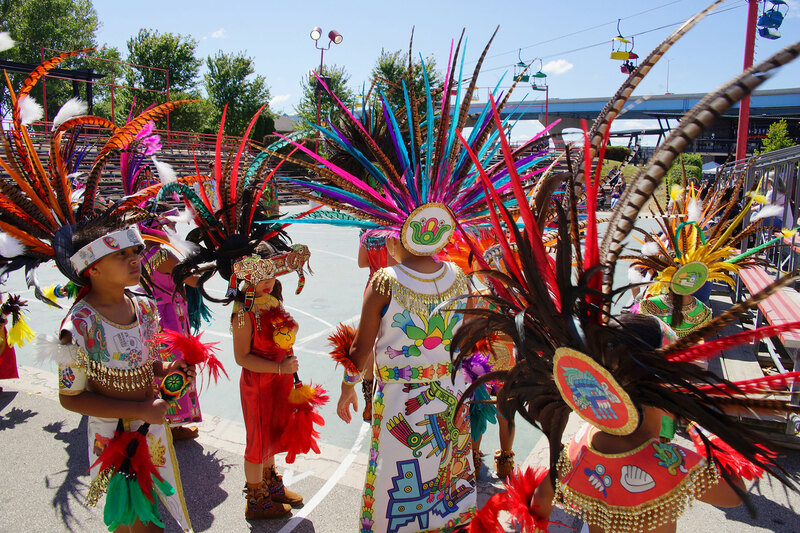 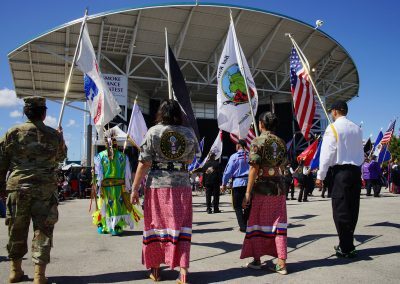 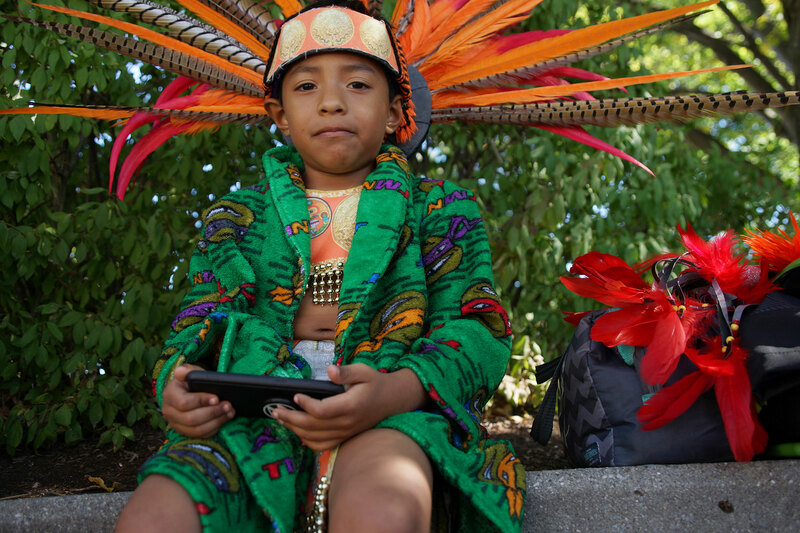 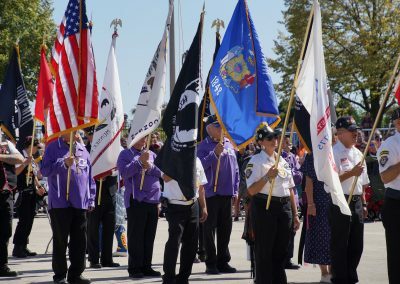 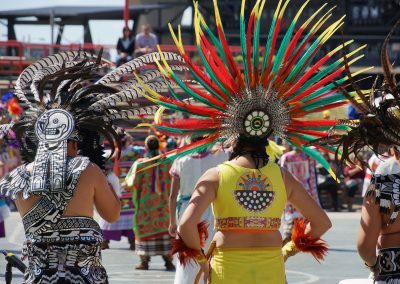 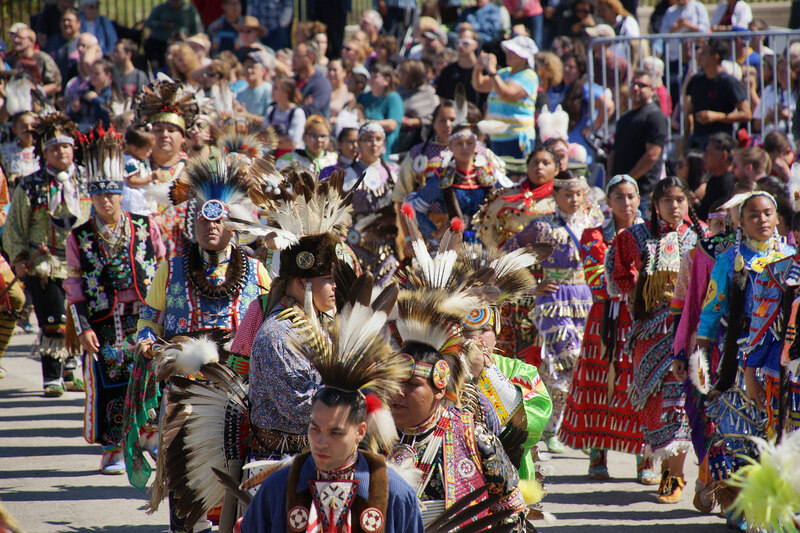 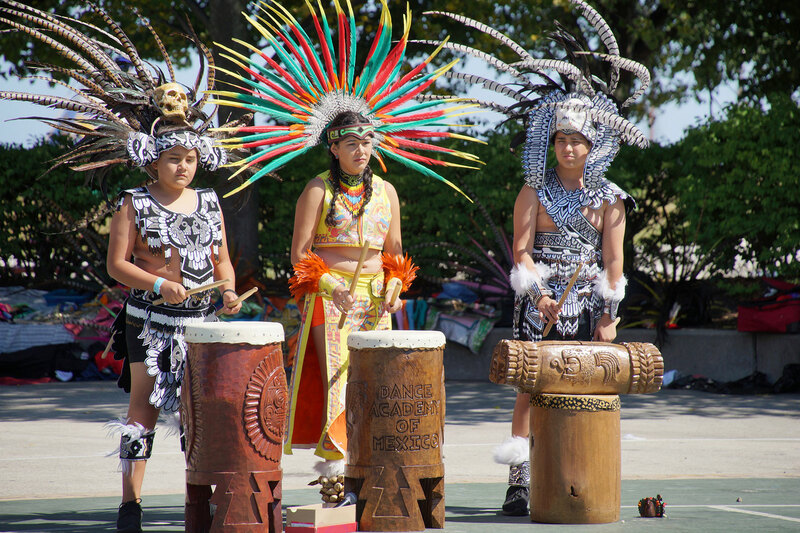 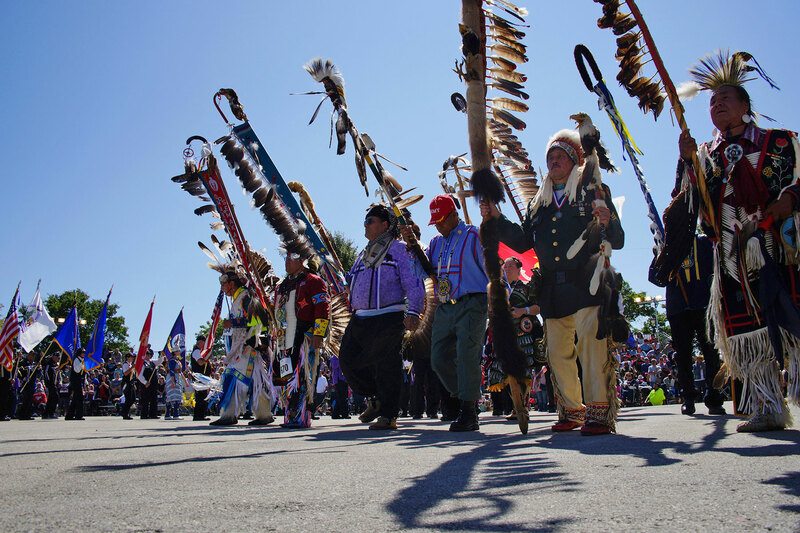 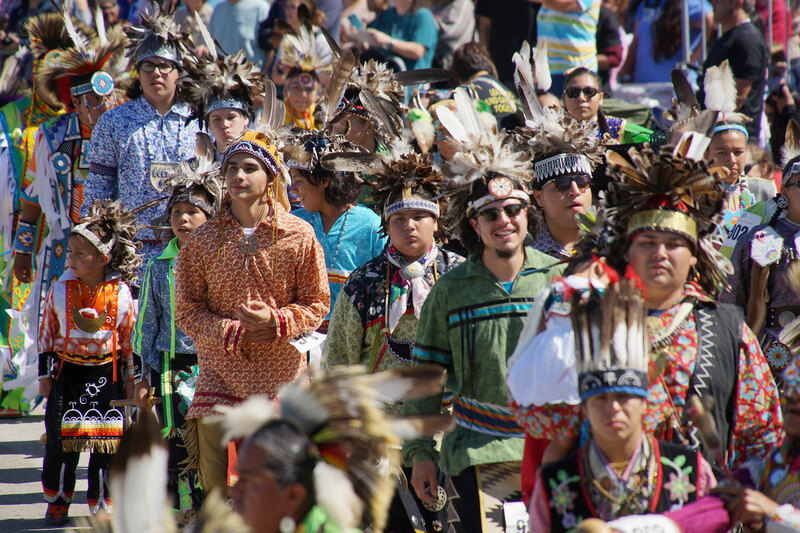 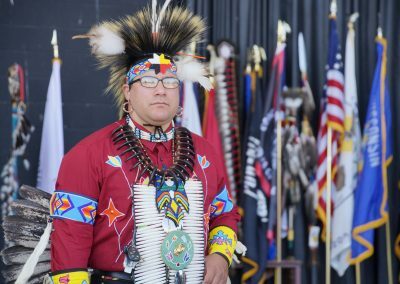 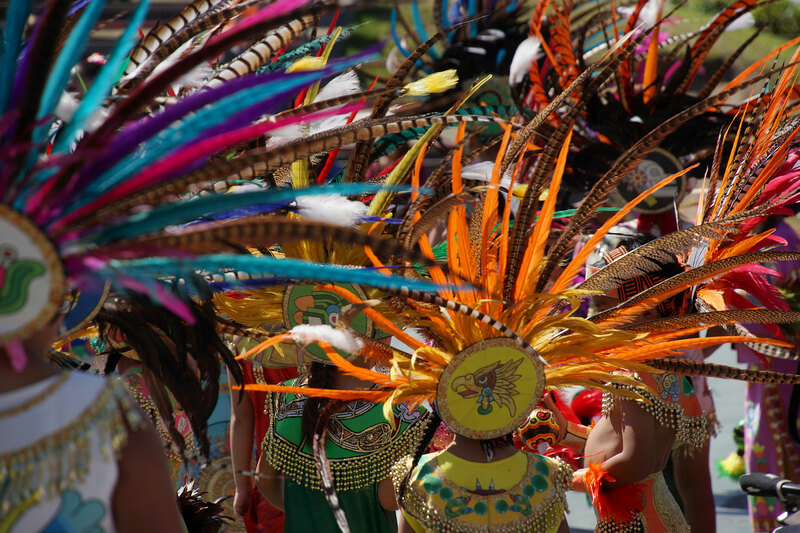 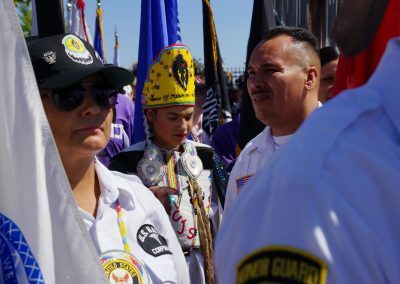 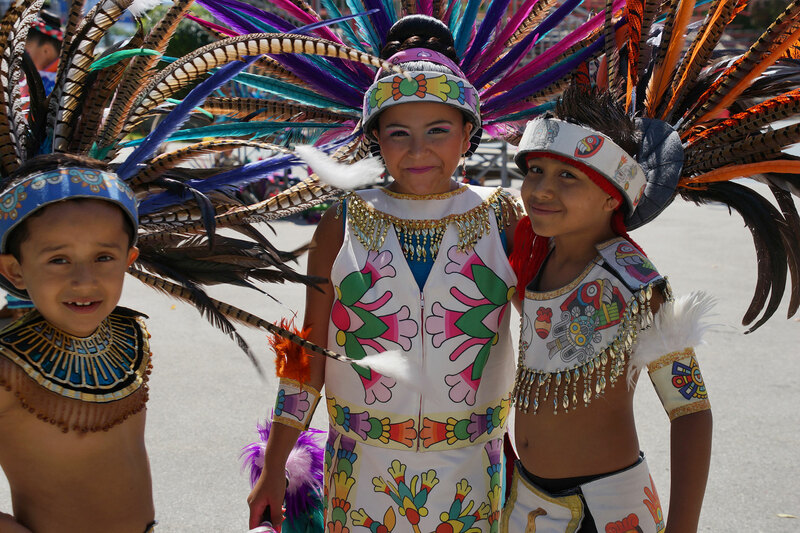 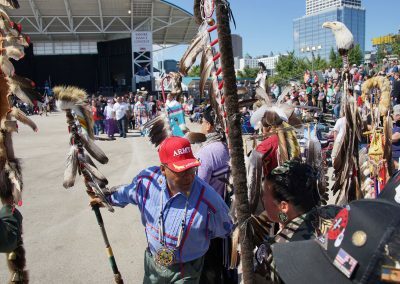 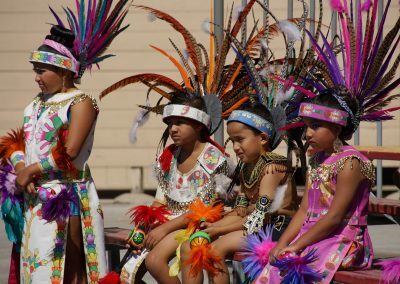 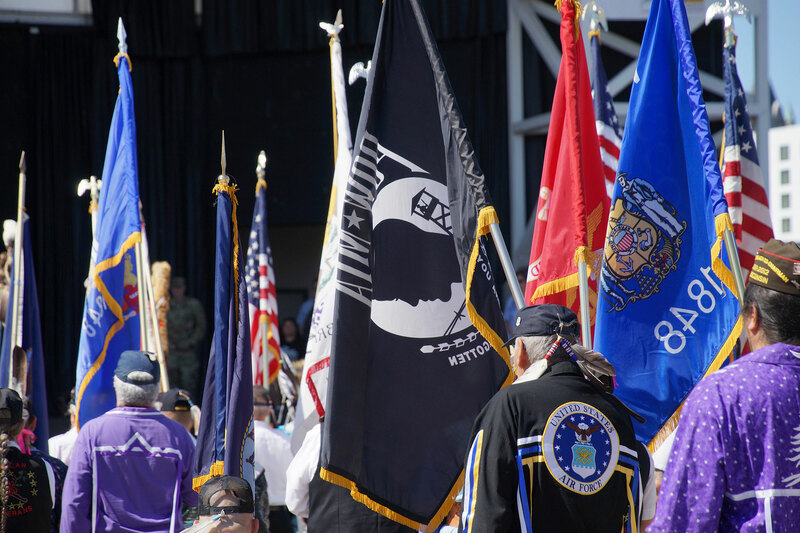 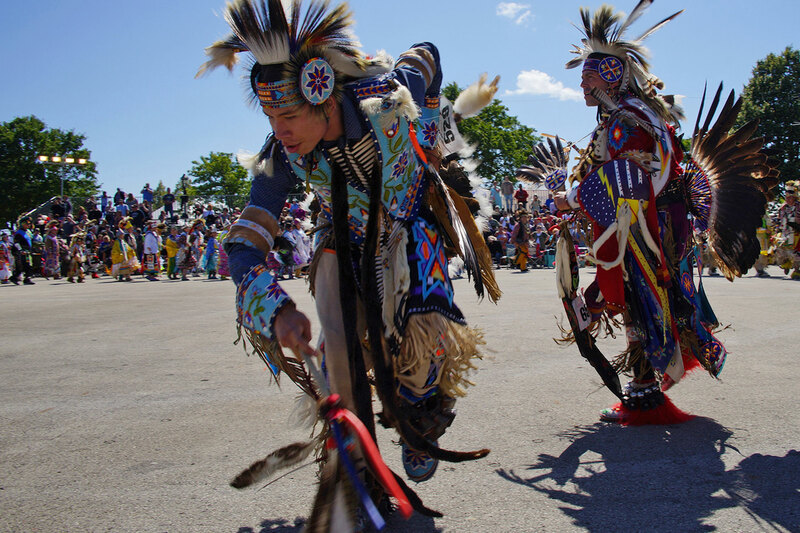 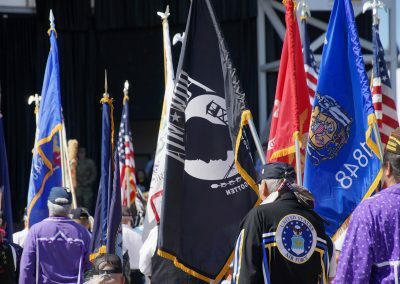 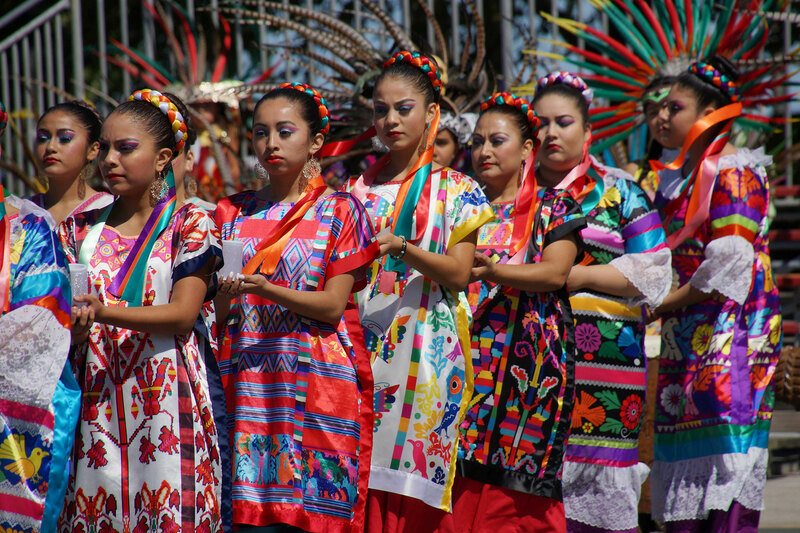 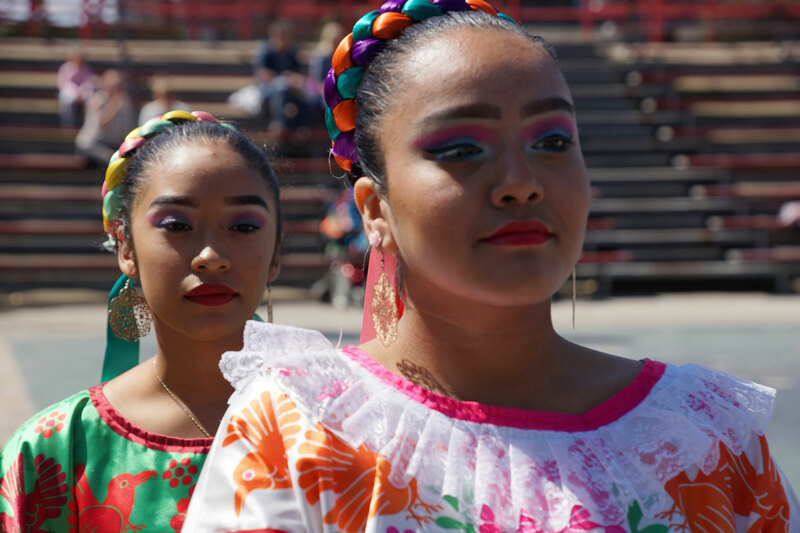 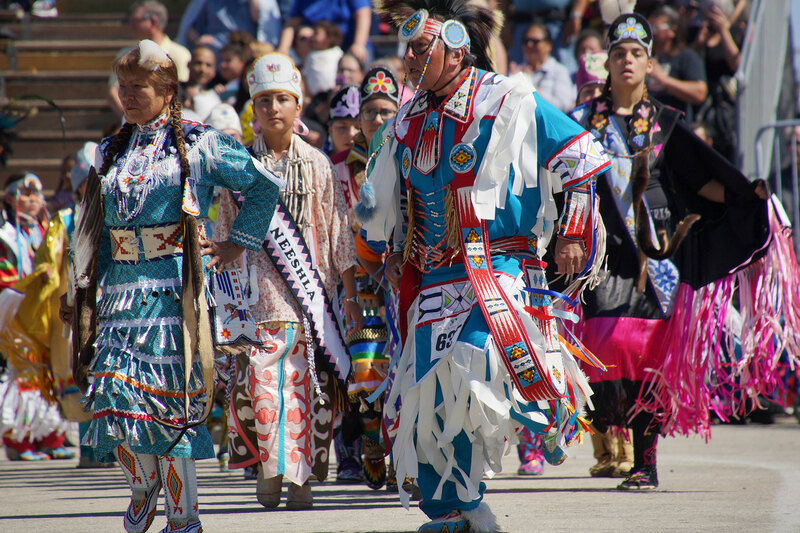 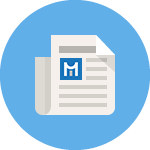 The festival included annual favorites and family-friendly attractions such as the competition pow wow, choreographed fireworks, and traditional Native American performers. 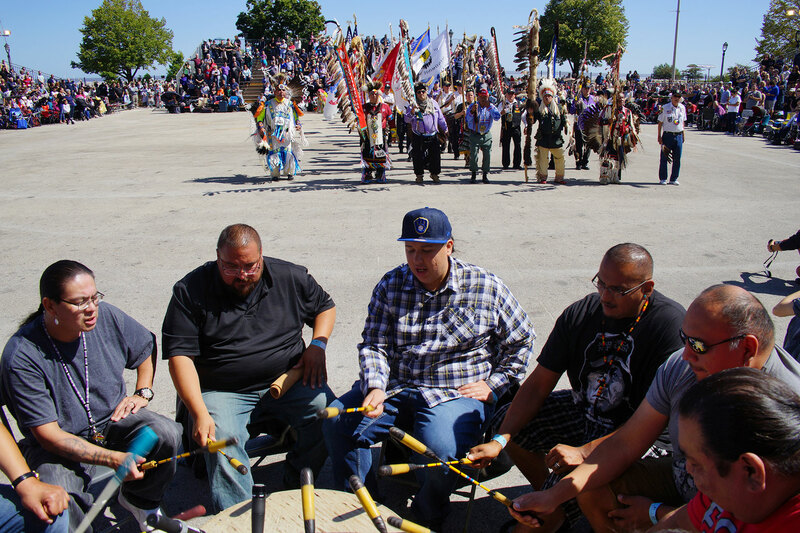 Cultural craft workshops were presented throughout the weekend, with the return of canoe rides by popular demand. 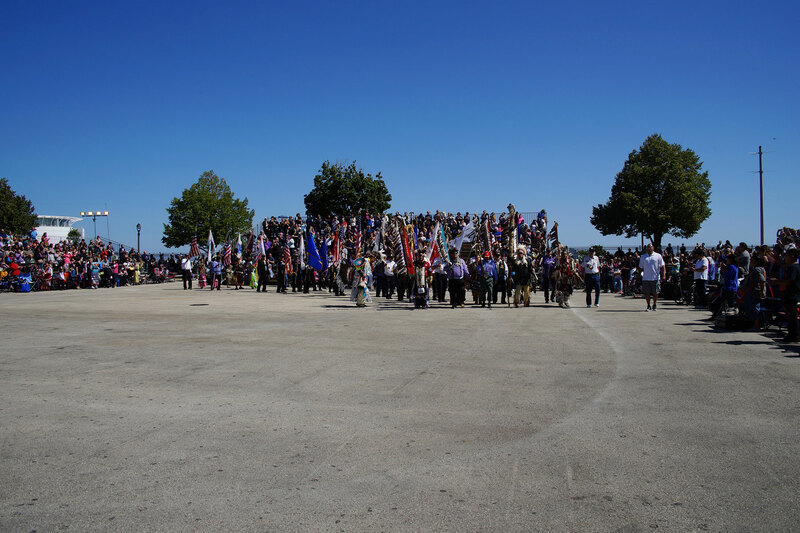 New to the festival this year was a plant walk at Lakeshore Park, with a walking tour led by Lakeshore Park naturalists. 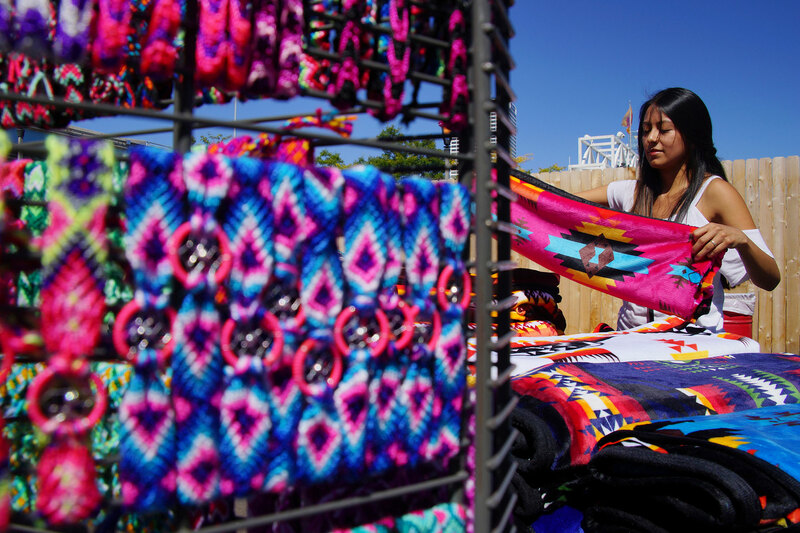 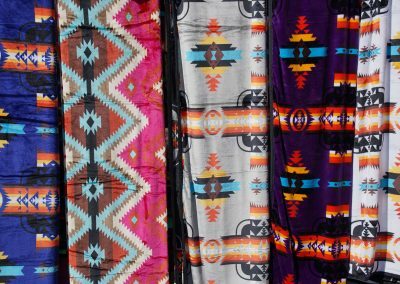 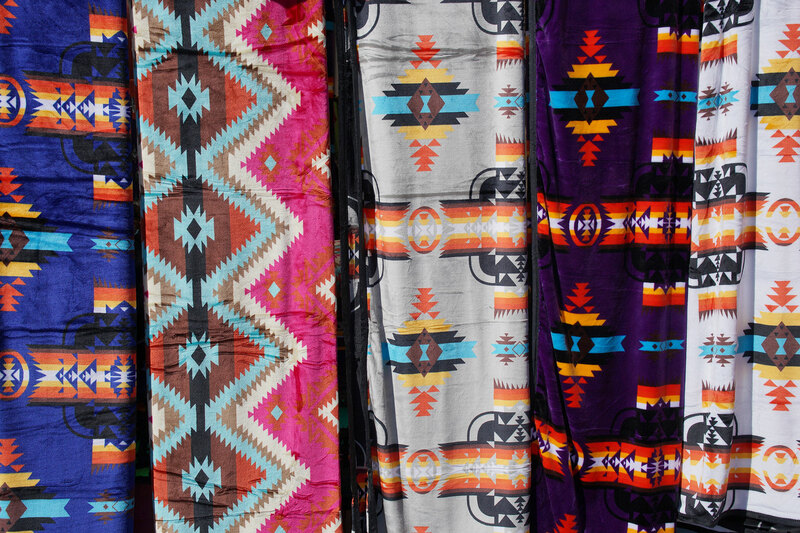 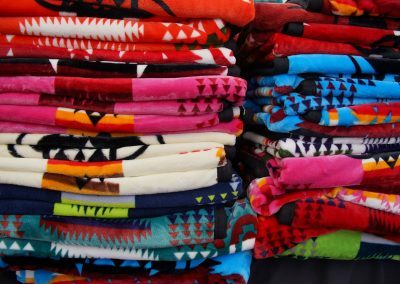 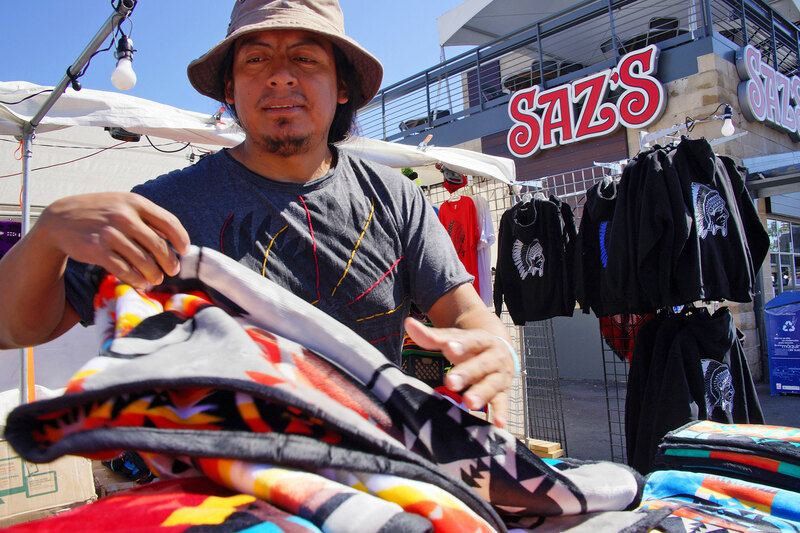 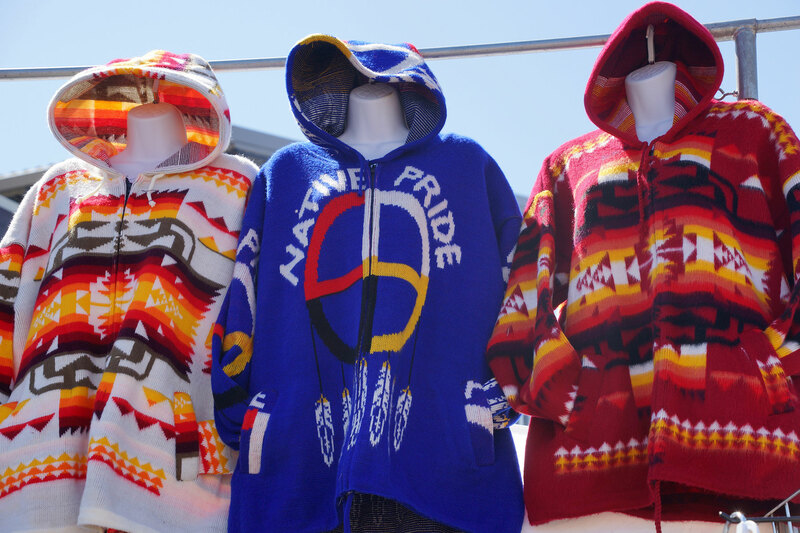 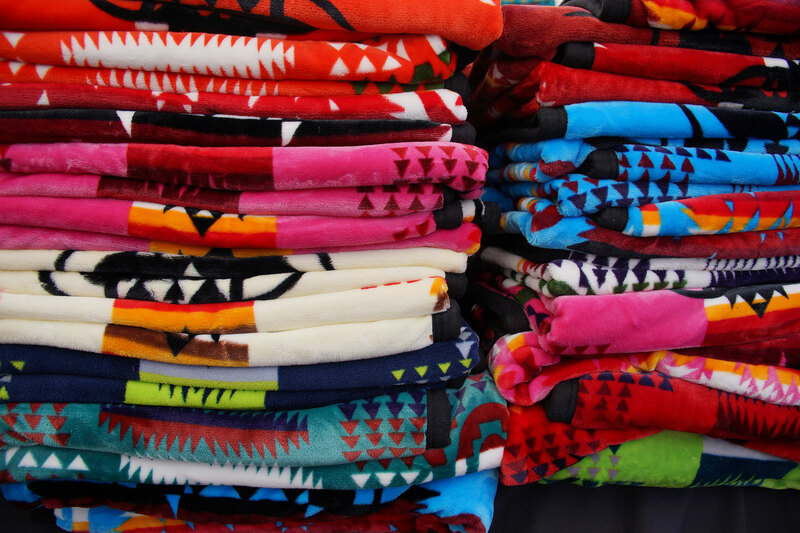 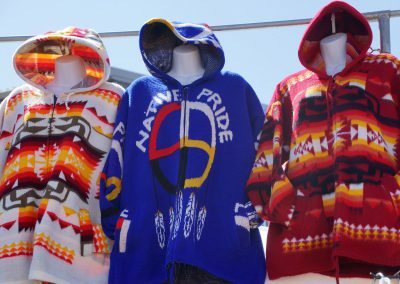 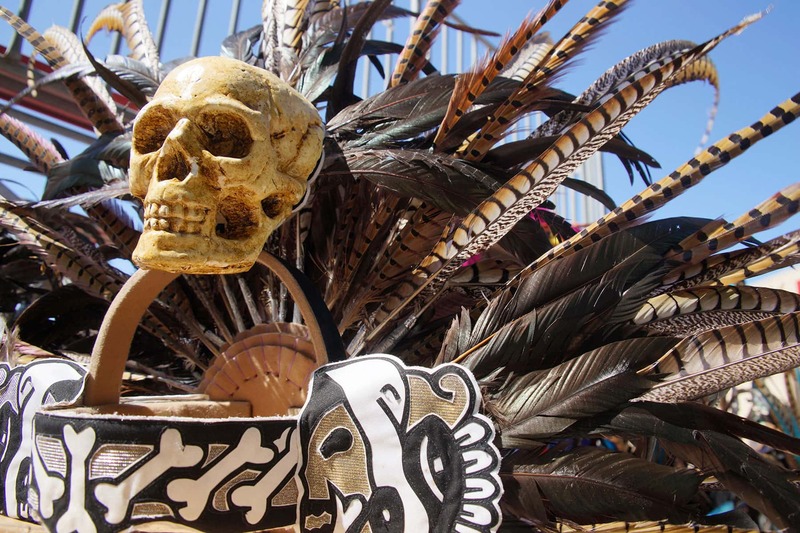 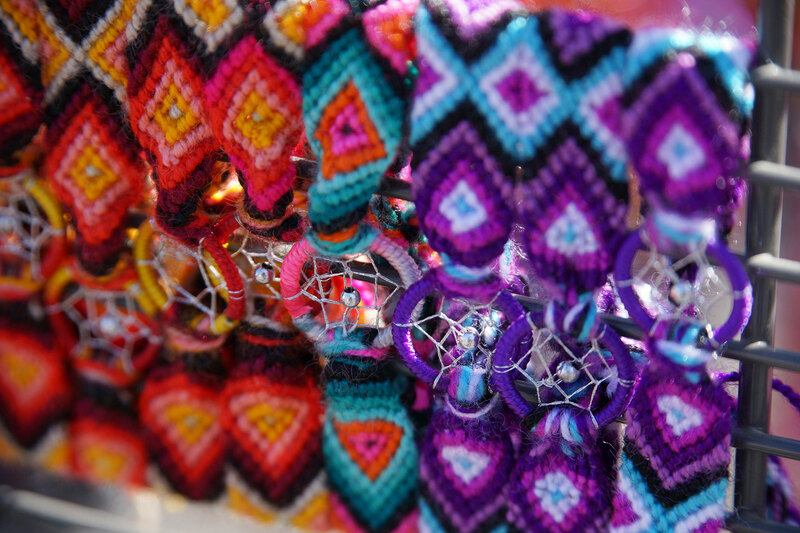 American Indian artists also displayed works in a variety of media during the Circle of Art show, and the Indian Summer Marketplace featured Native-inspired goods. 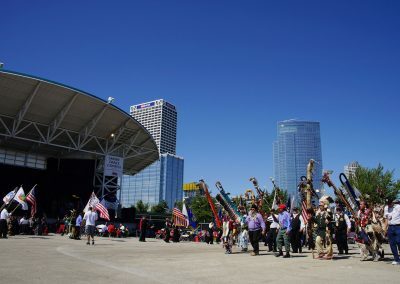 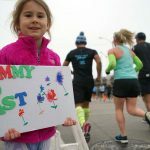 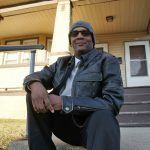 Sports fans were drawn to the festival by the amateur Olympic-style boxing competition, as well as the lacrosse matches. 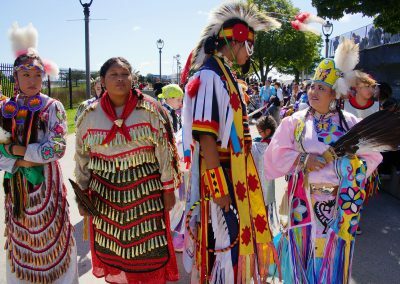 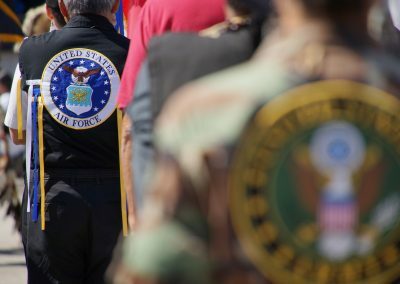 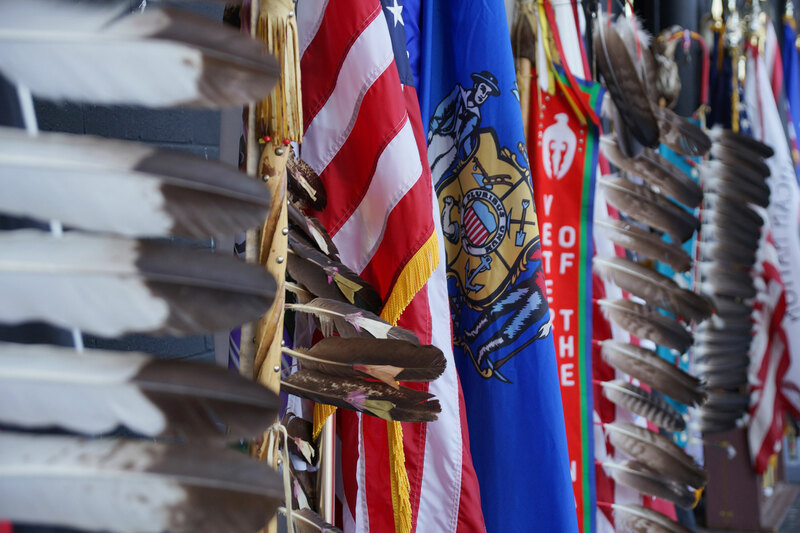 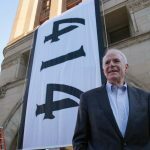 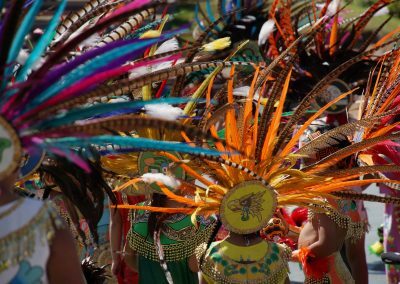 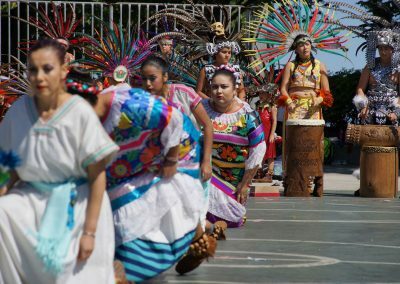 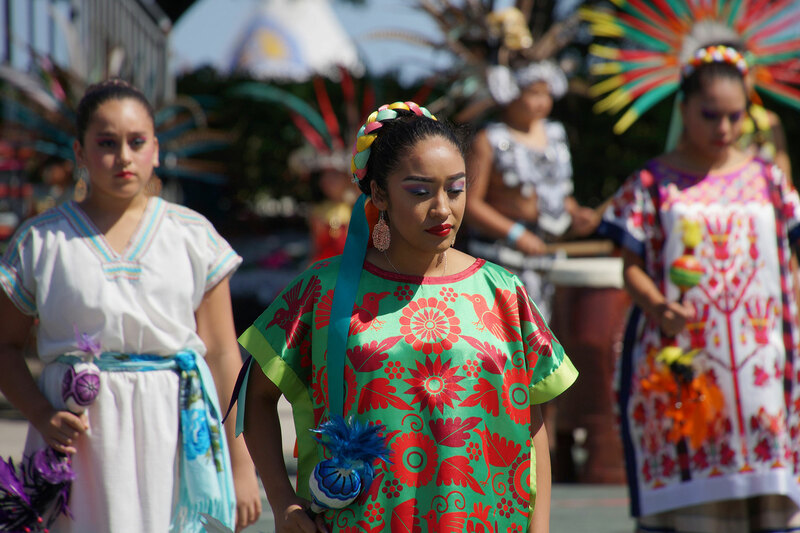 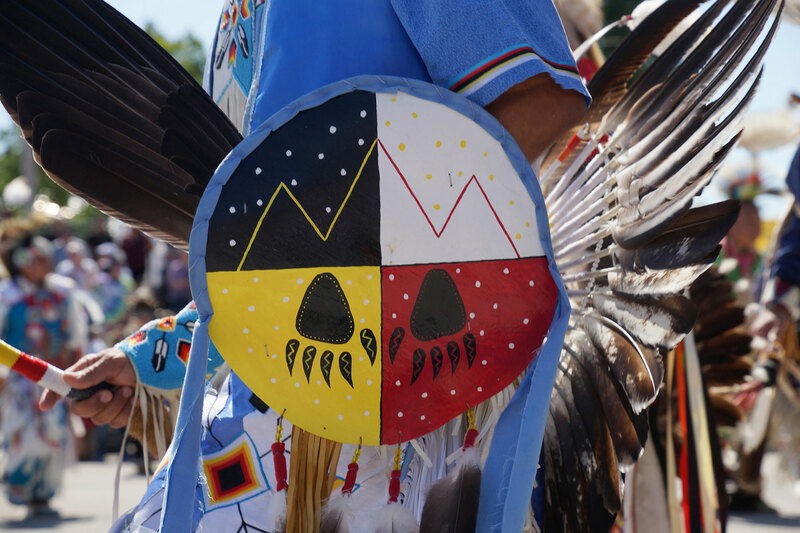 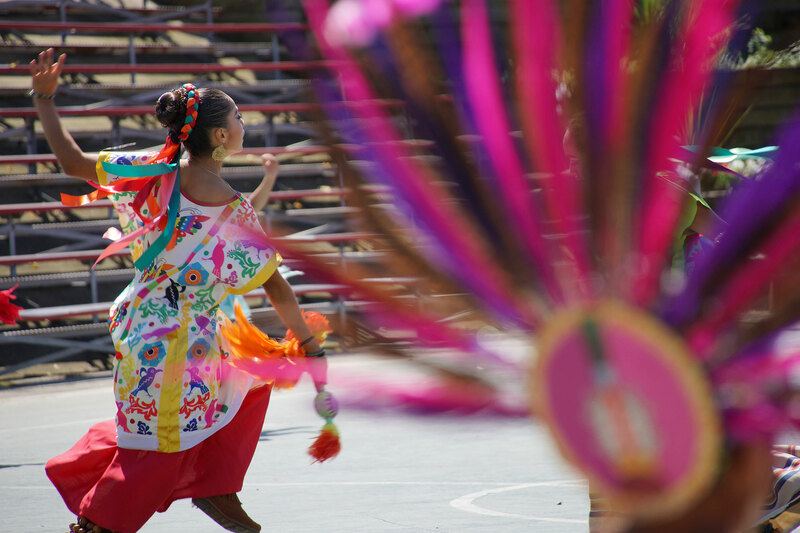 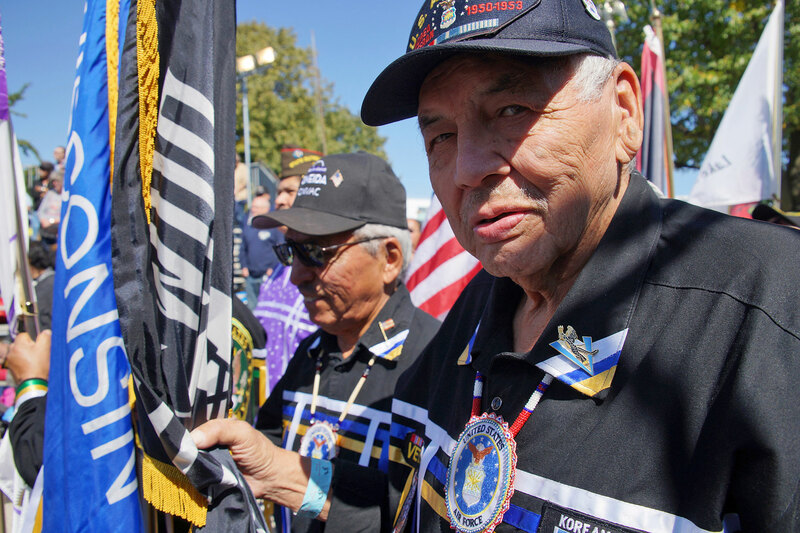 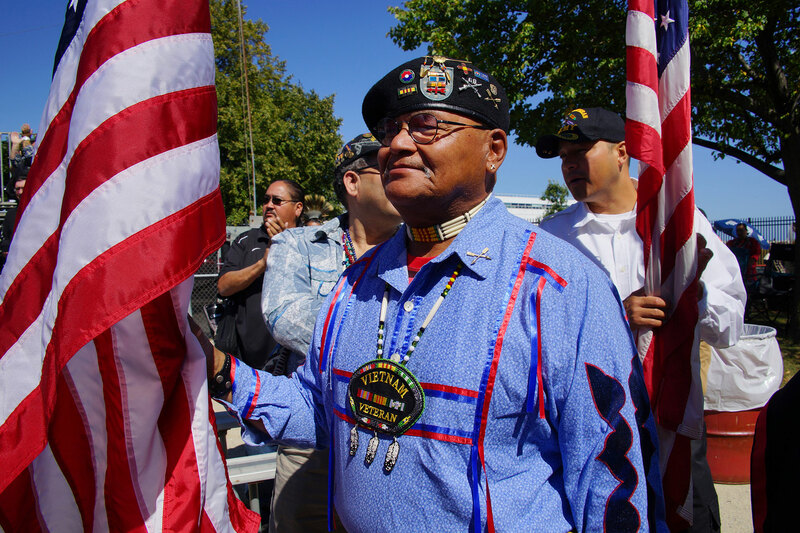 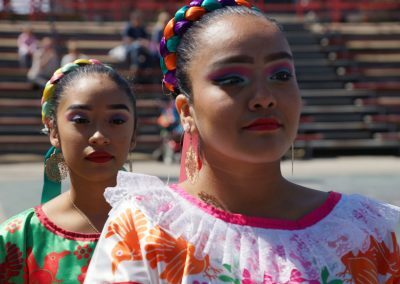 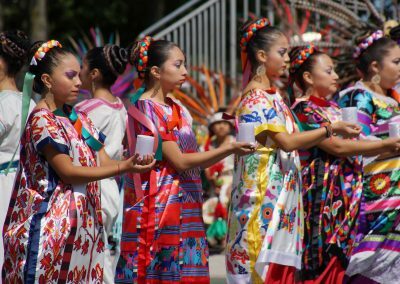 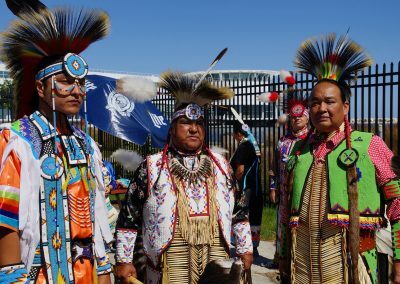 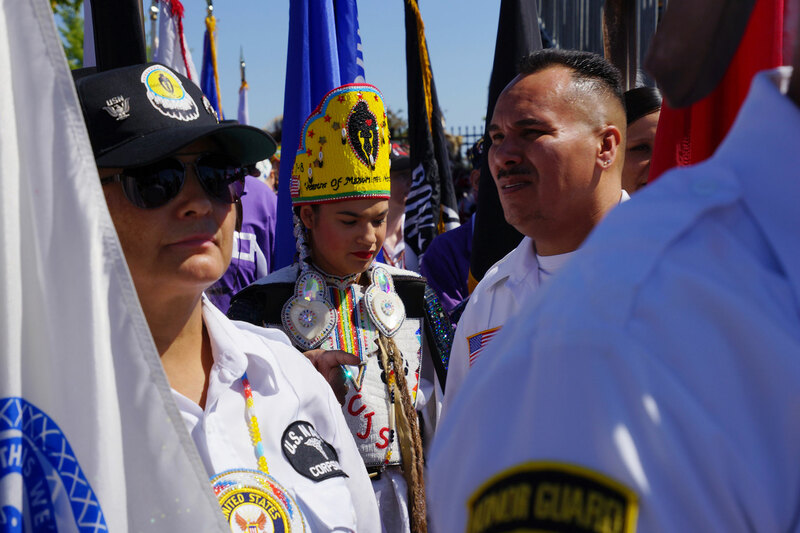 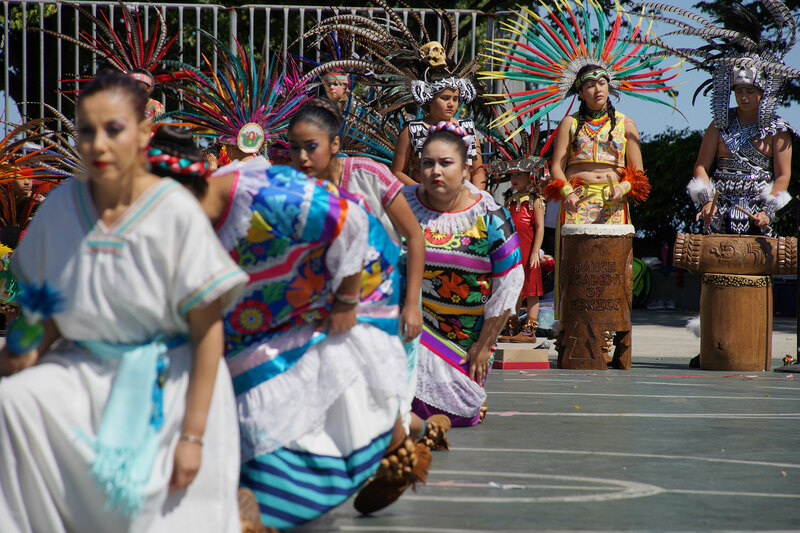 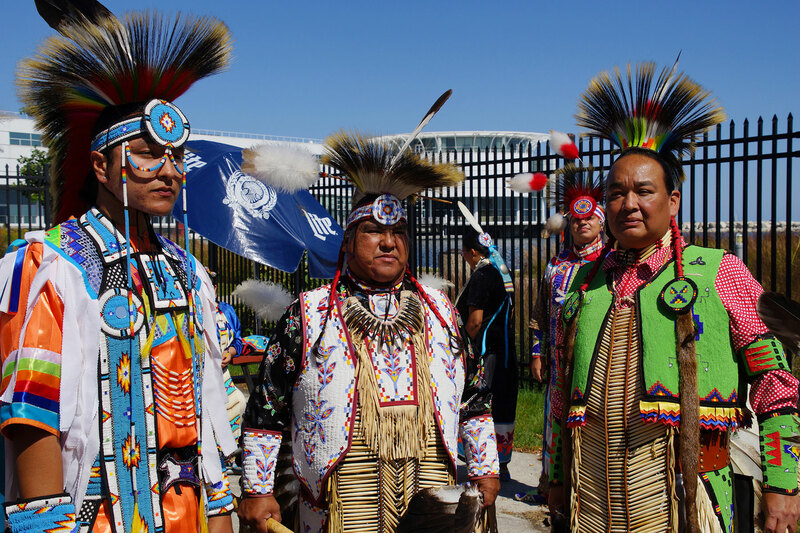 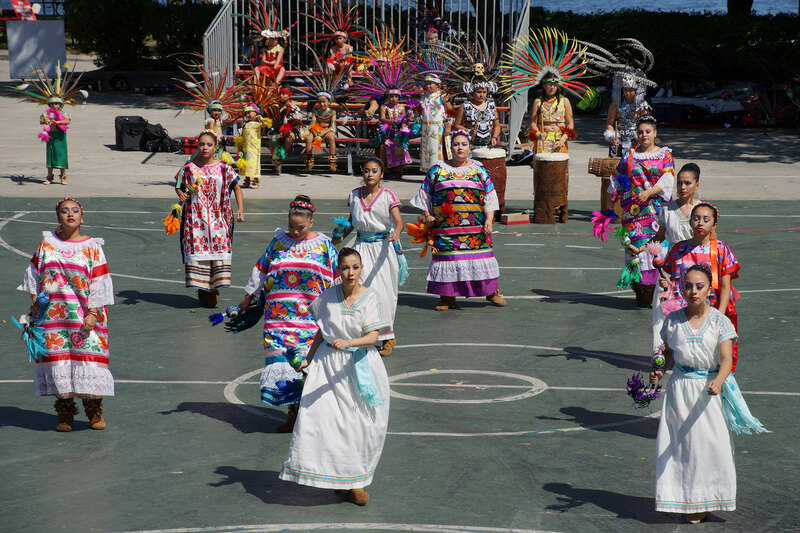 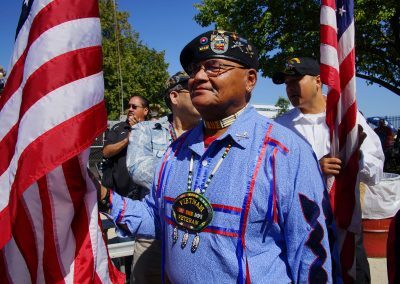 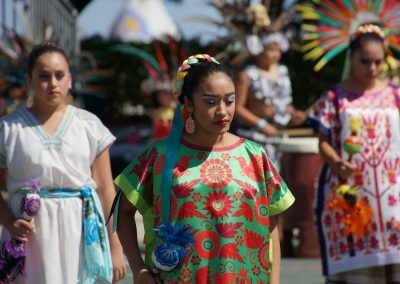 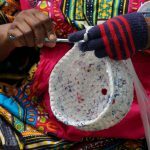 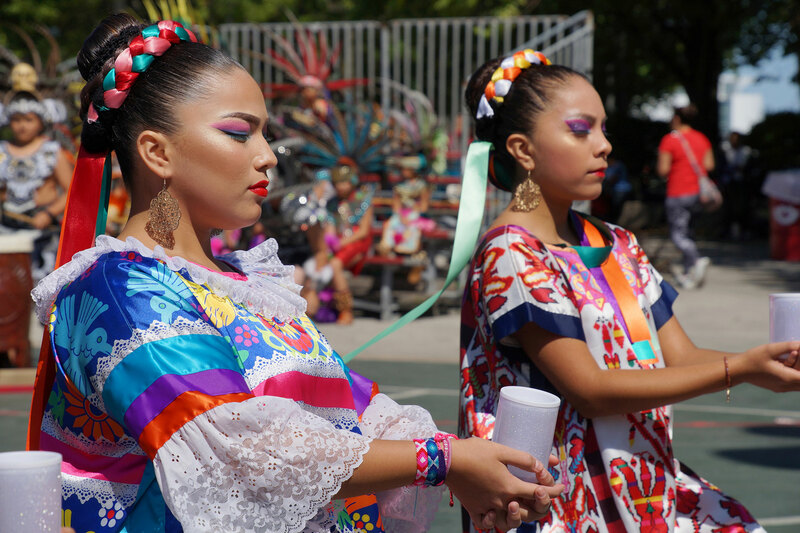 These images captures some of the highlights and festivities from the celebration of Native culture.